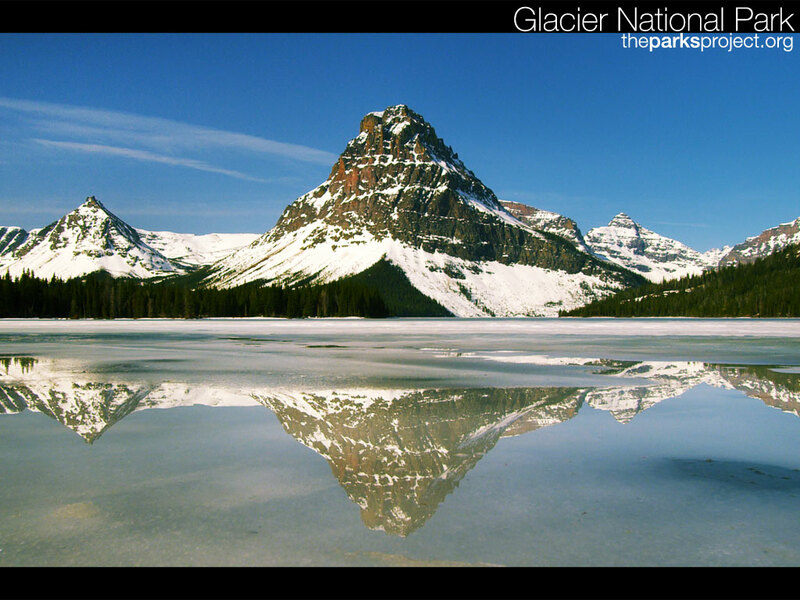 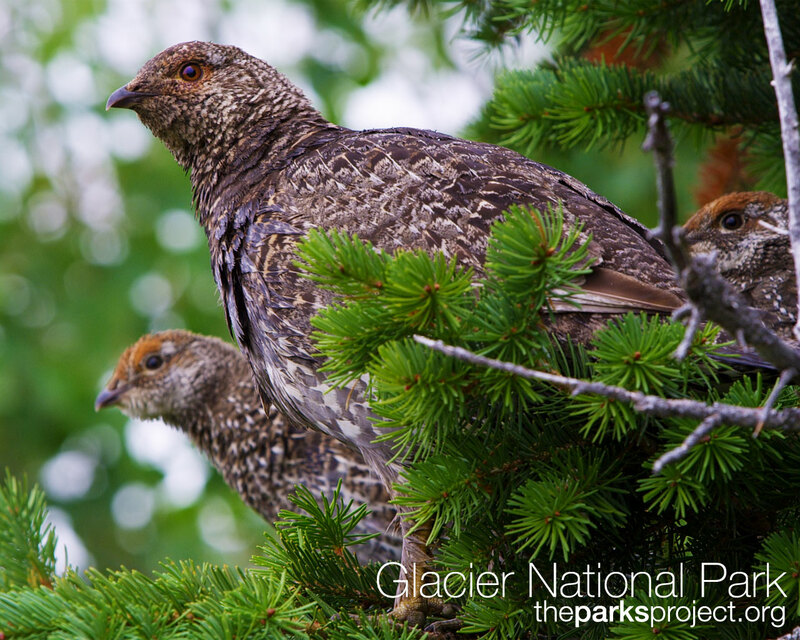 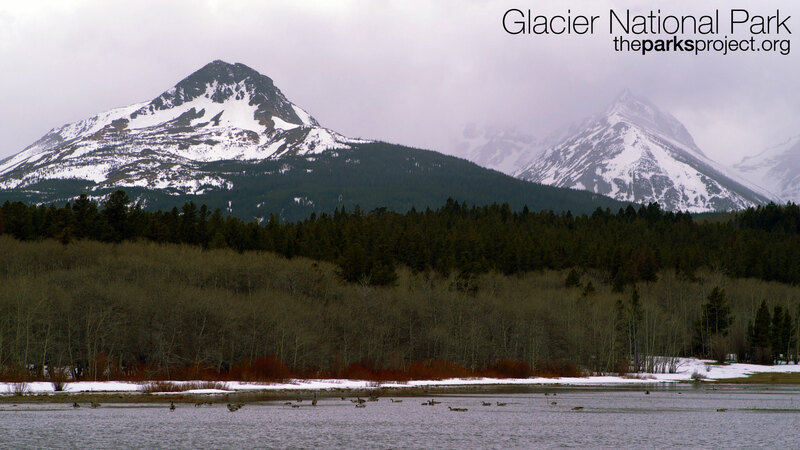 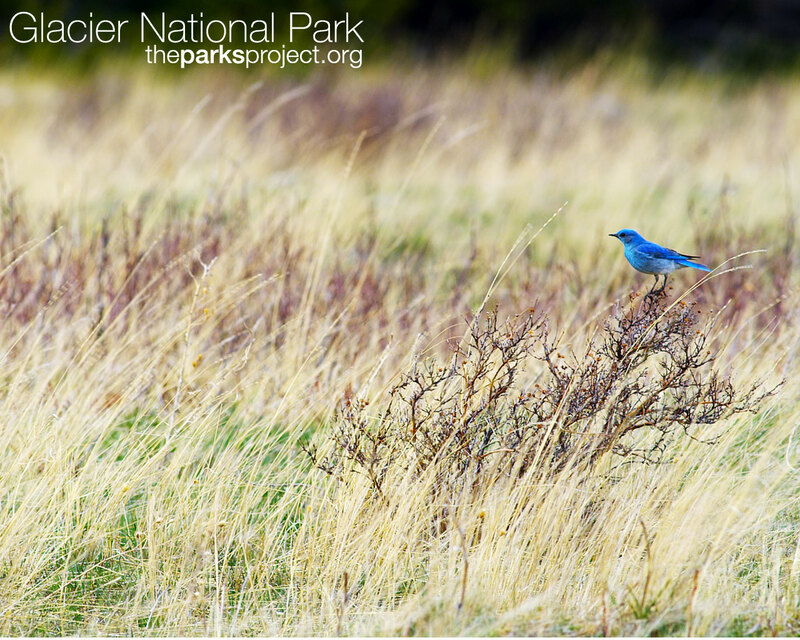 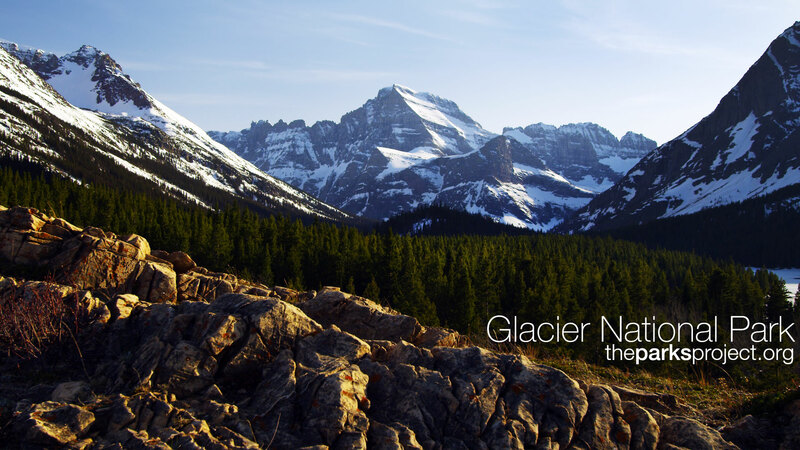 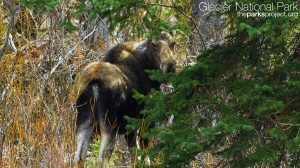 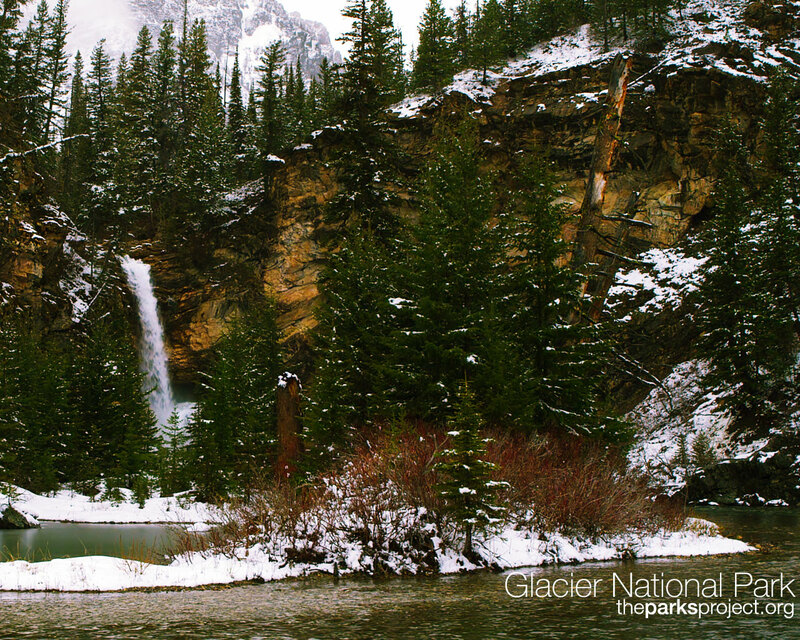 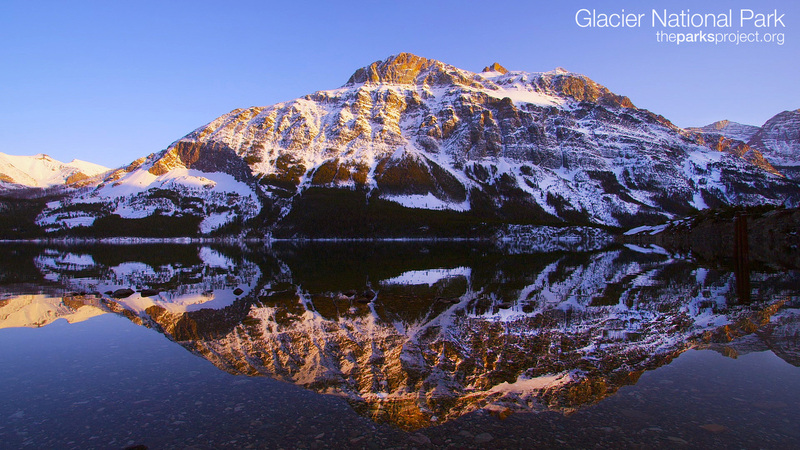 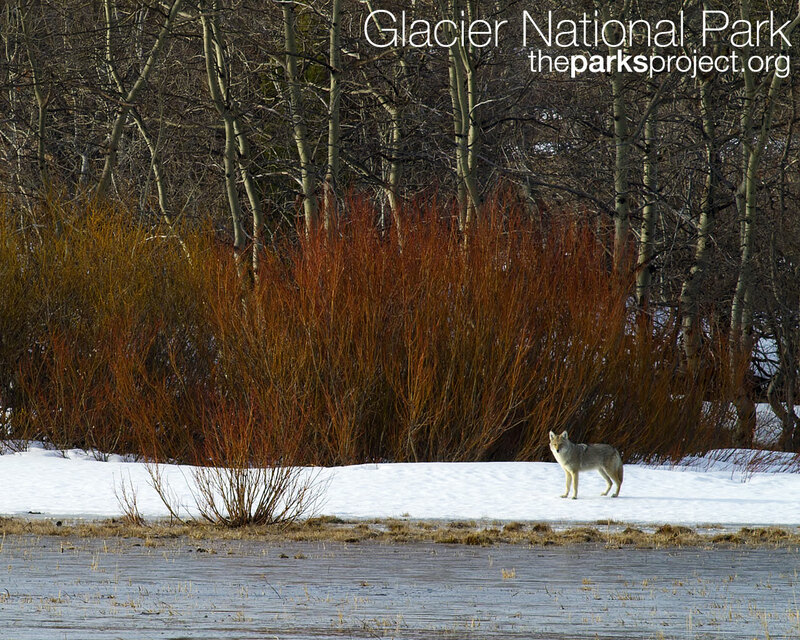 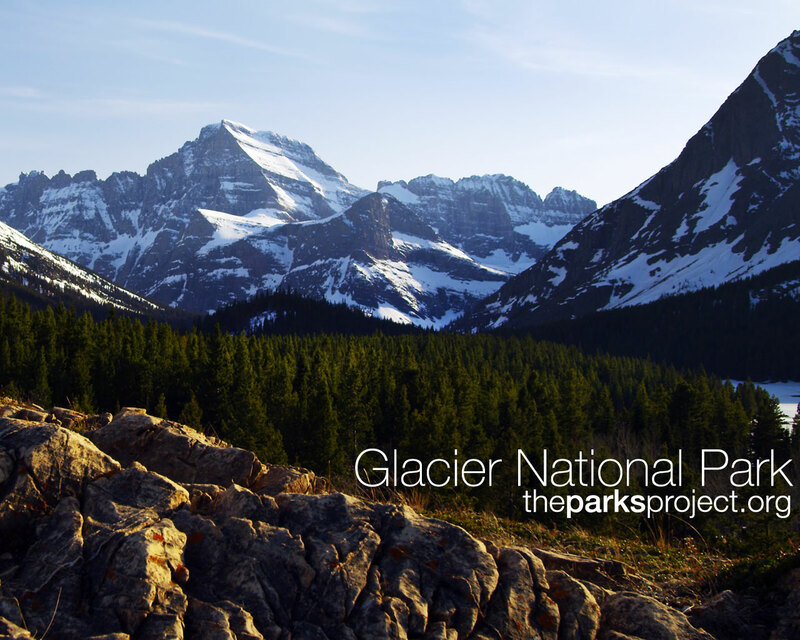 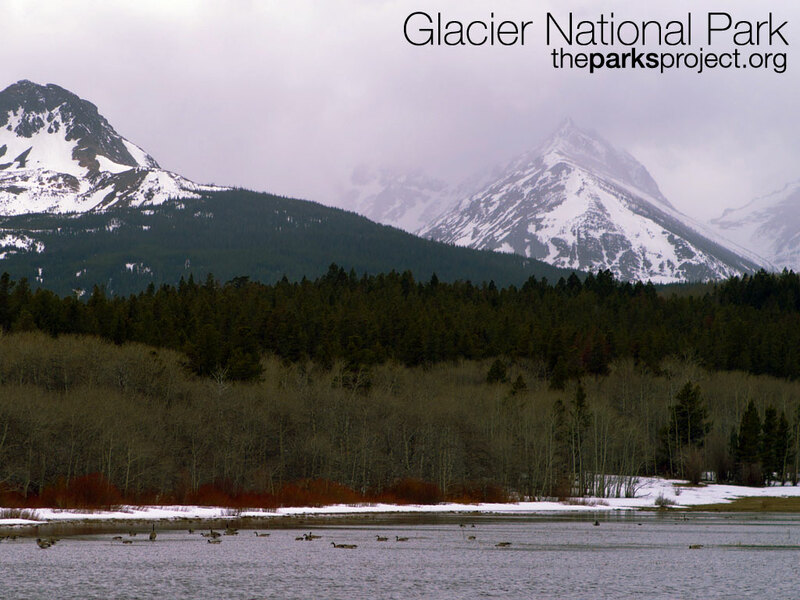 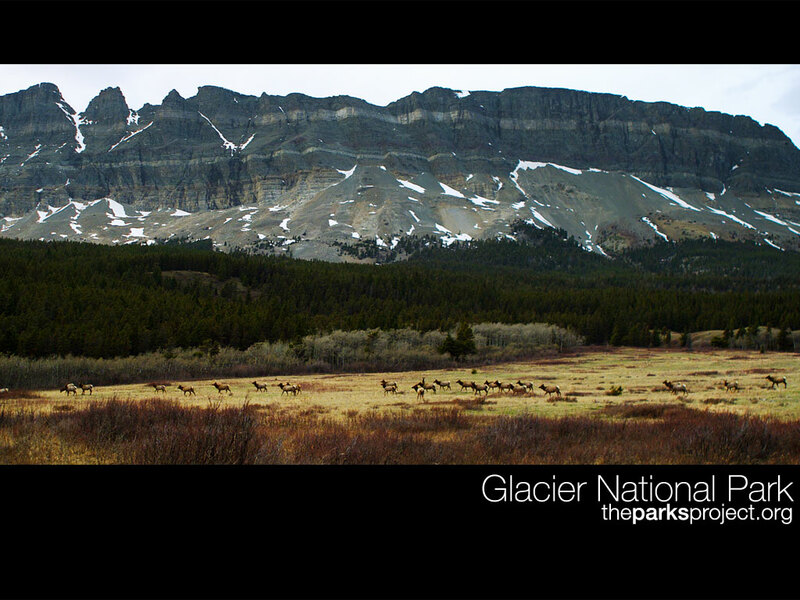 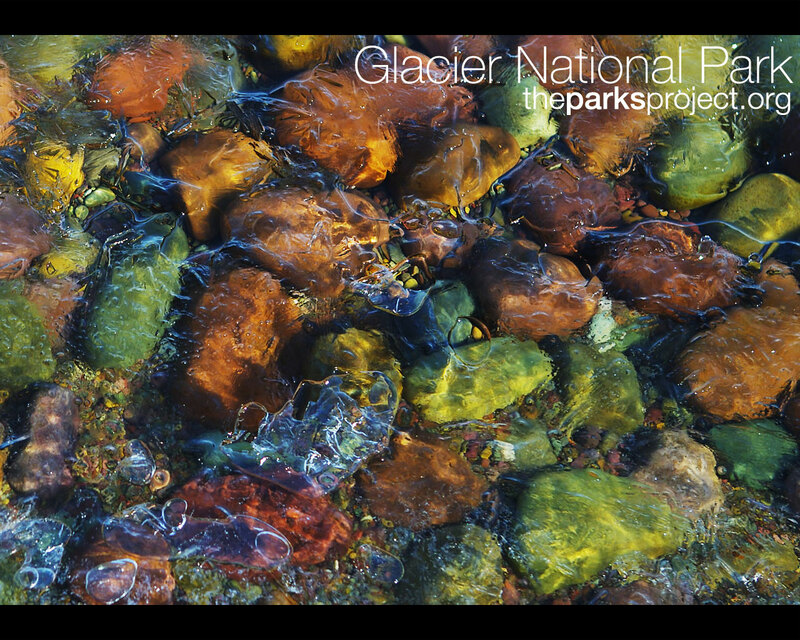 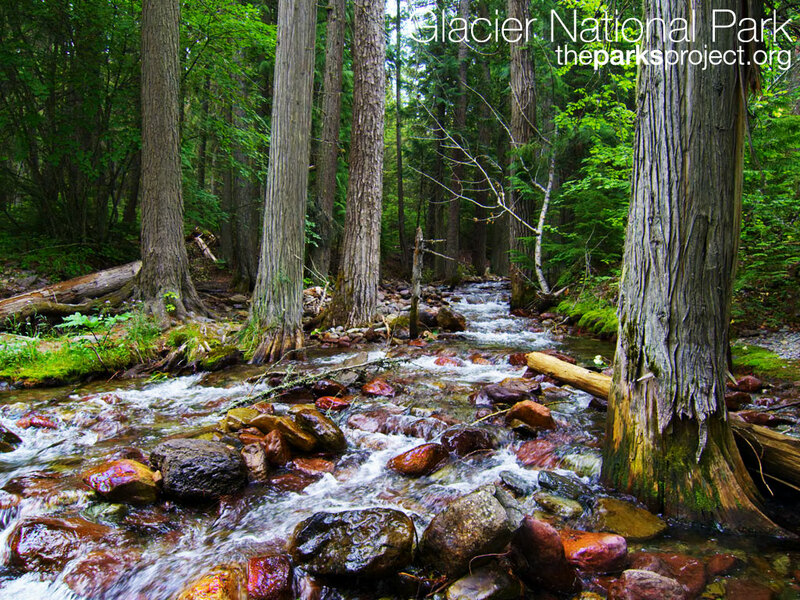 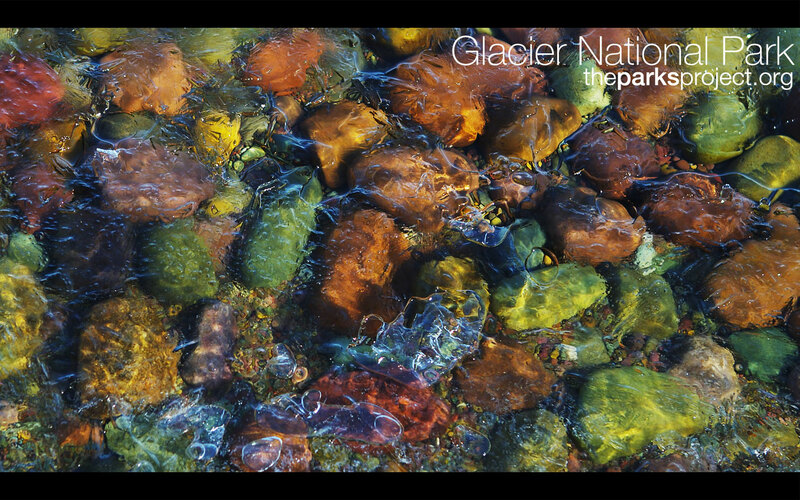 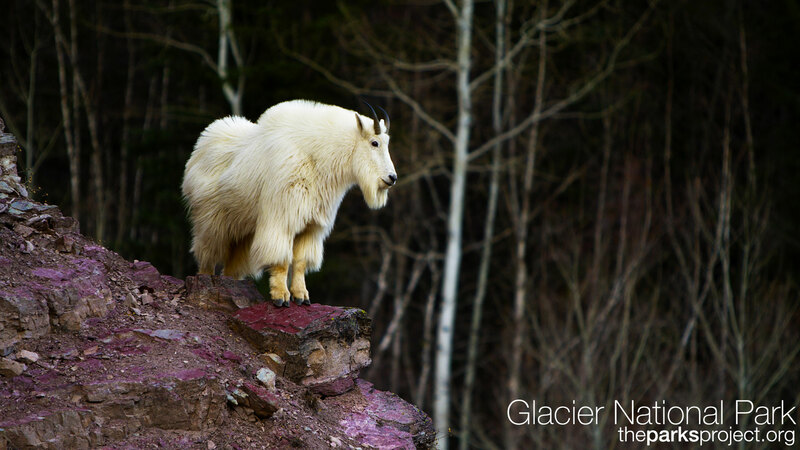 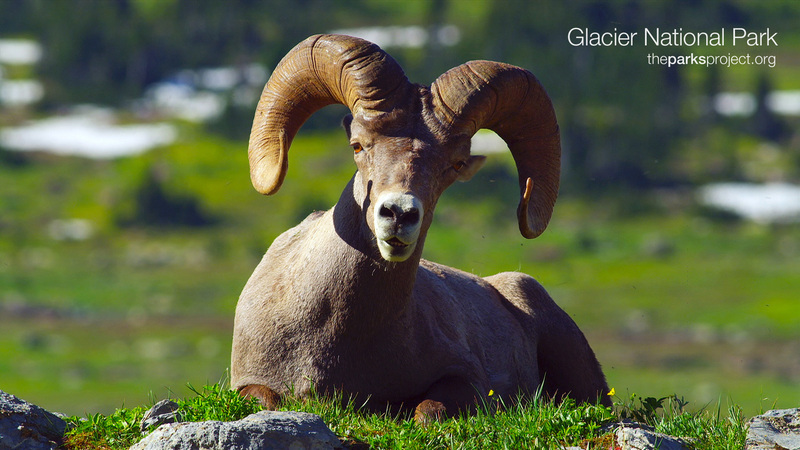 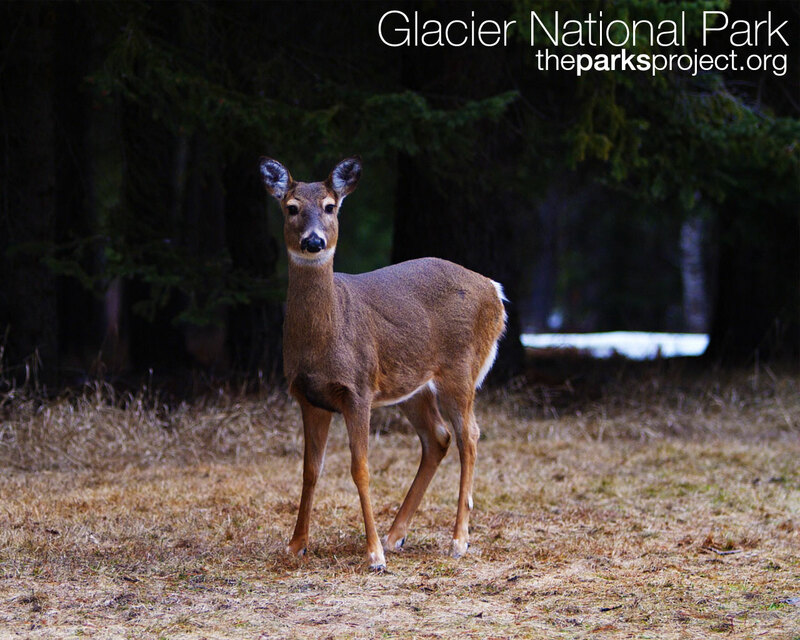 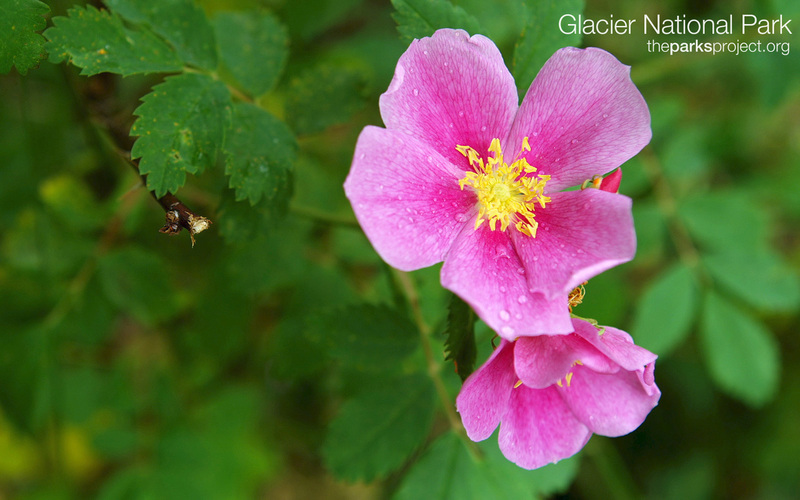 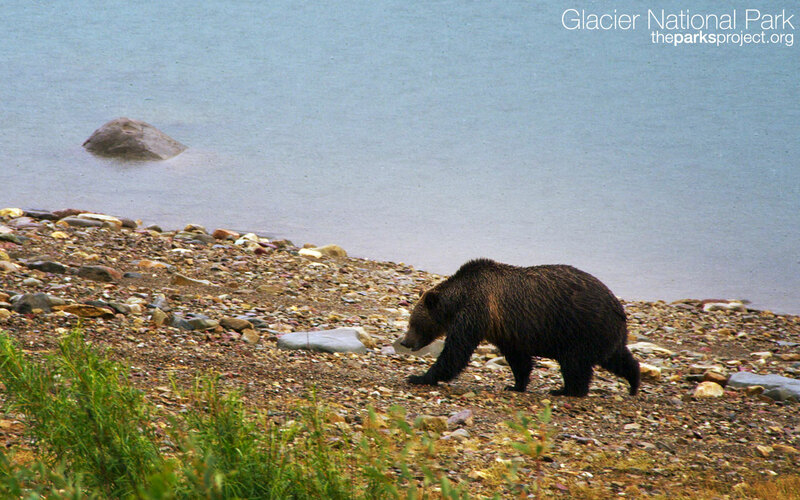 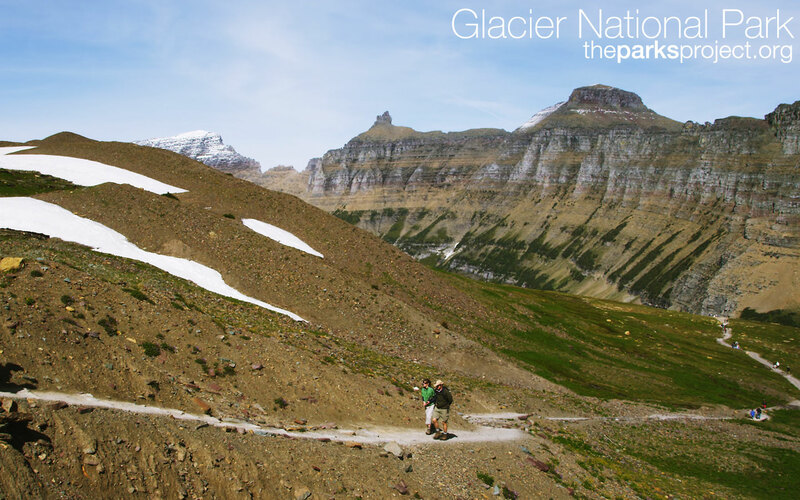 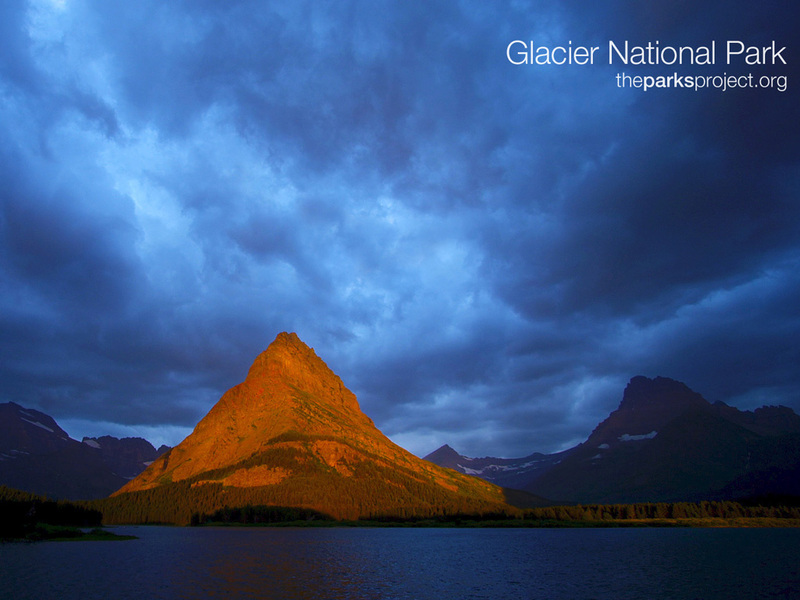 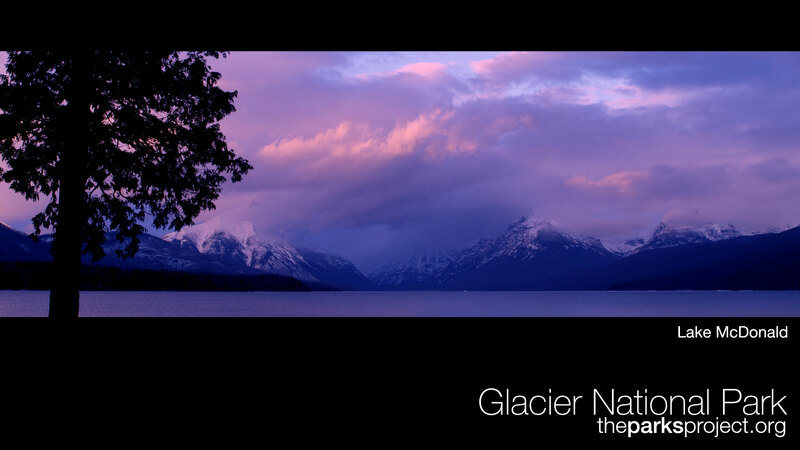 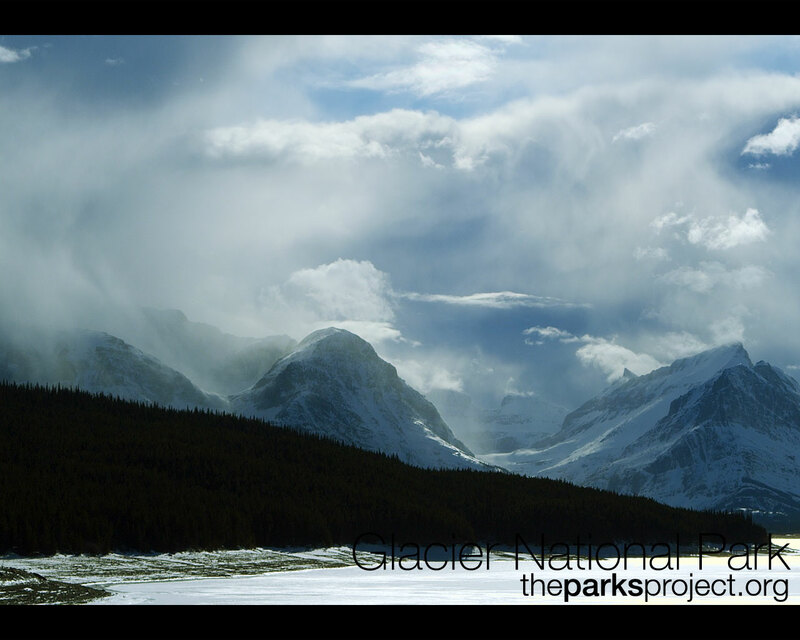 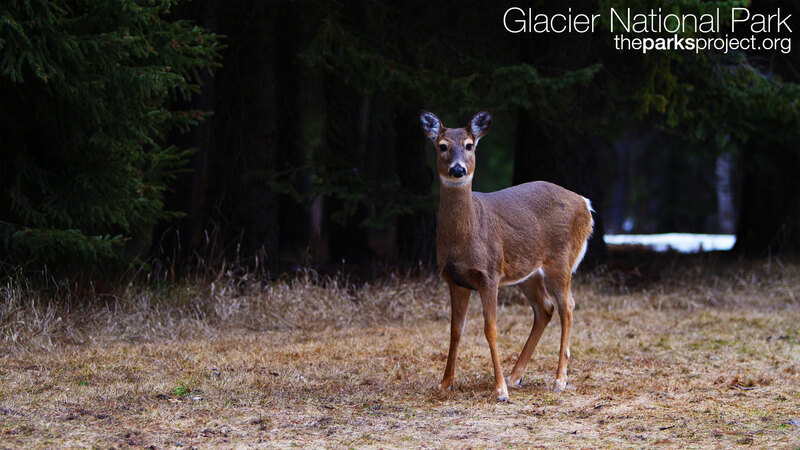 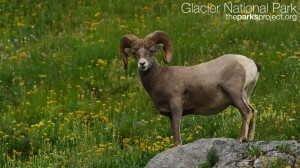 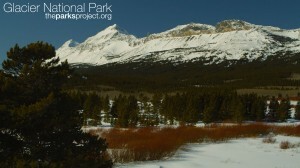 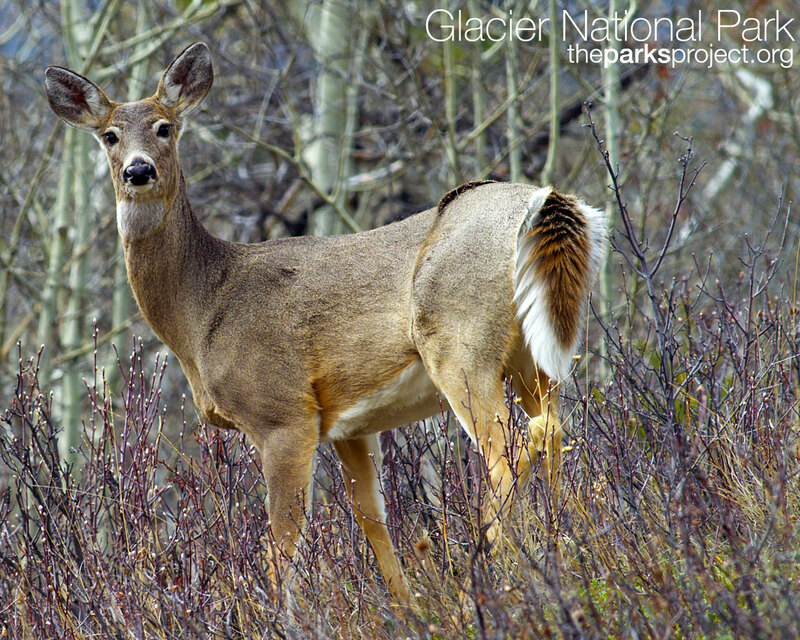 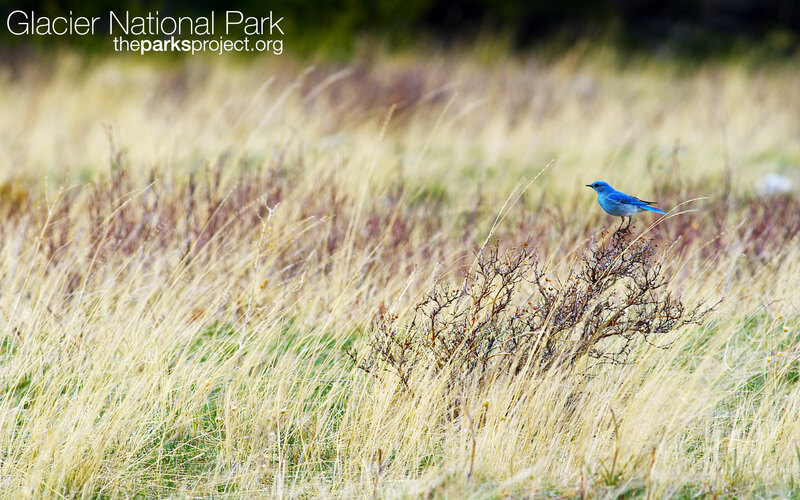 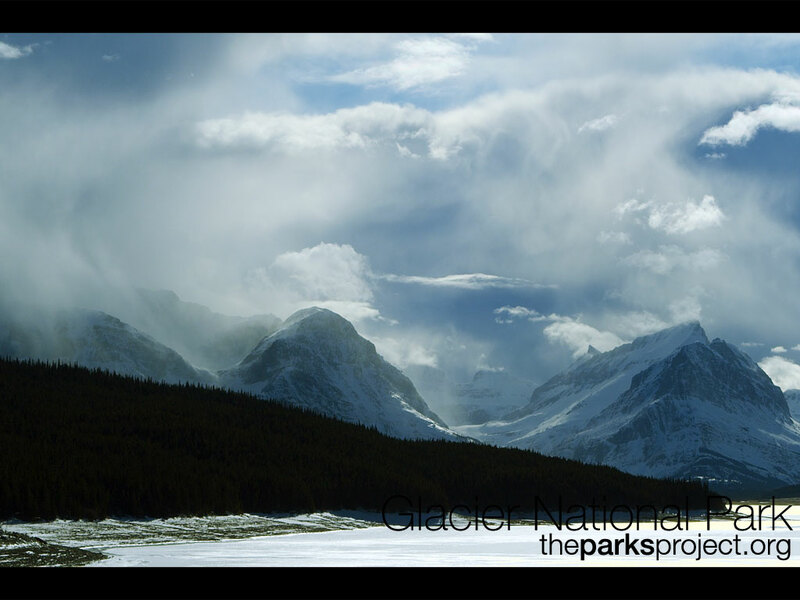 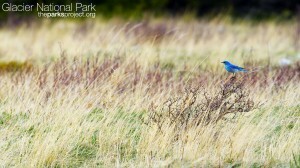 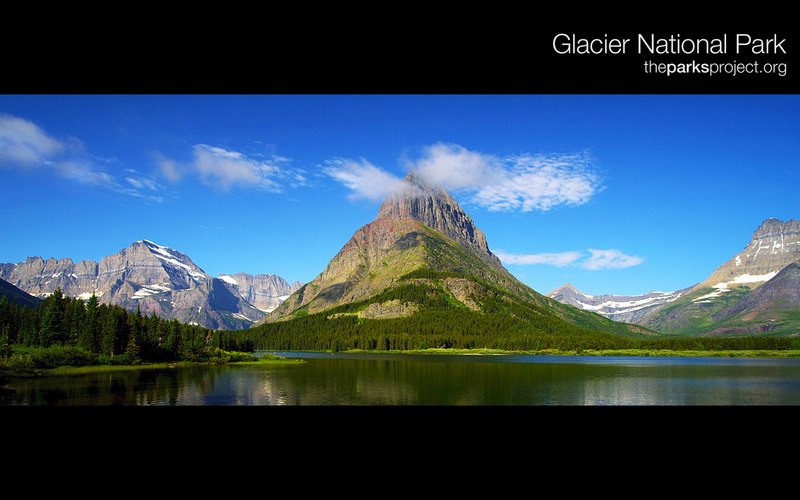 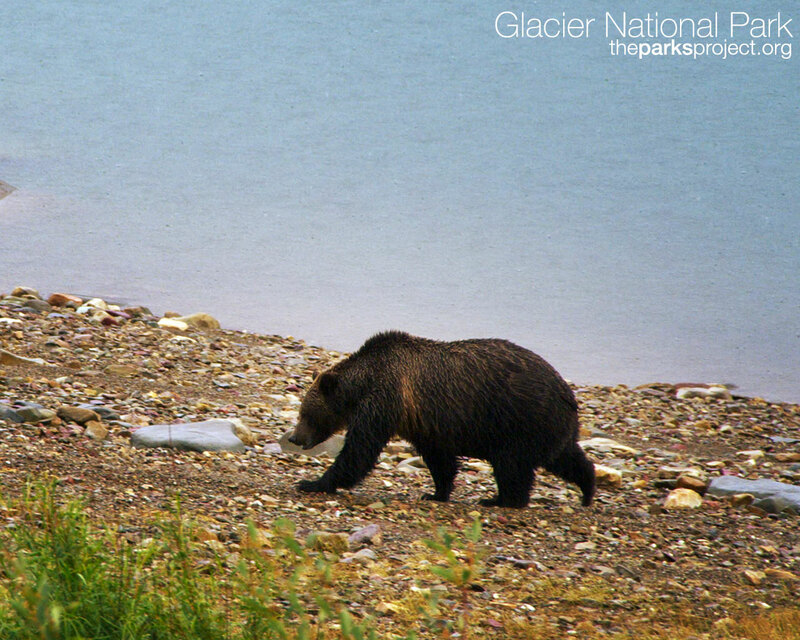 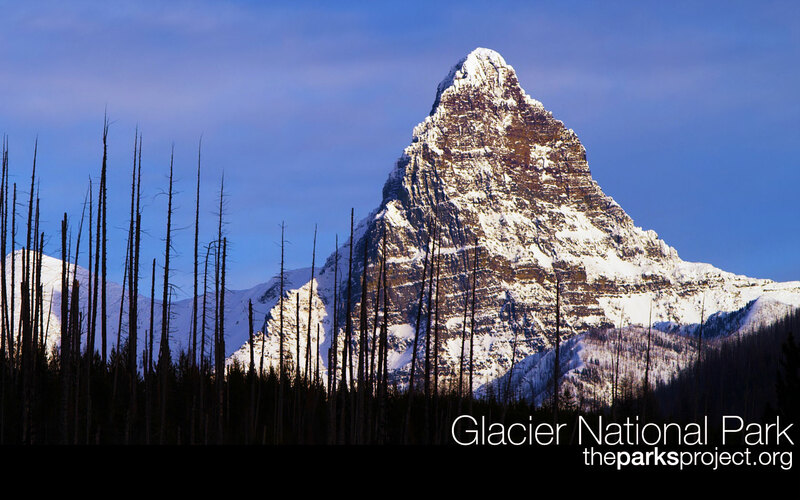 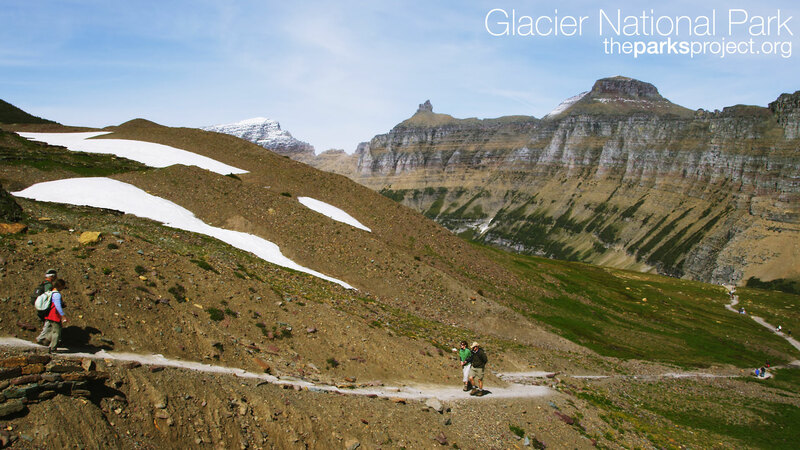 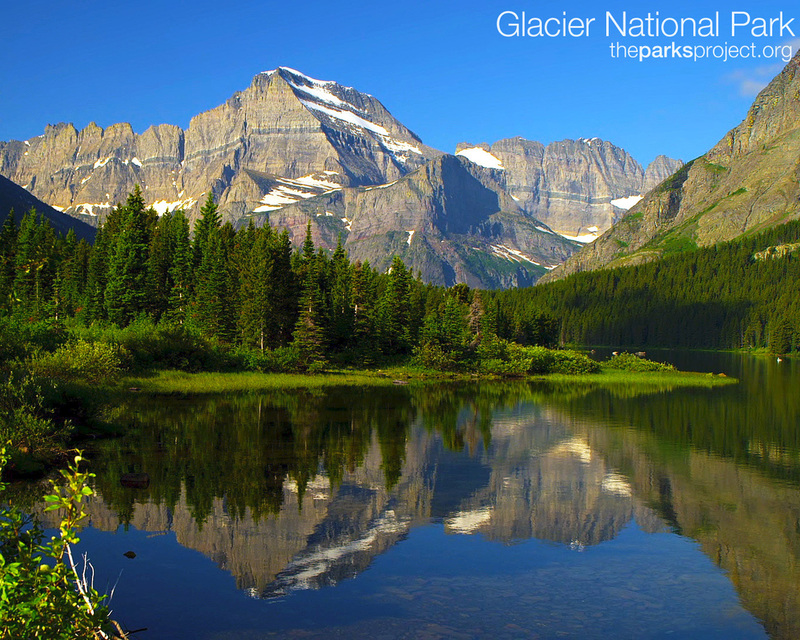 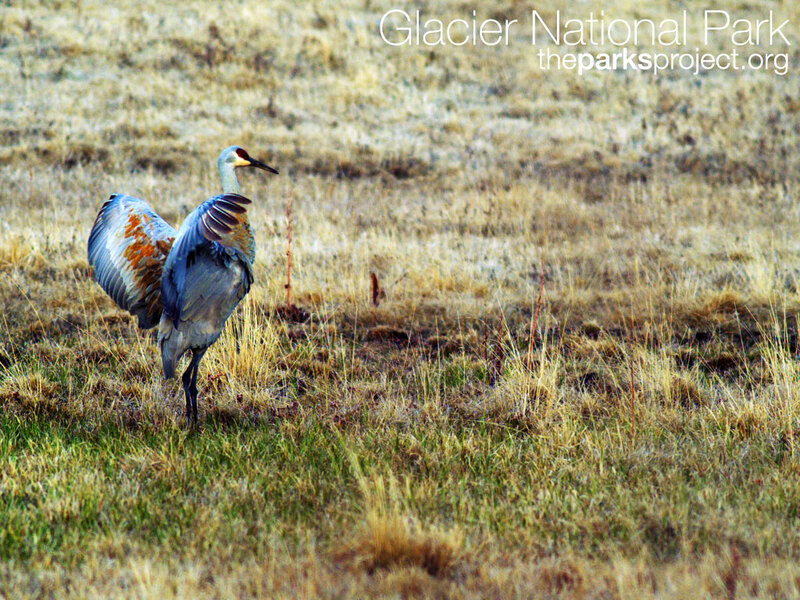 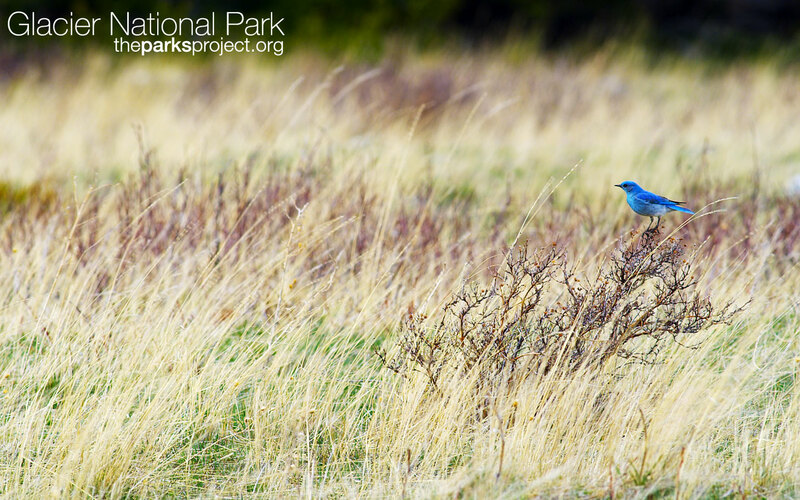 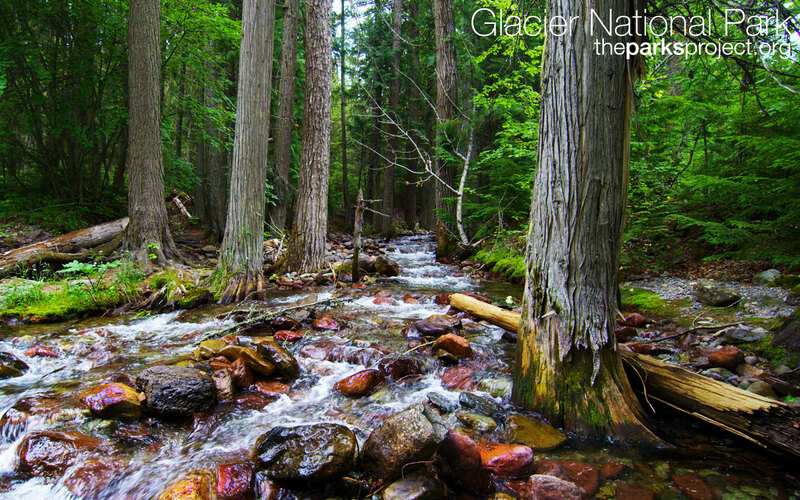 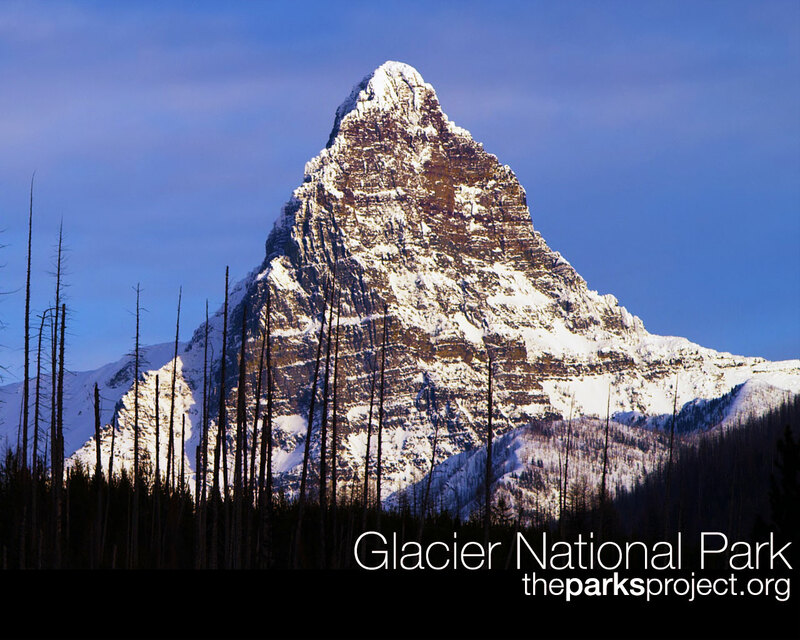 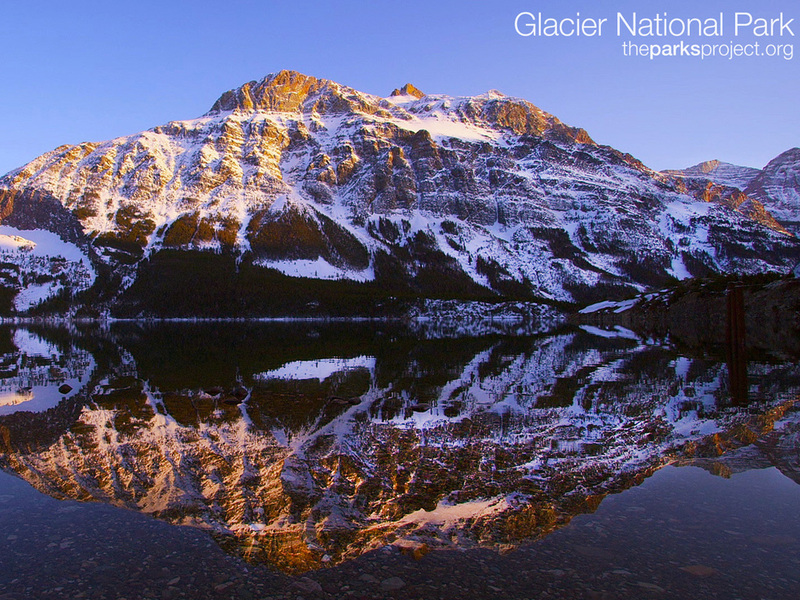 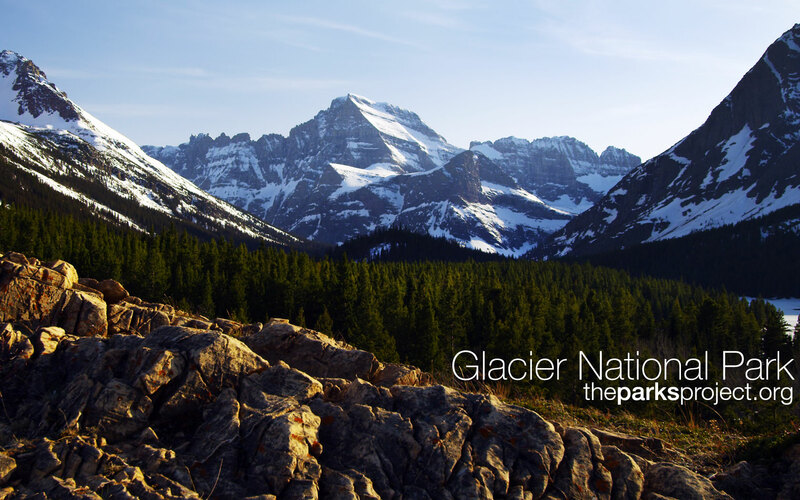 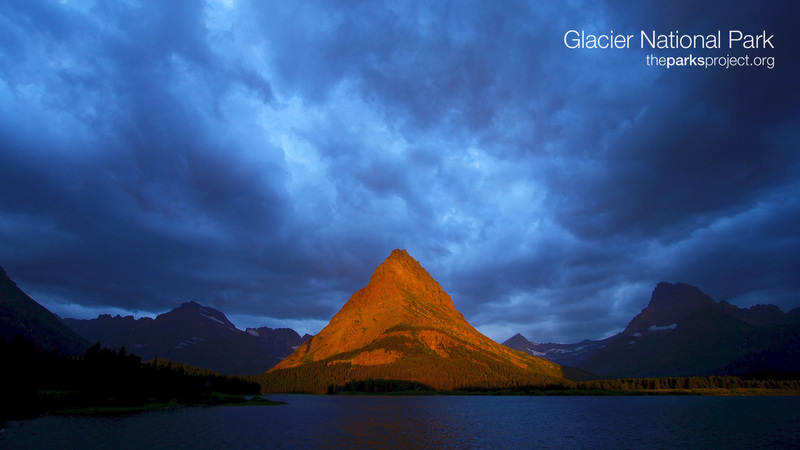 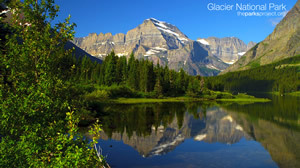 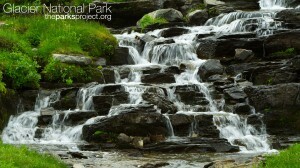 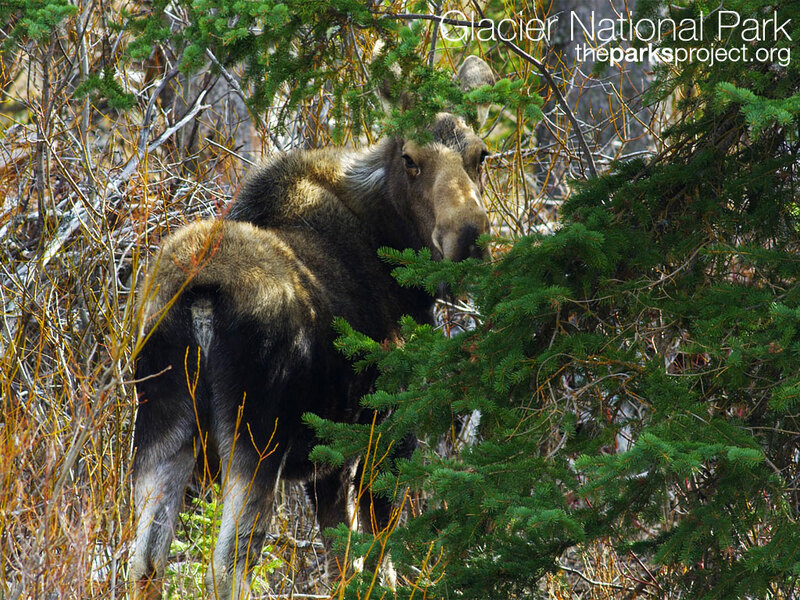 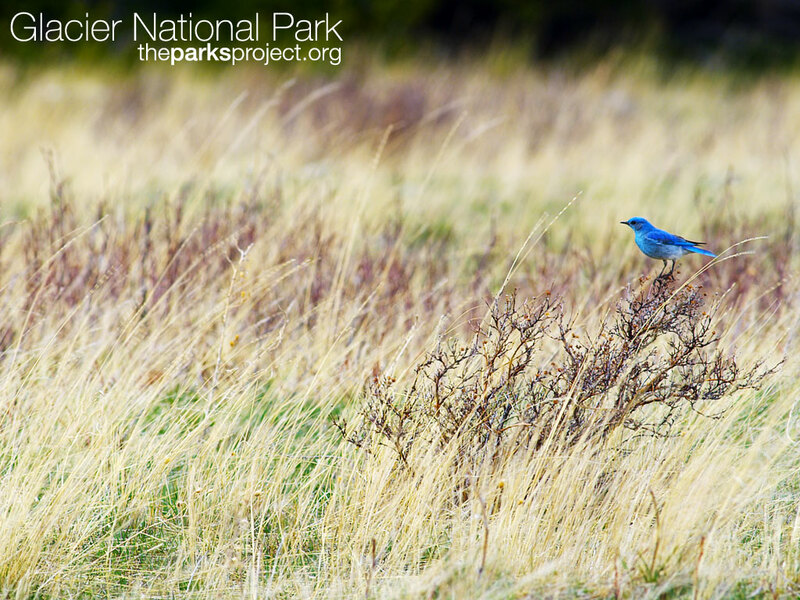 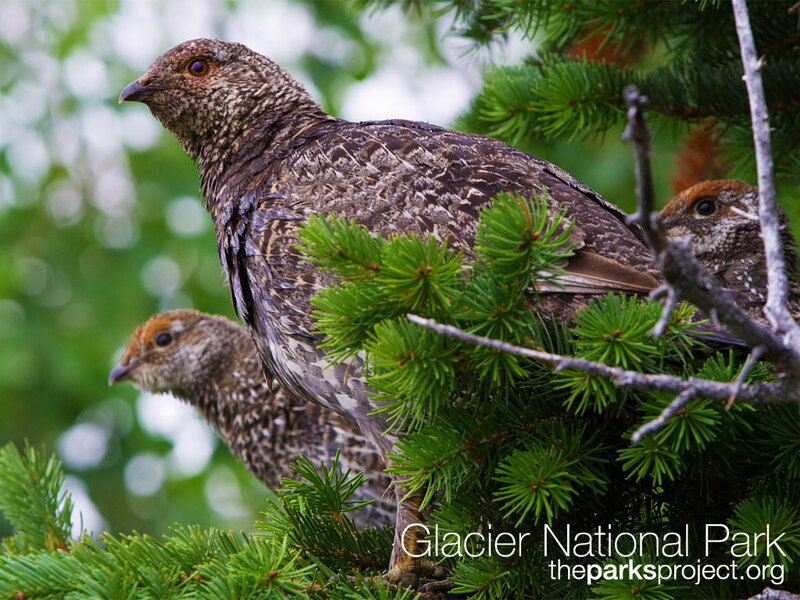 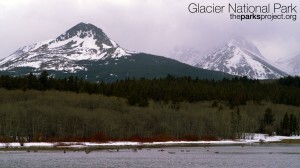 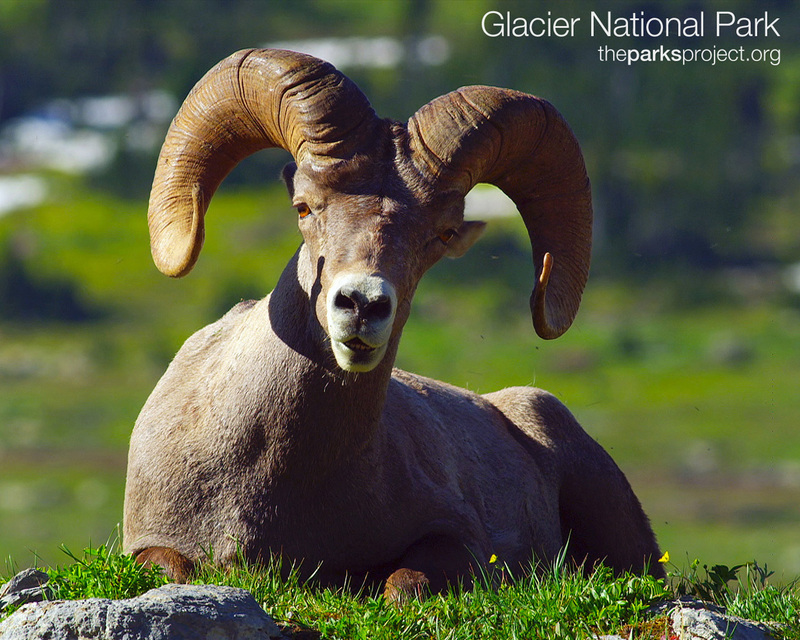 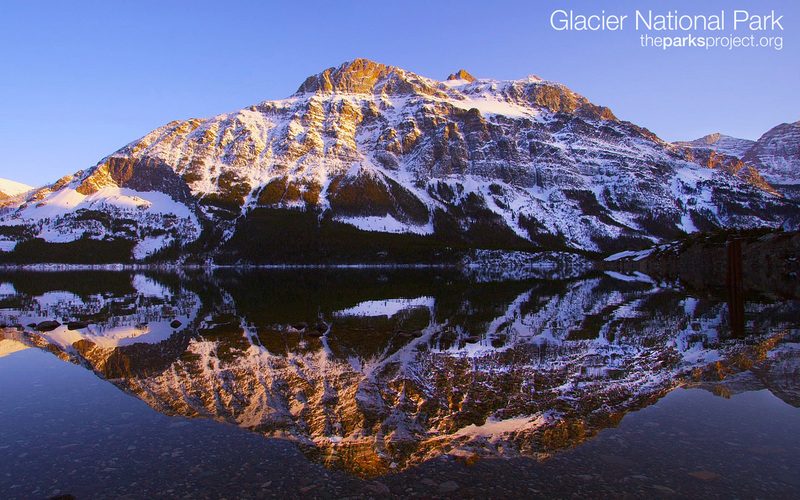 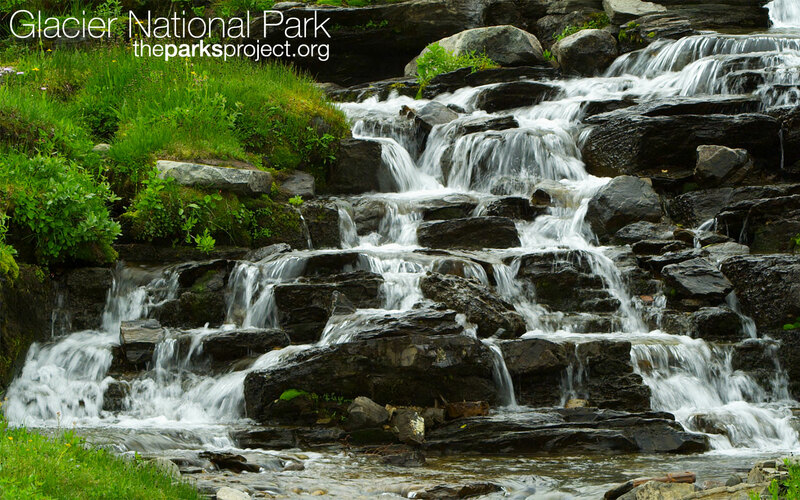 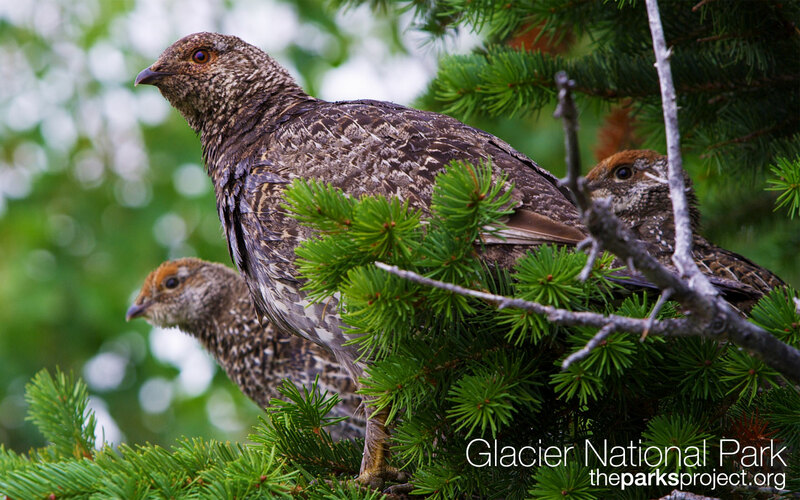 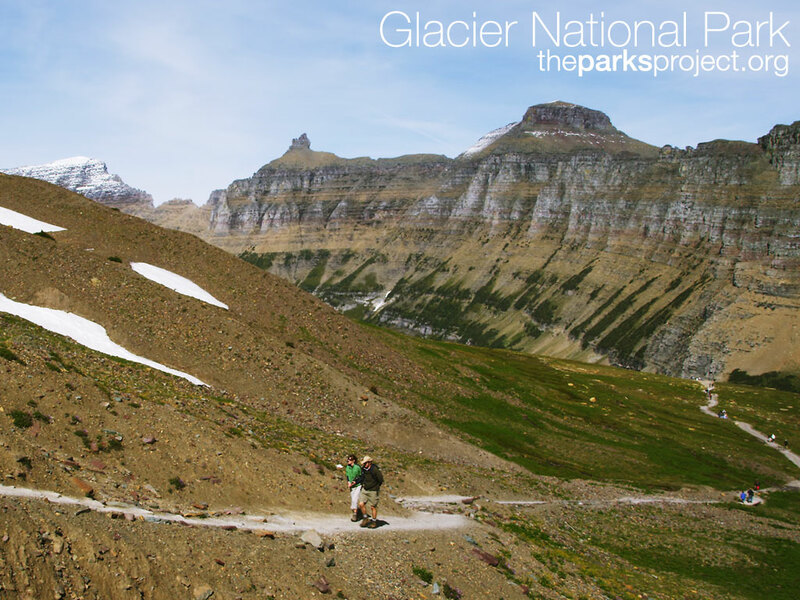 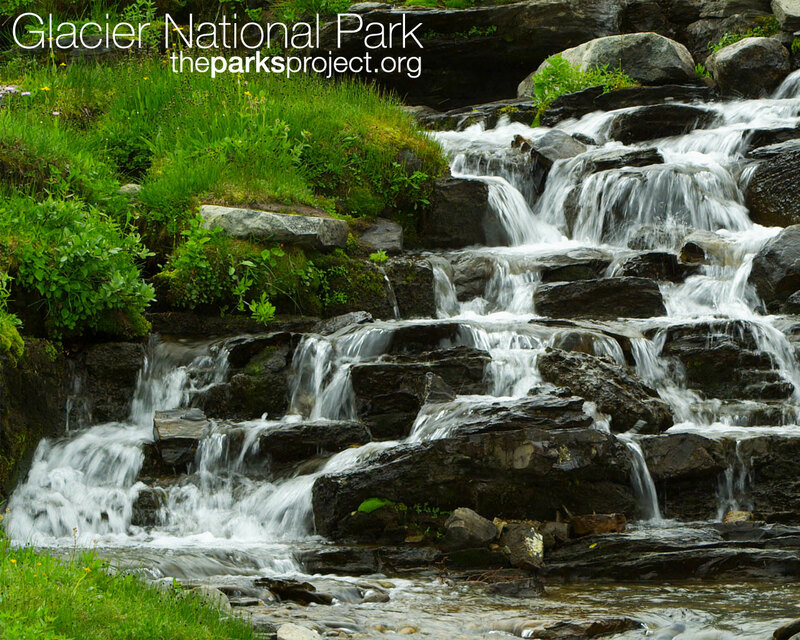 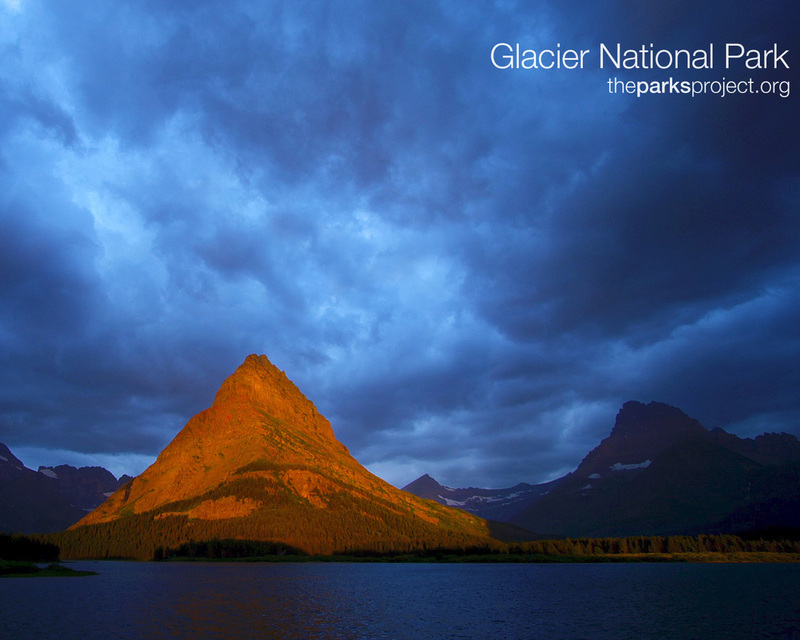 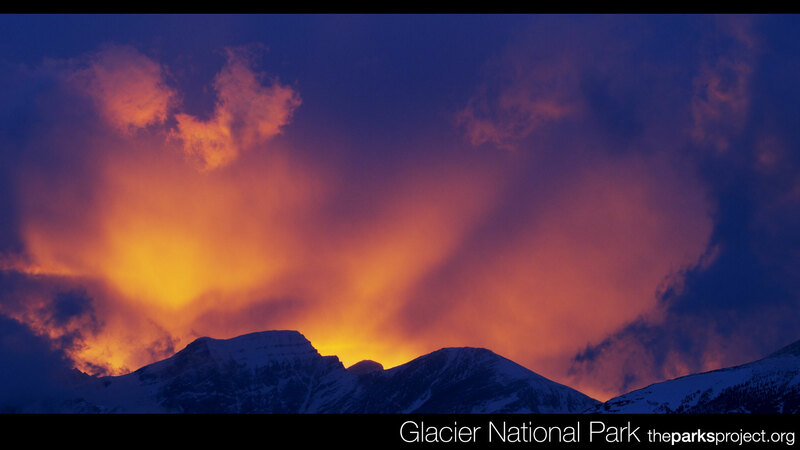 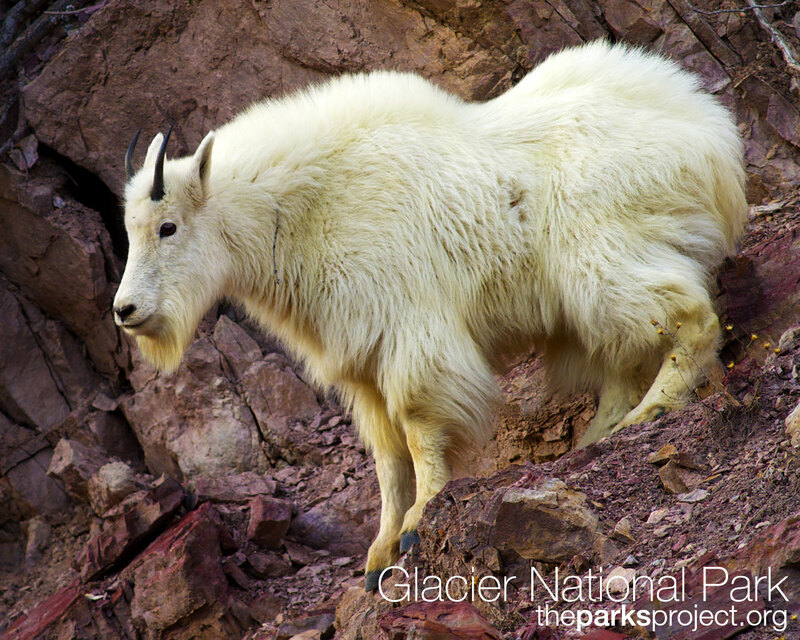 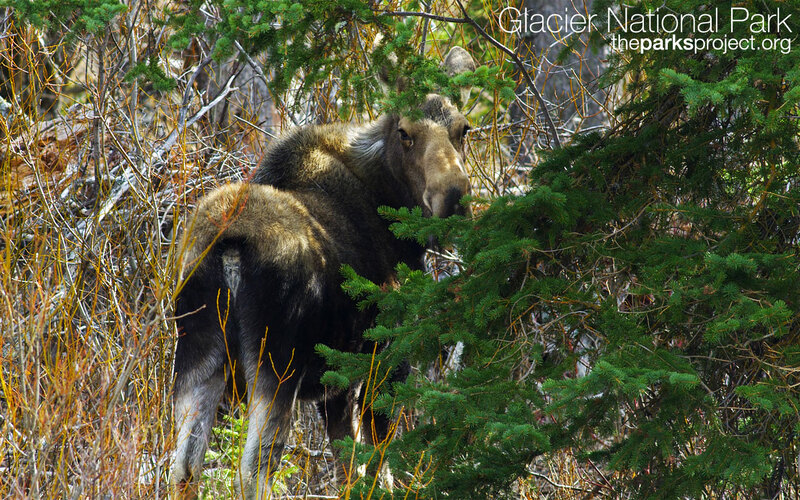 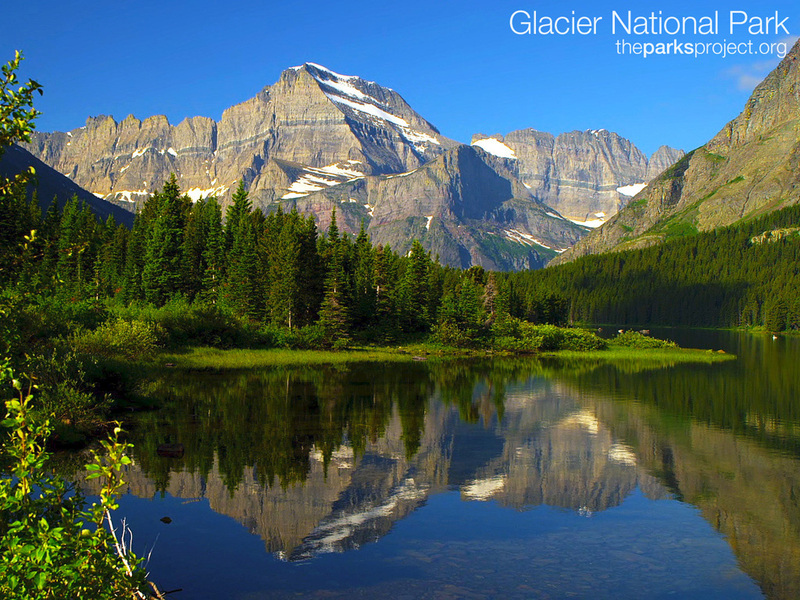 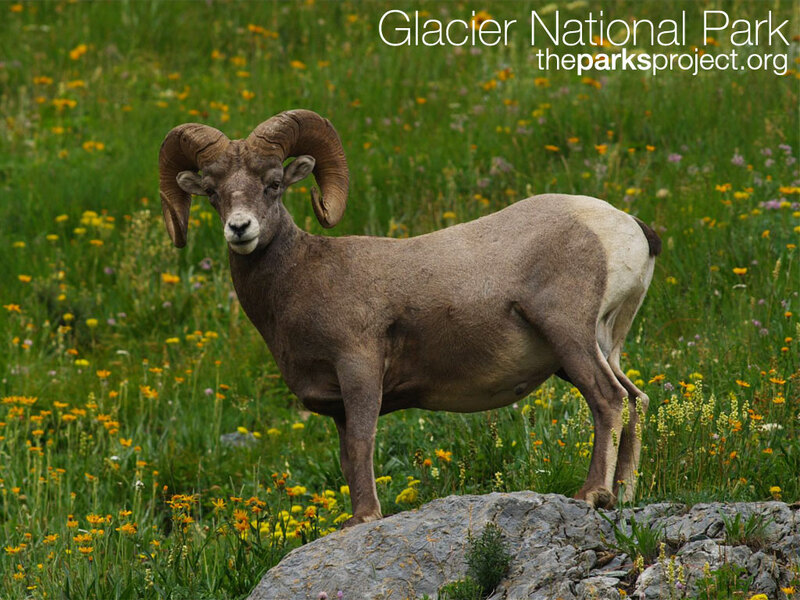 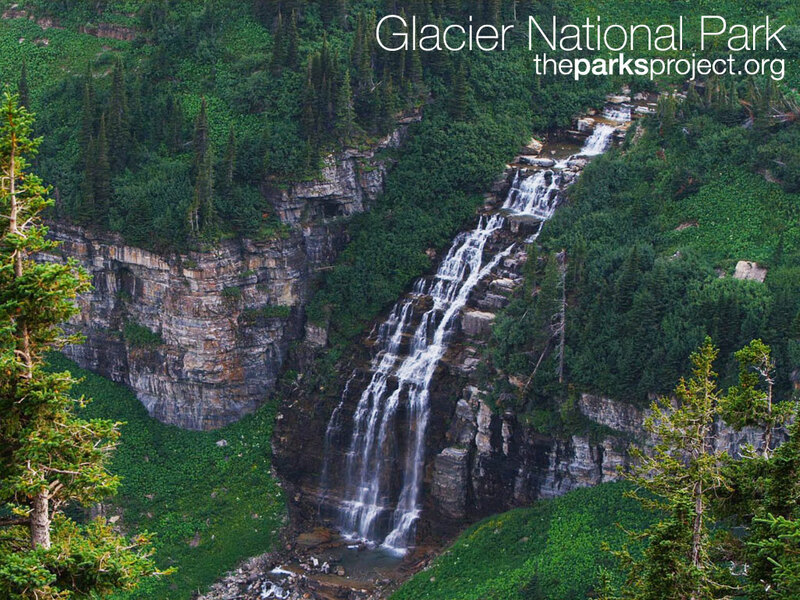 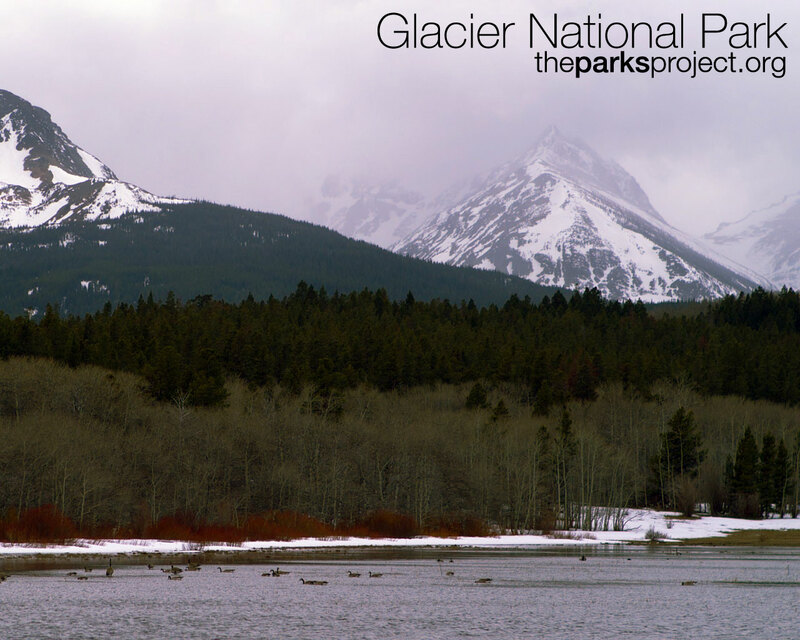 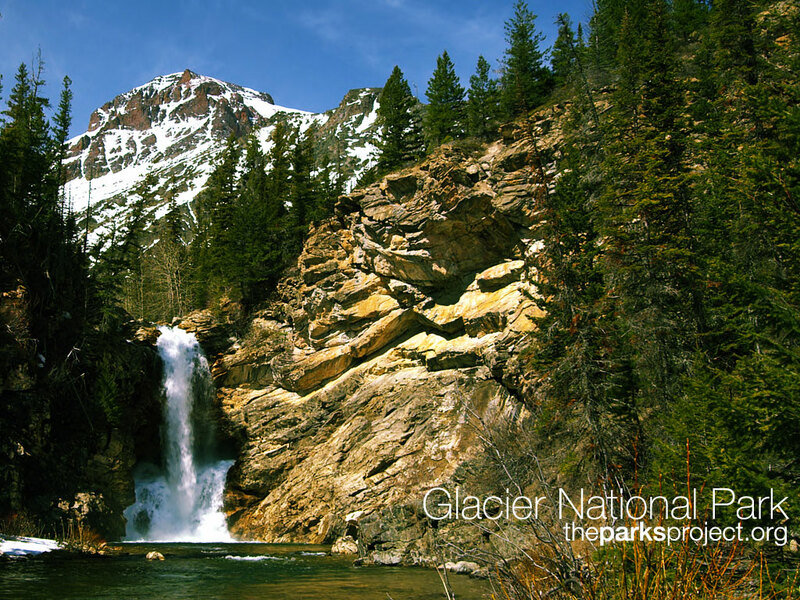 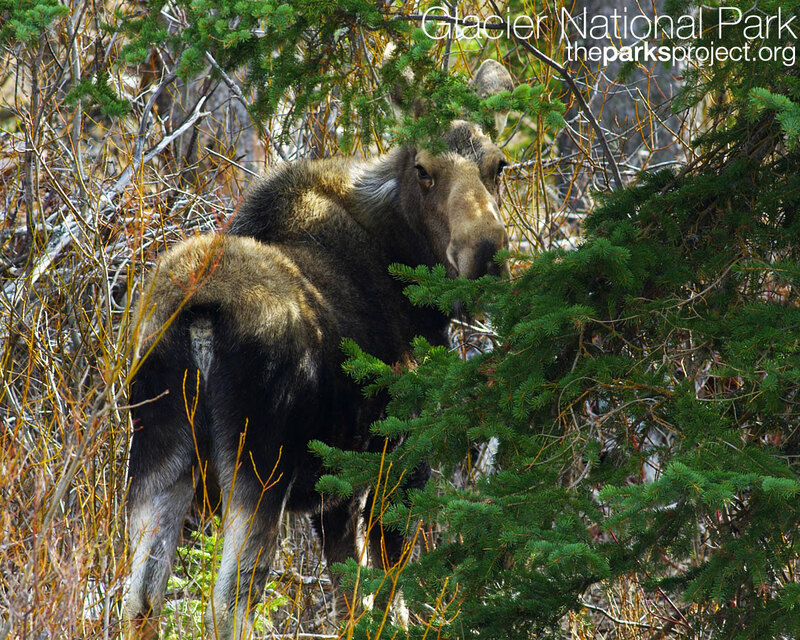 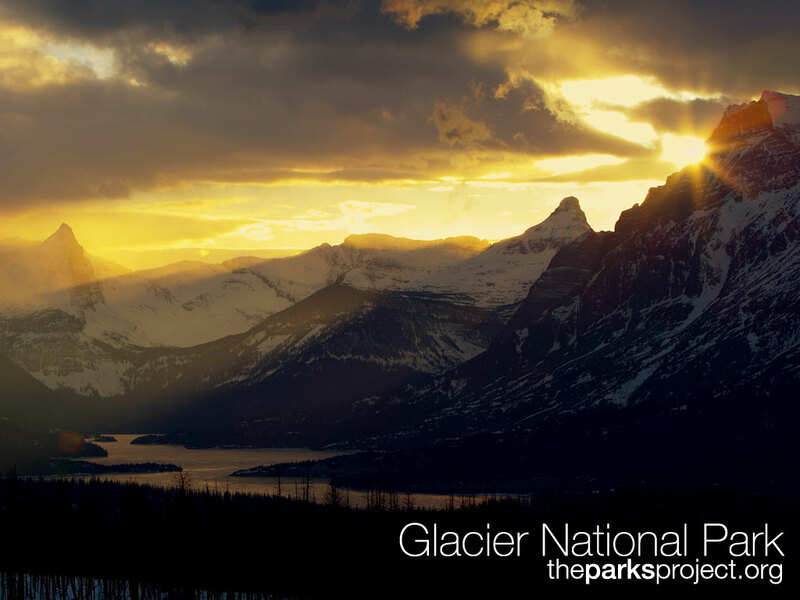 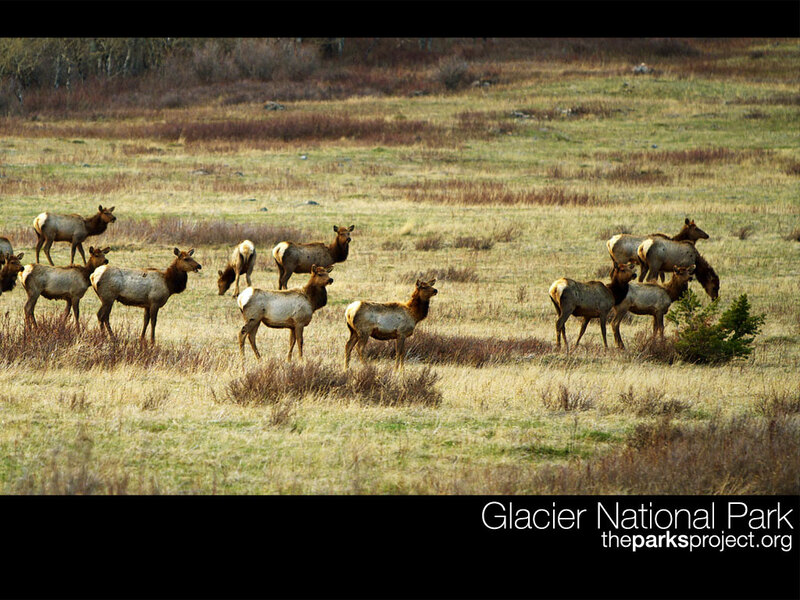 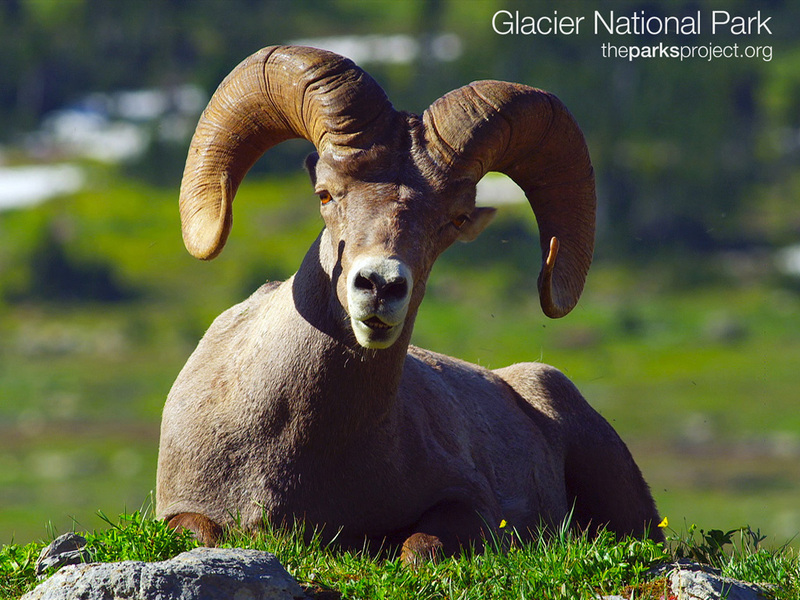 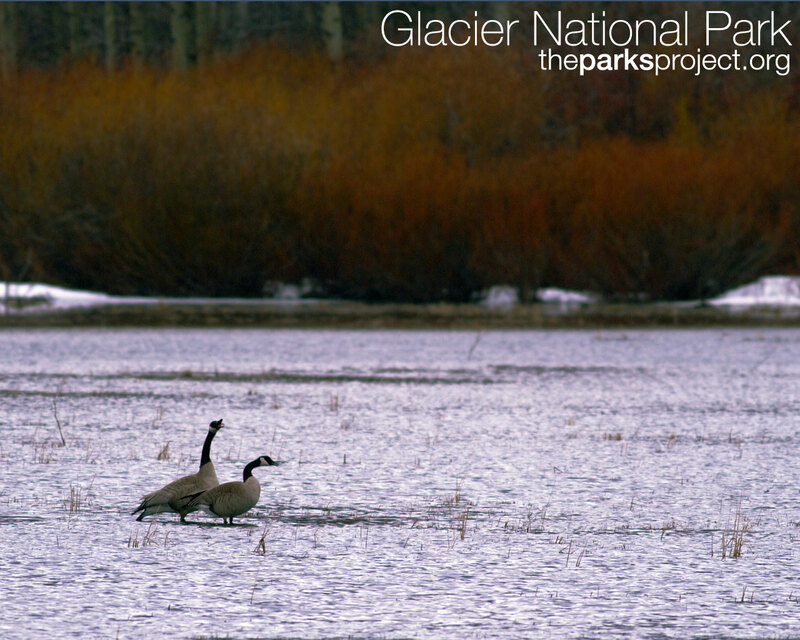 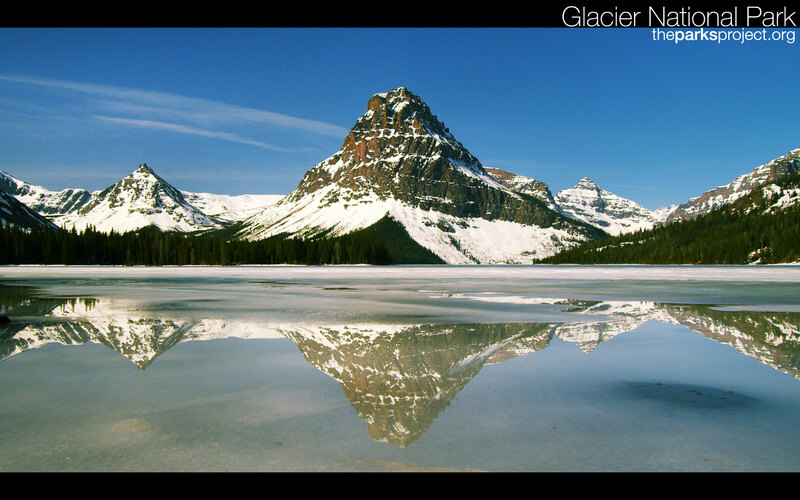 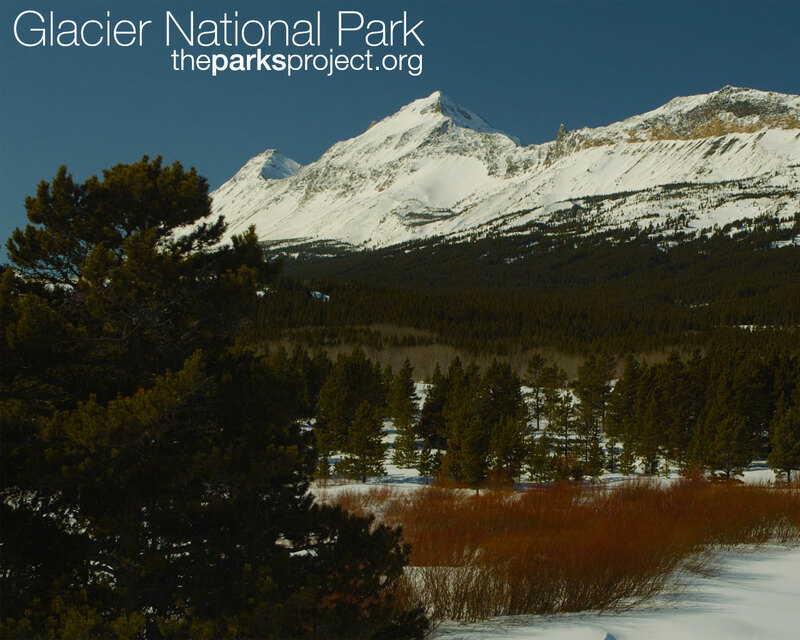 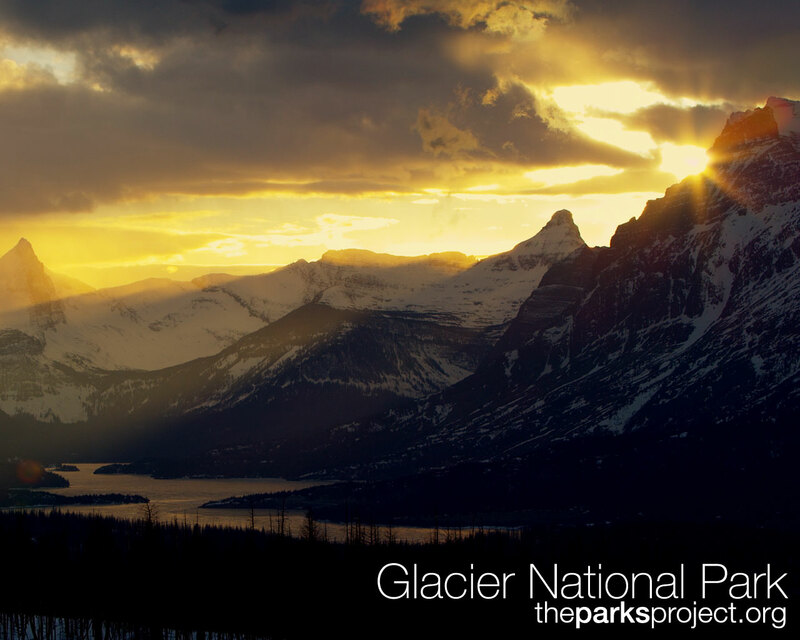 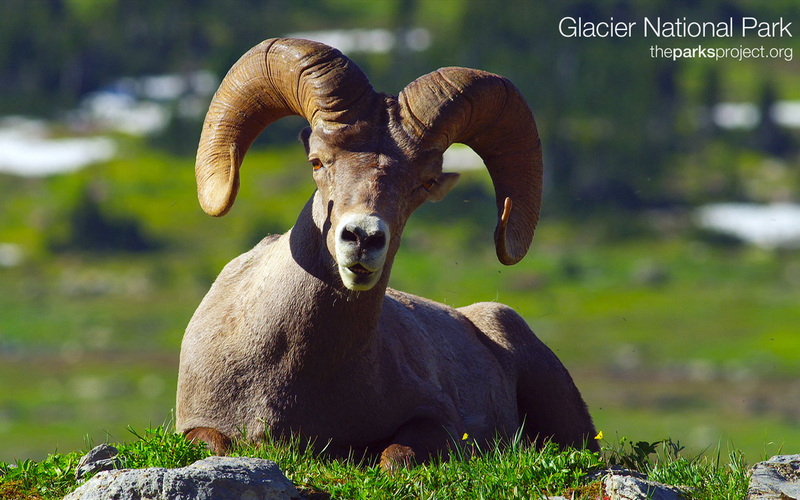 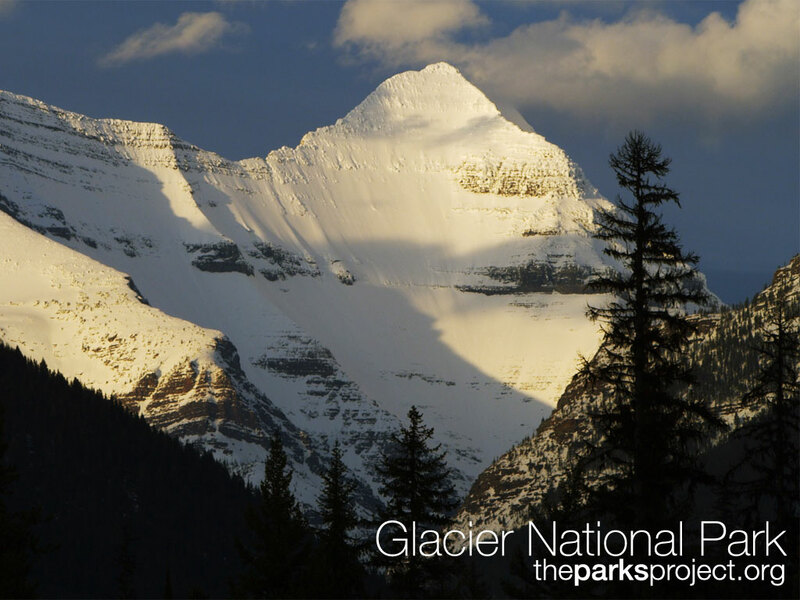 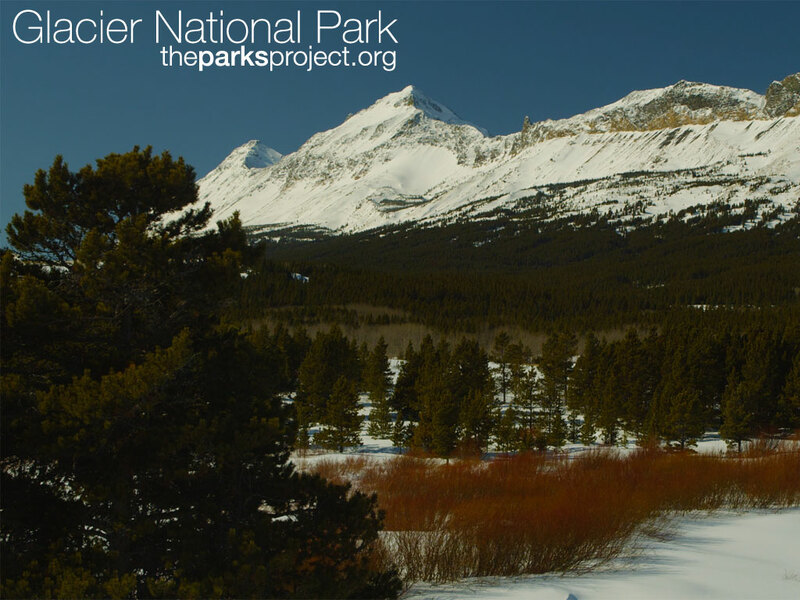 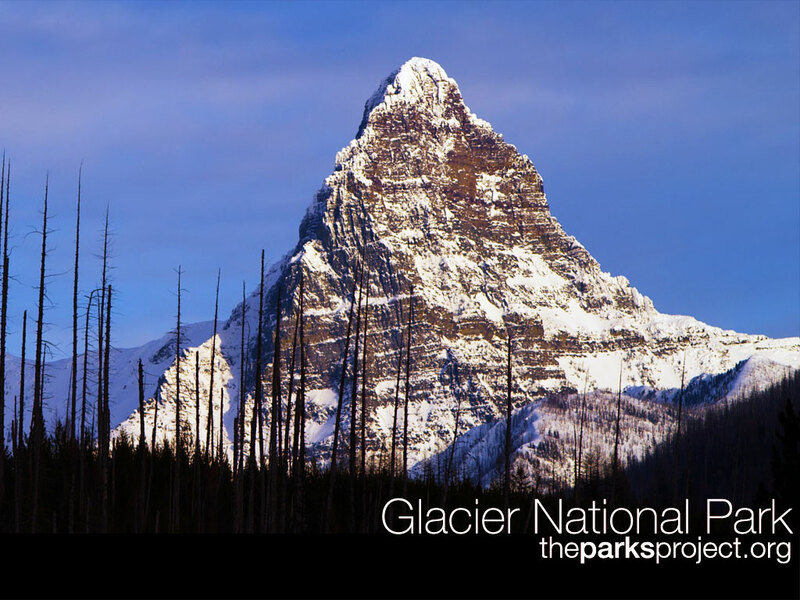 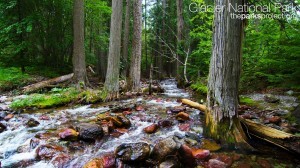 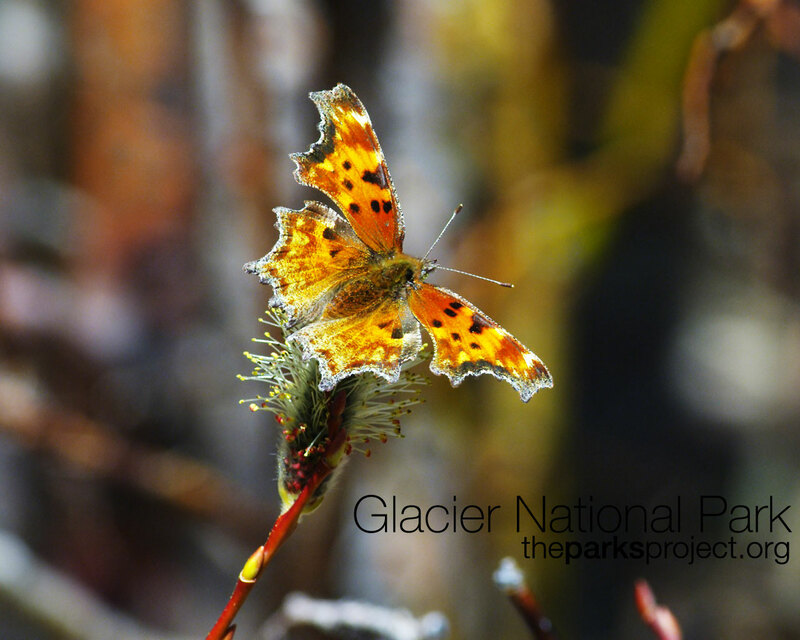 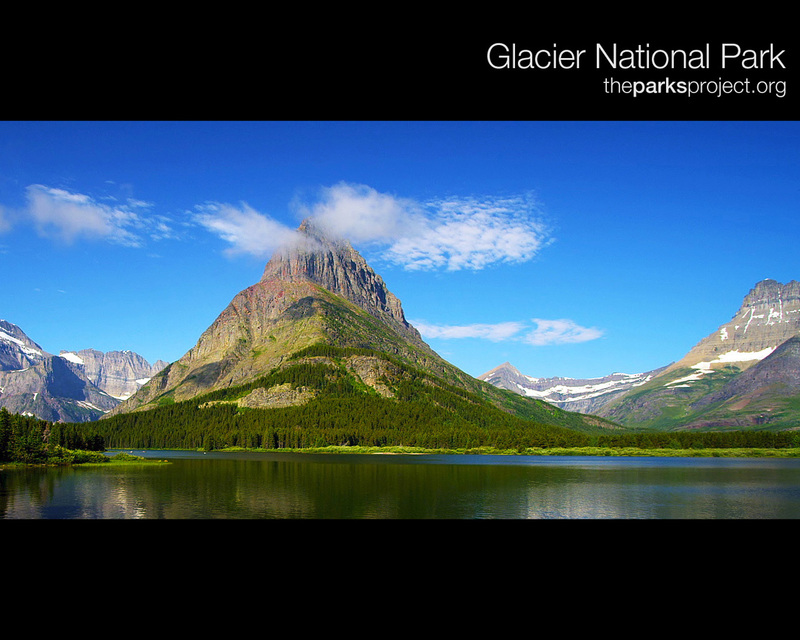 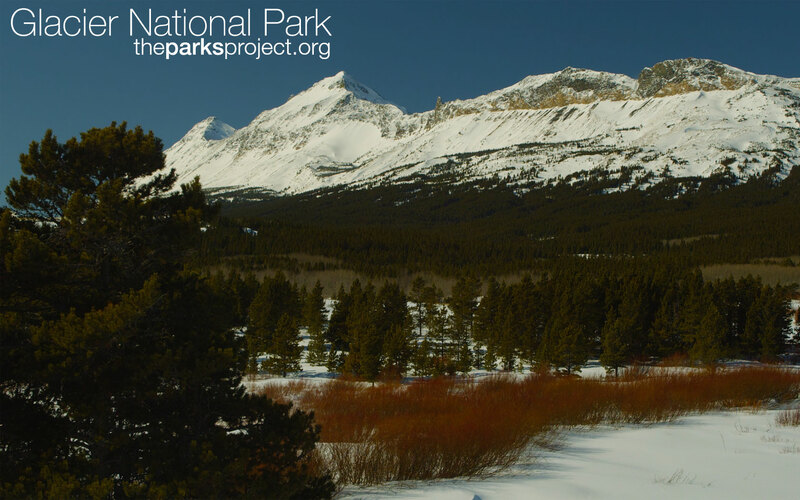 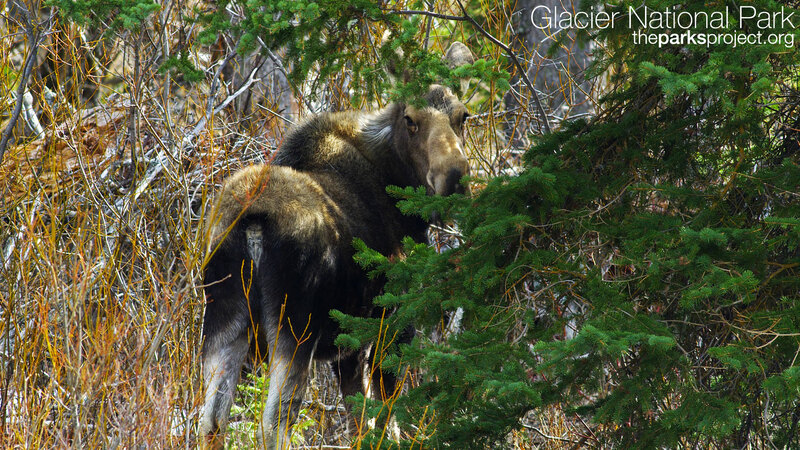 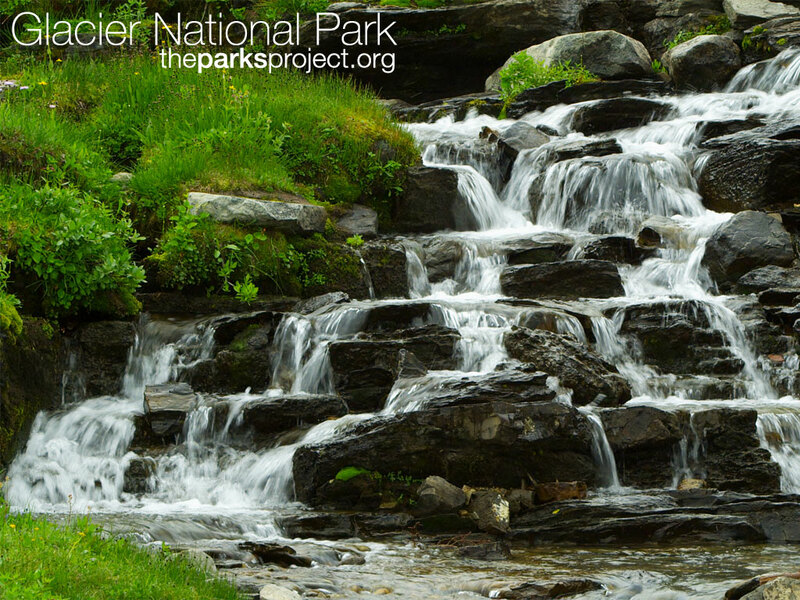 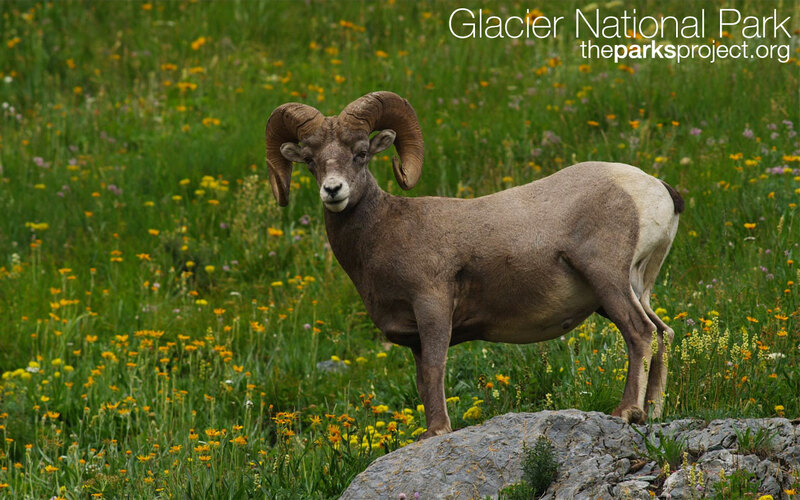 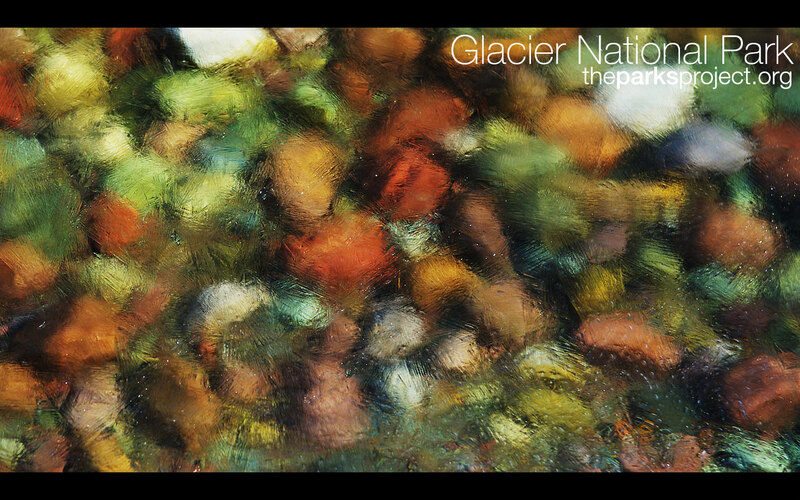 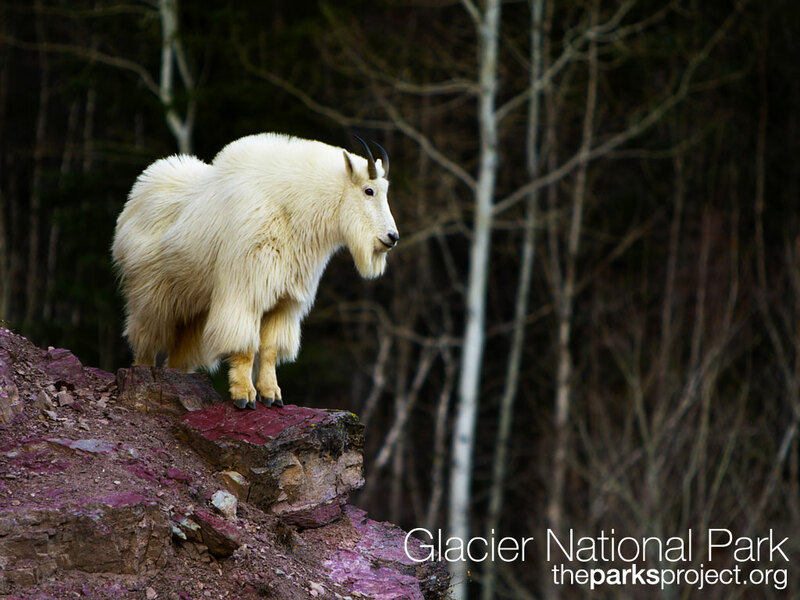 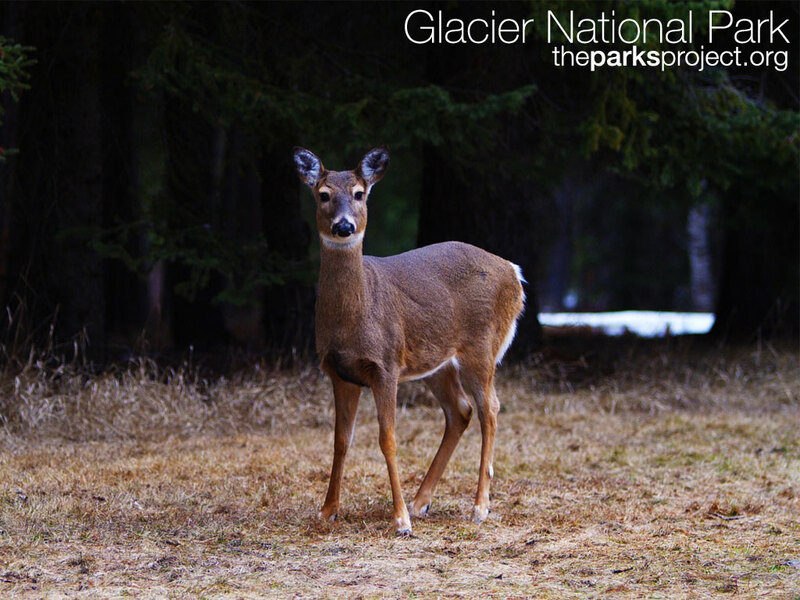 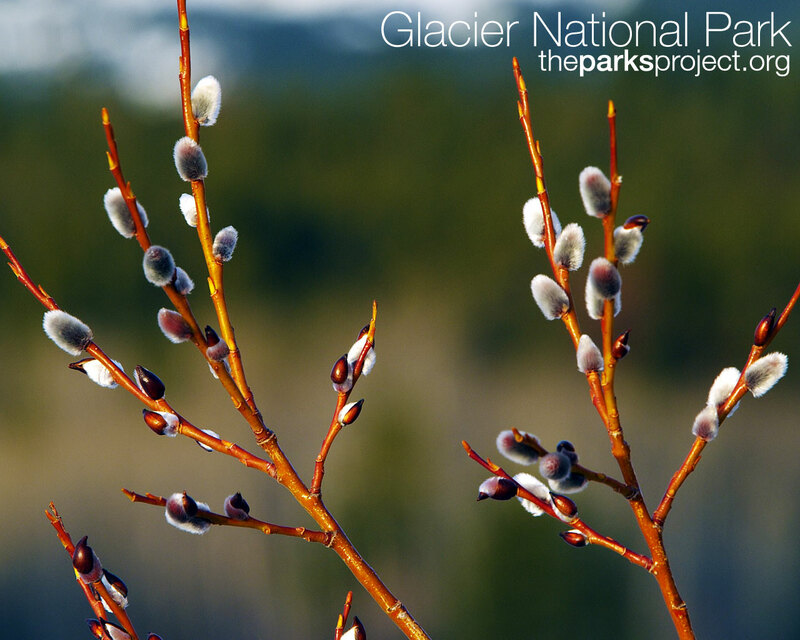 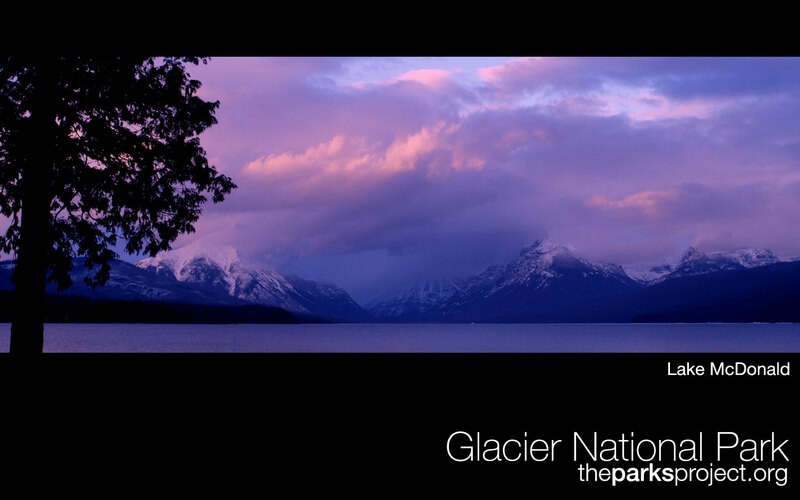 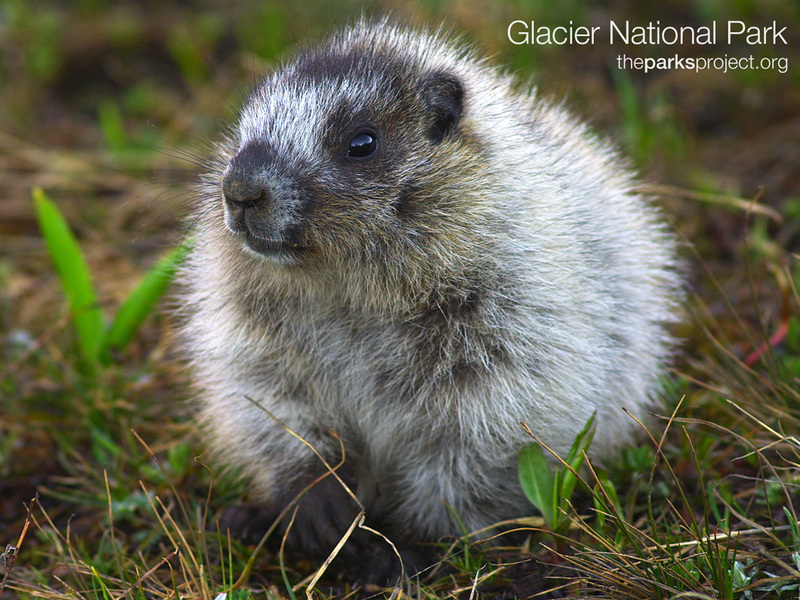 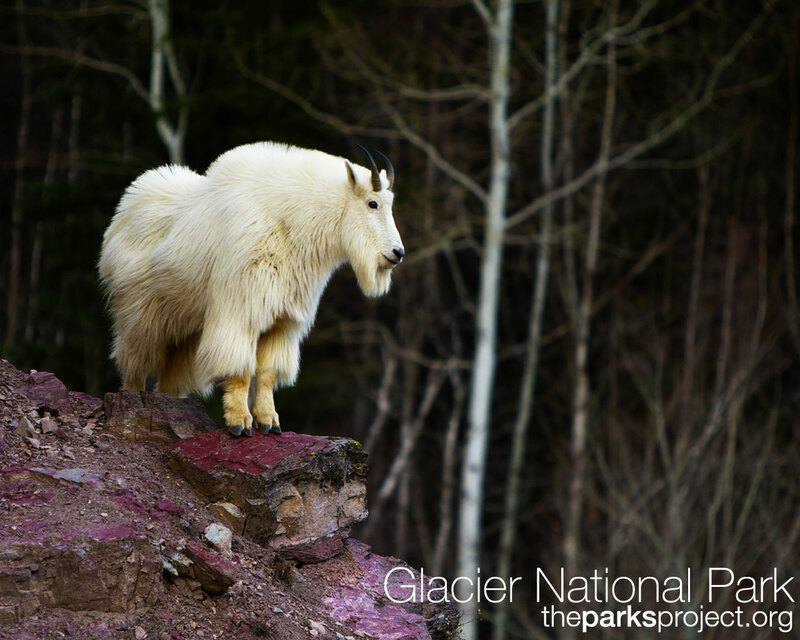 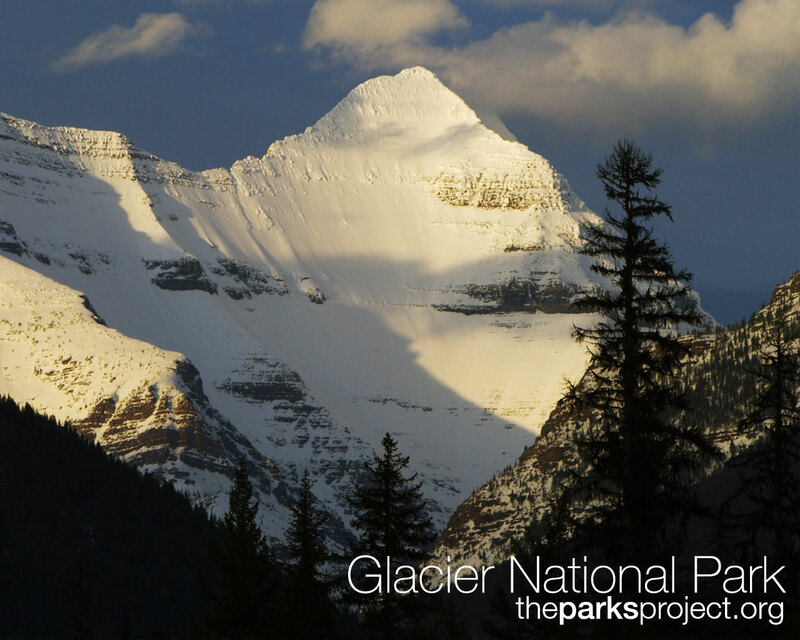 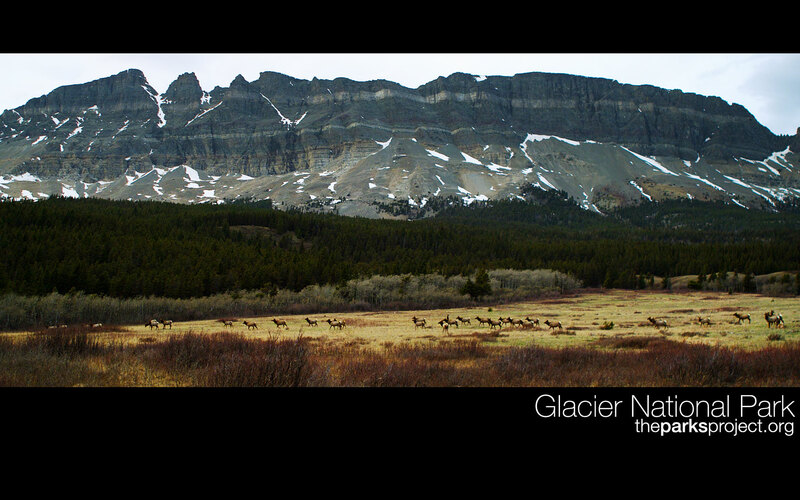 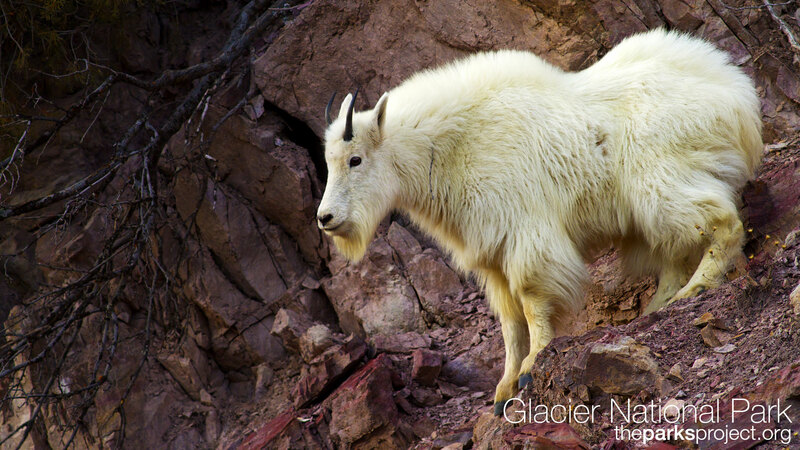 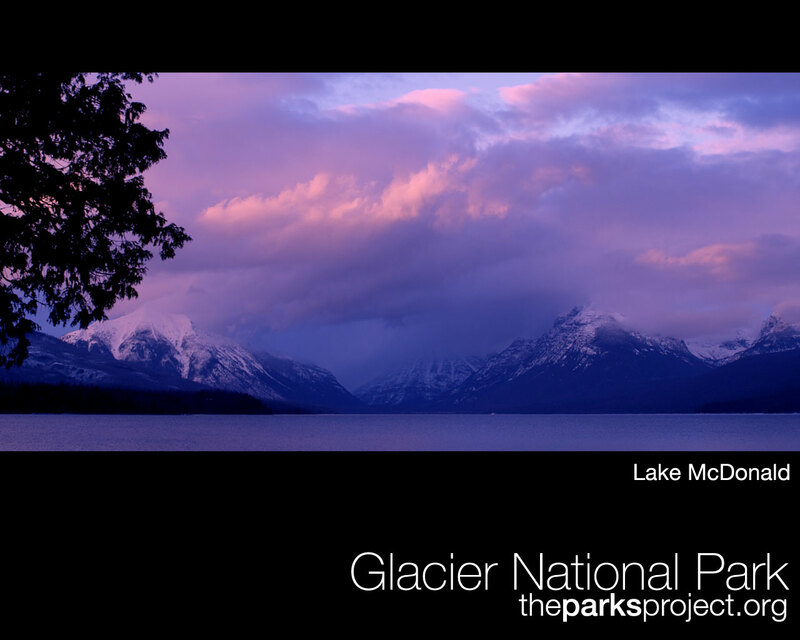 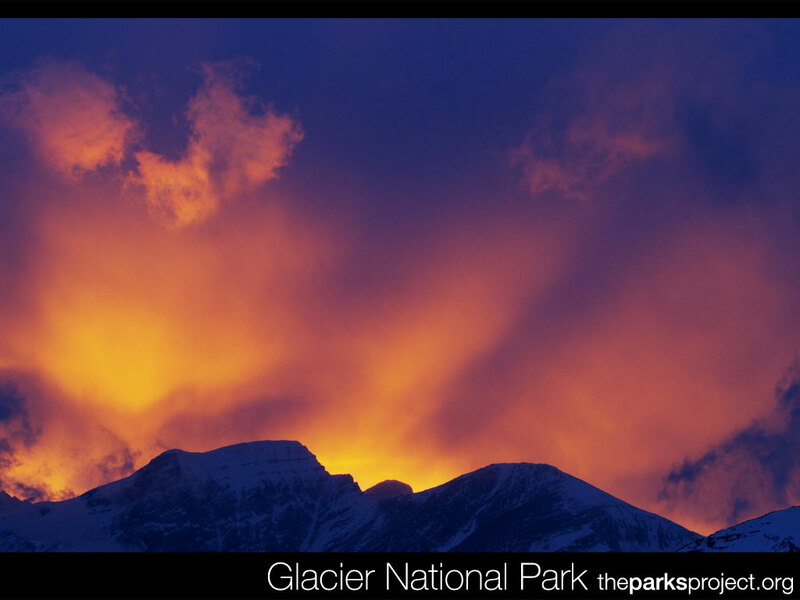 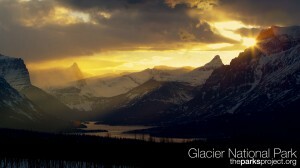 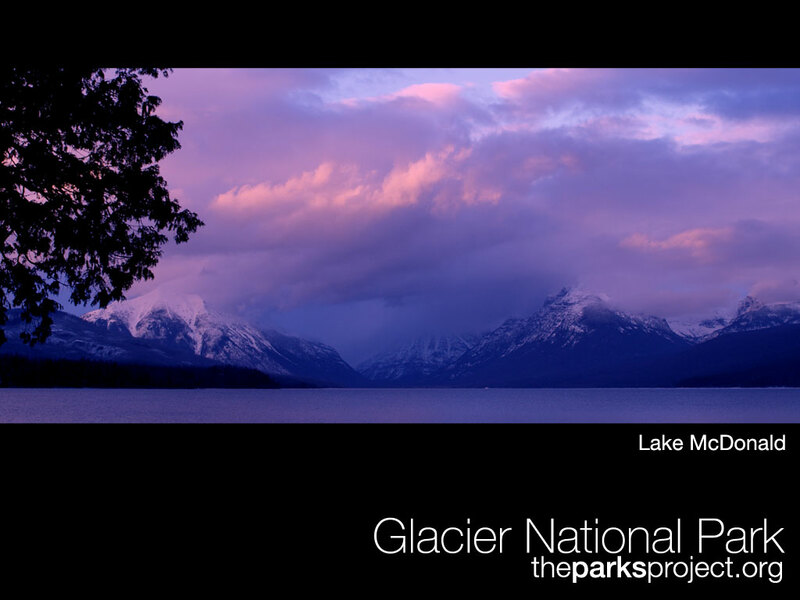 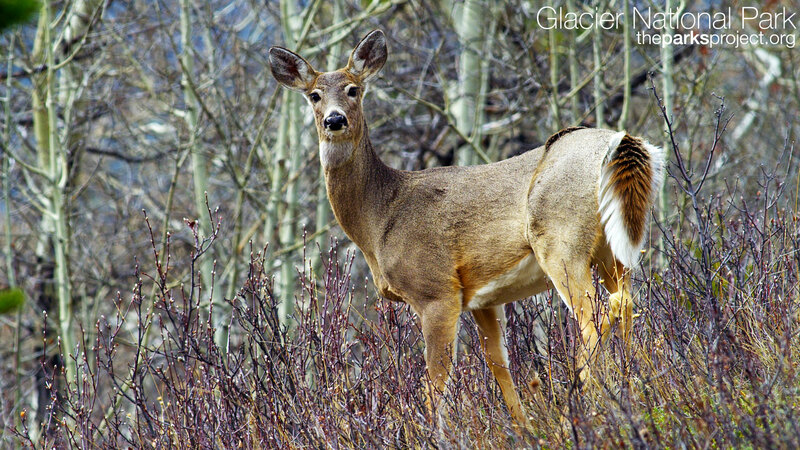 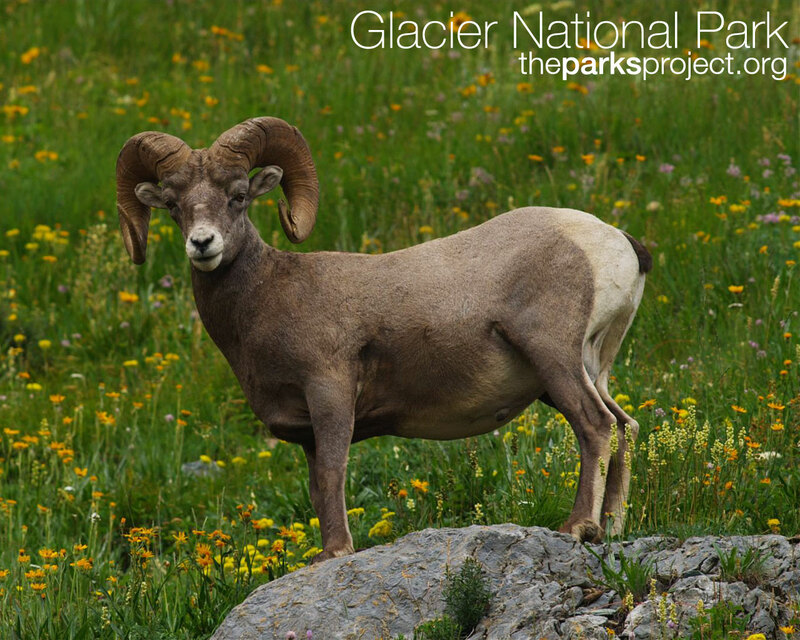 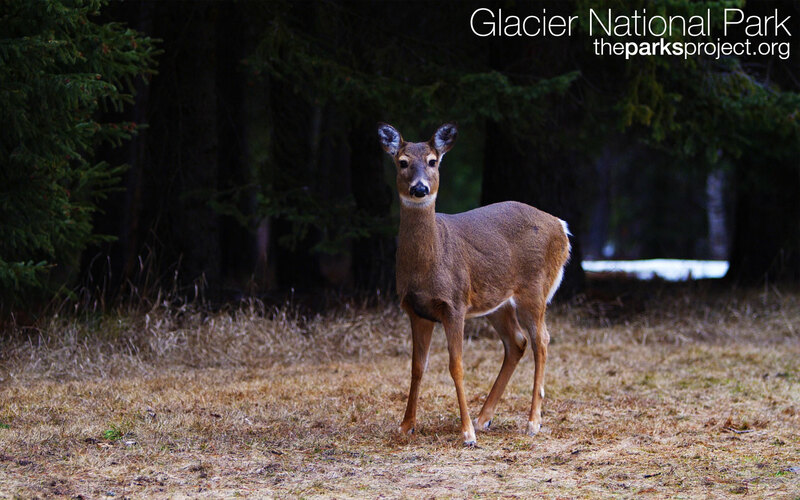 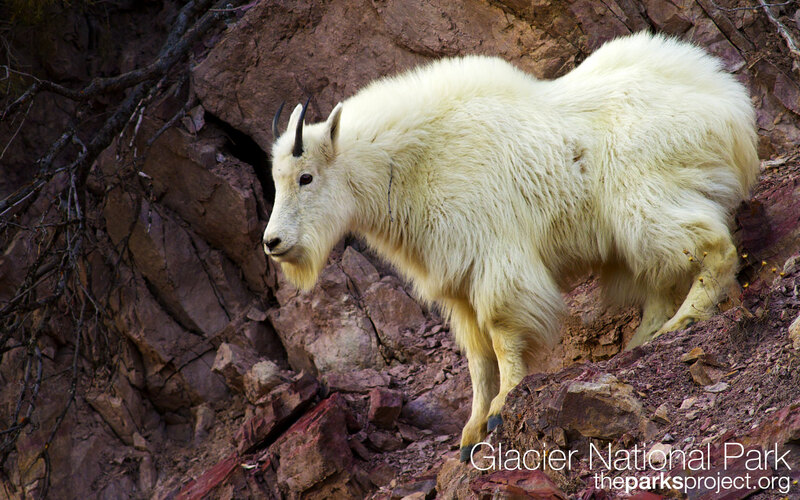 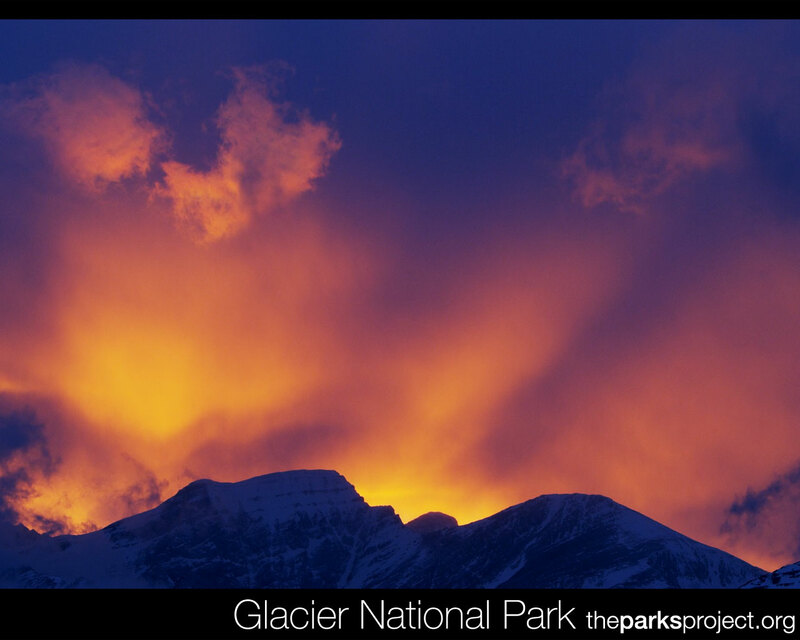 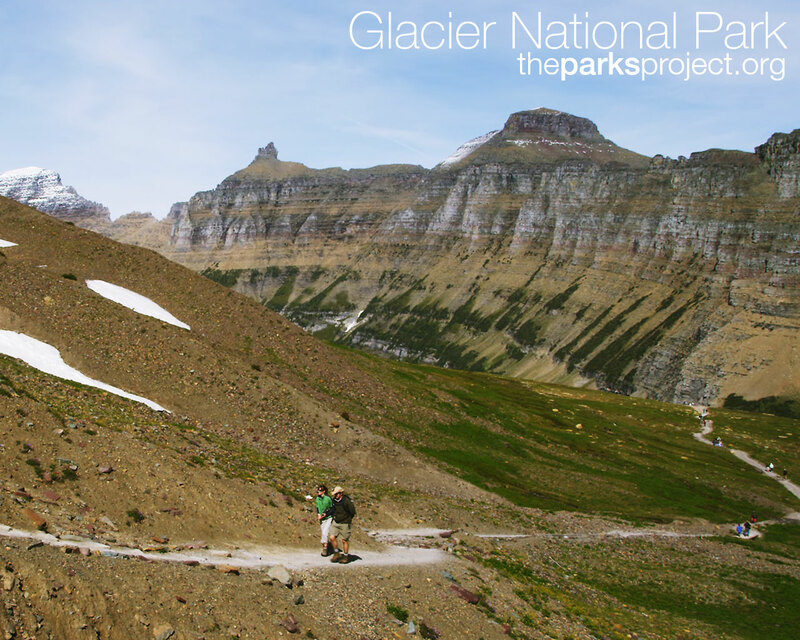 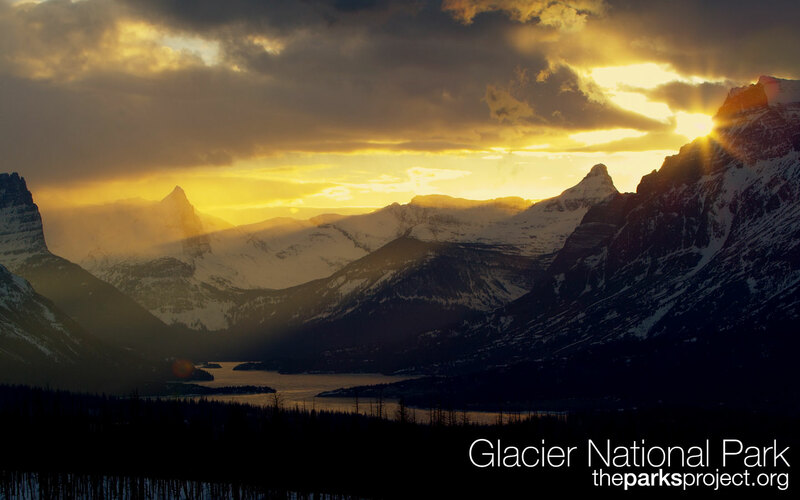 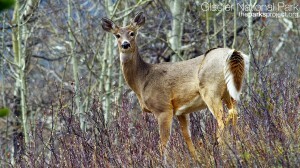 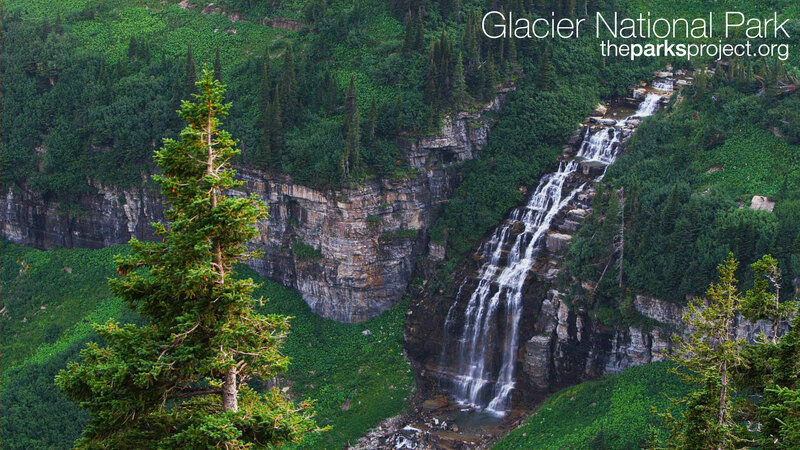 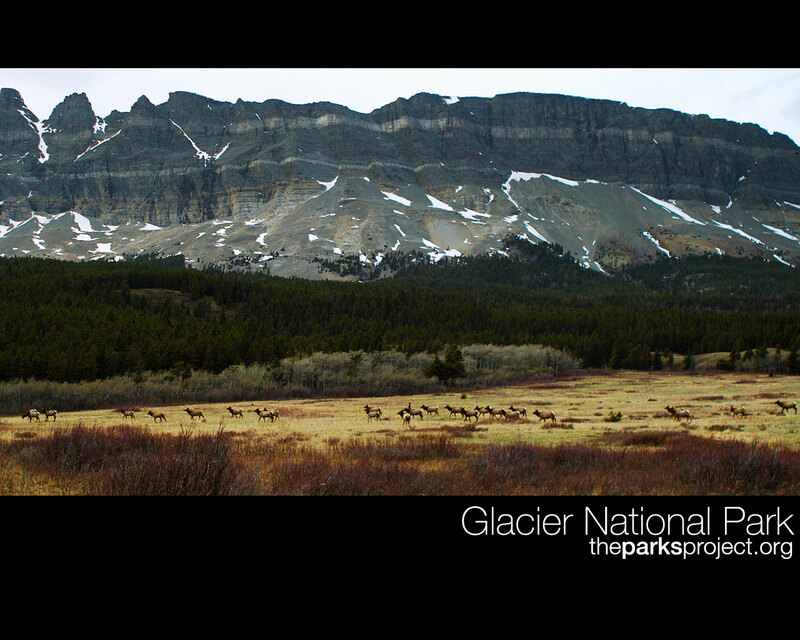 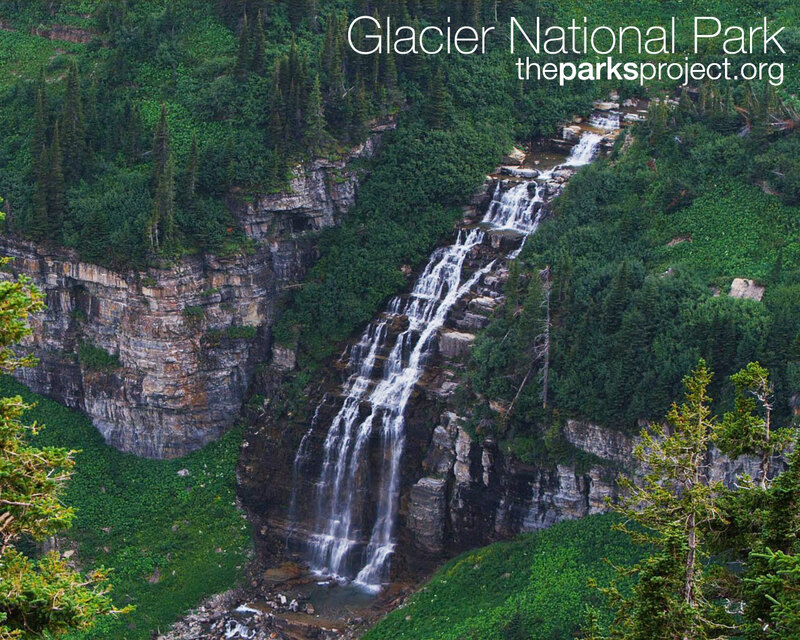 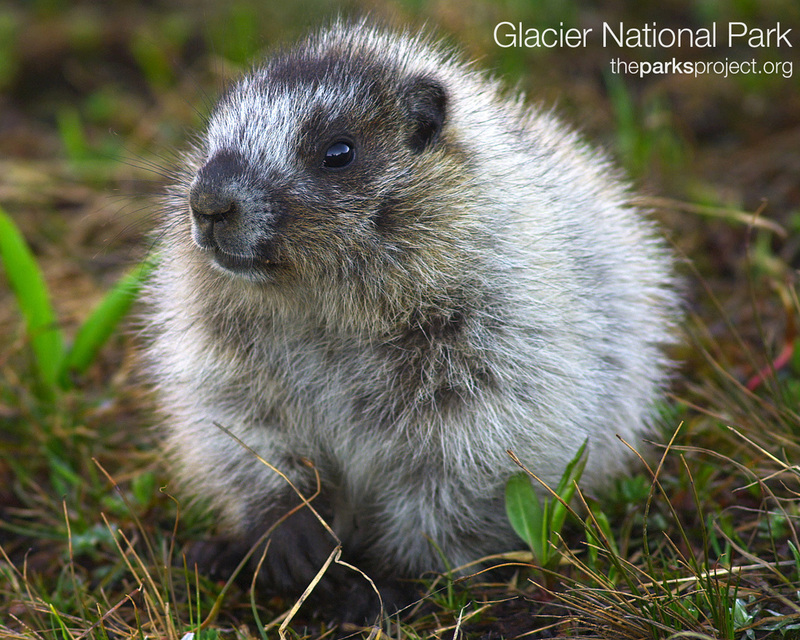 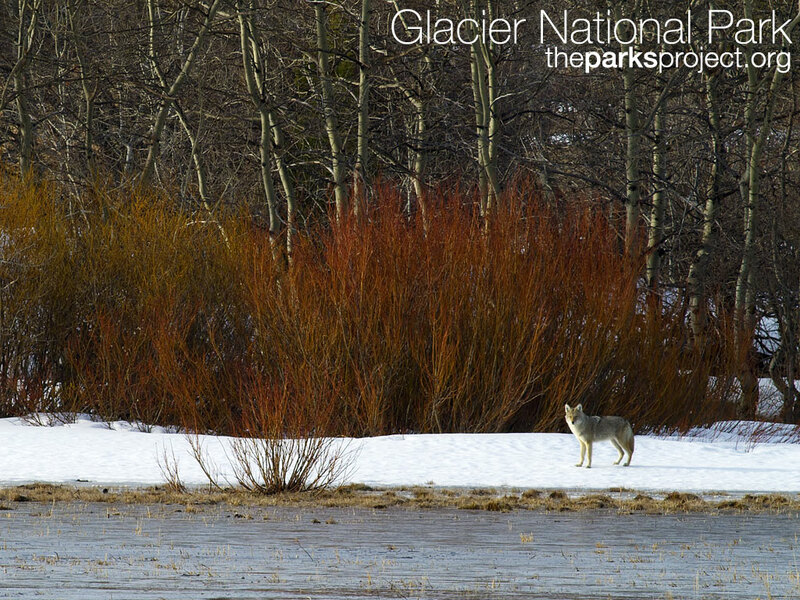 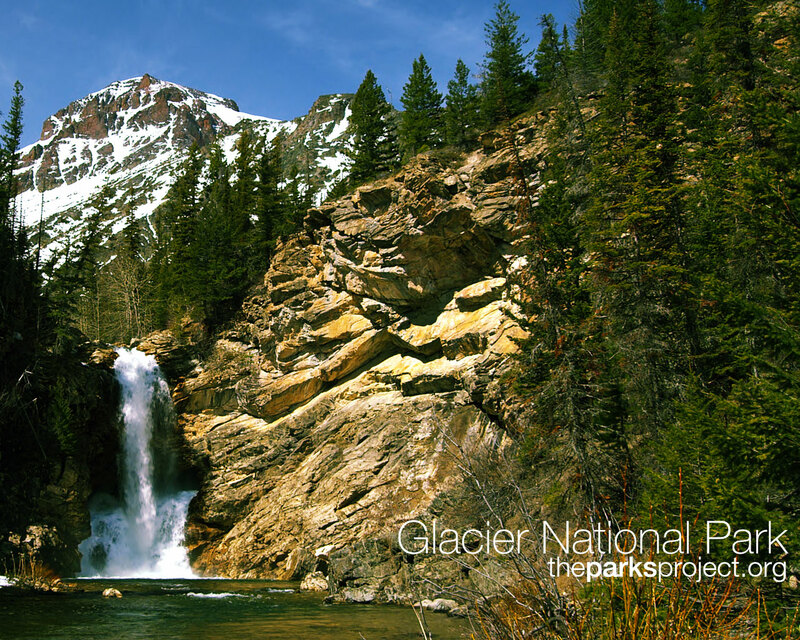 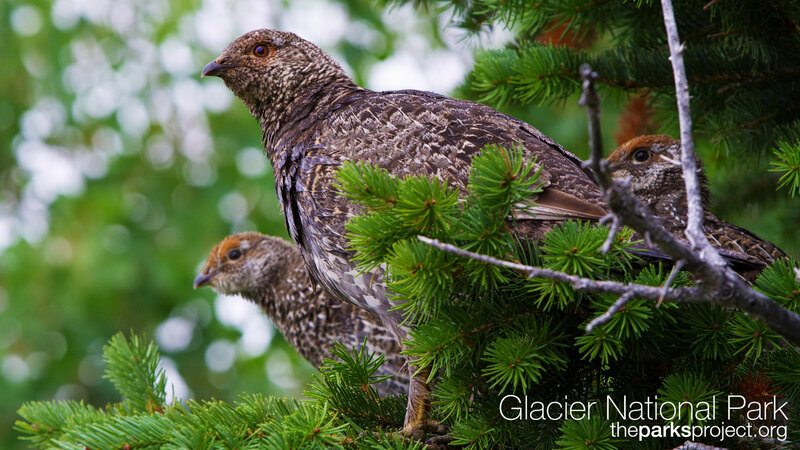 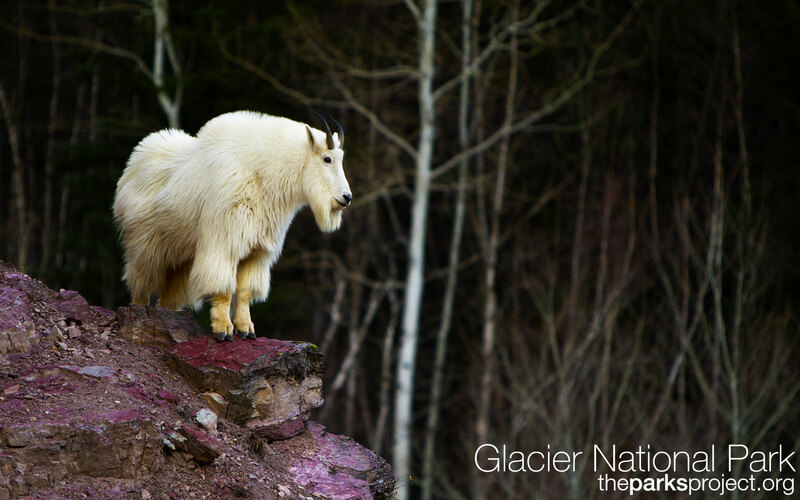 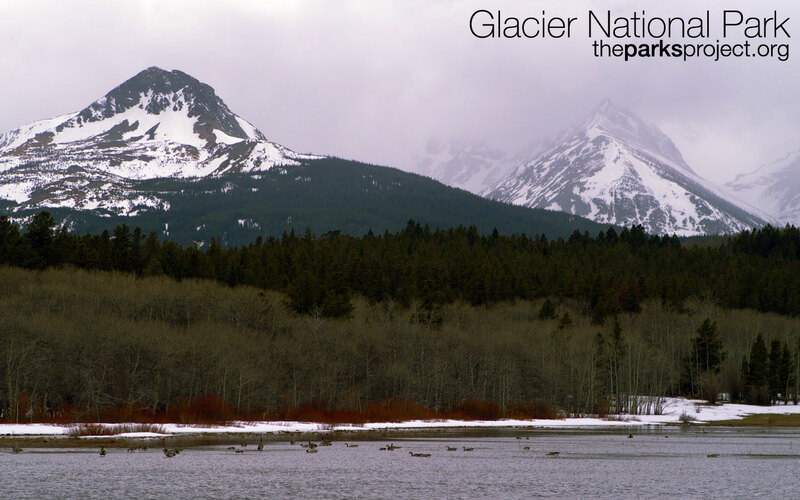 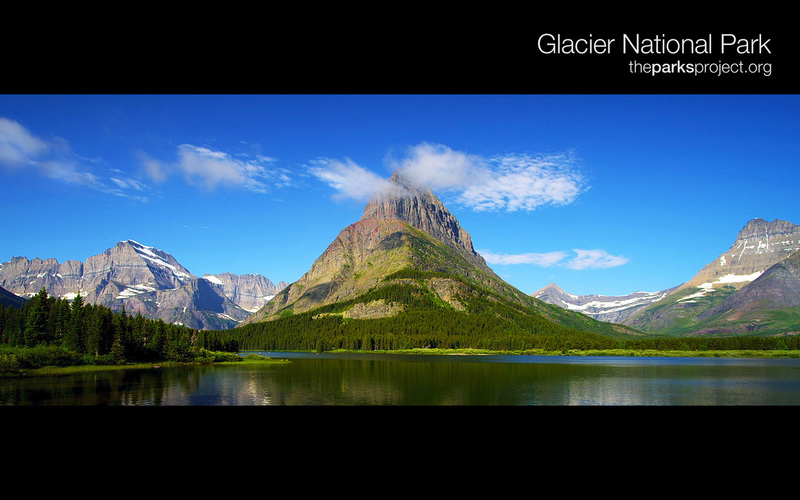 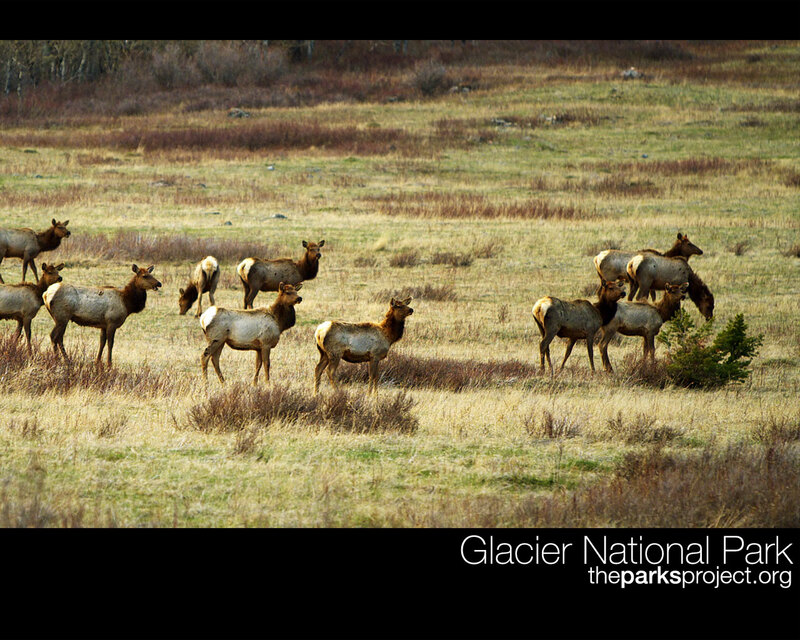 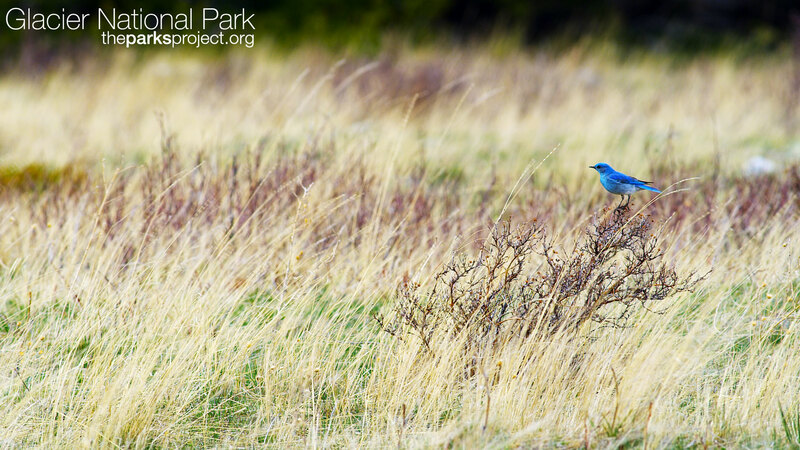 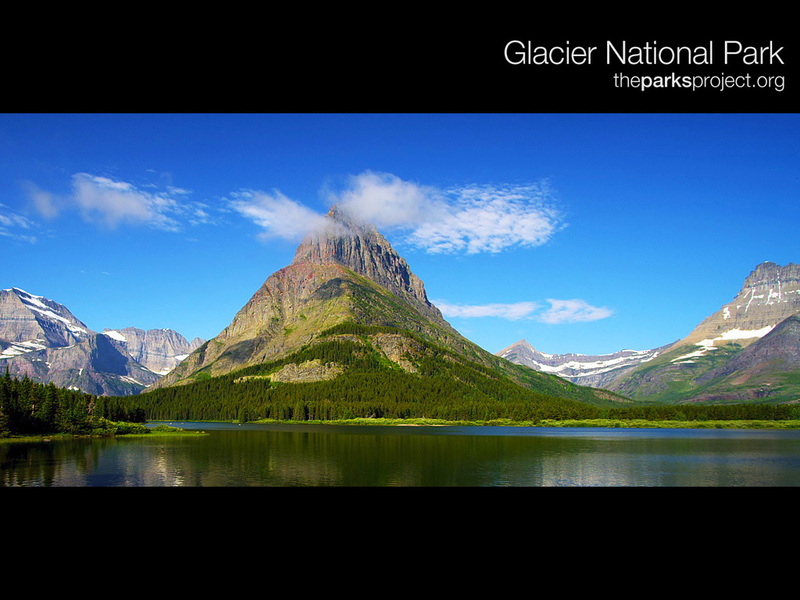 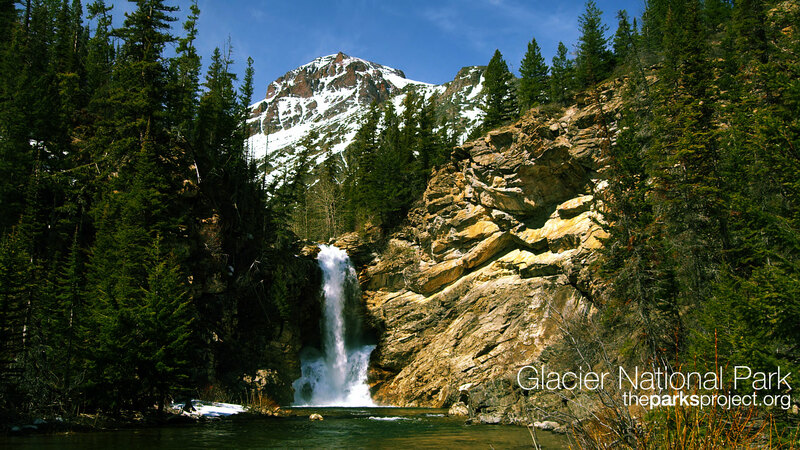 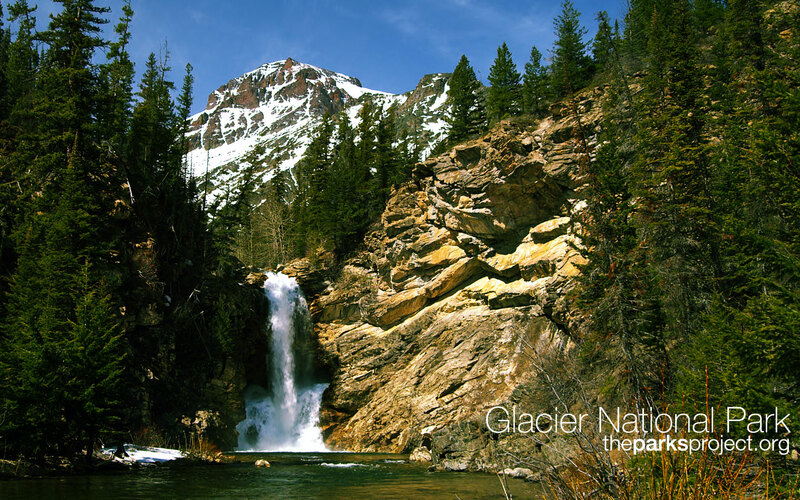 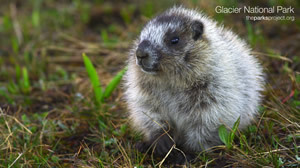 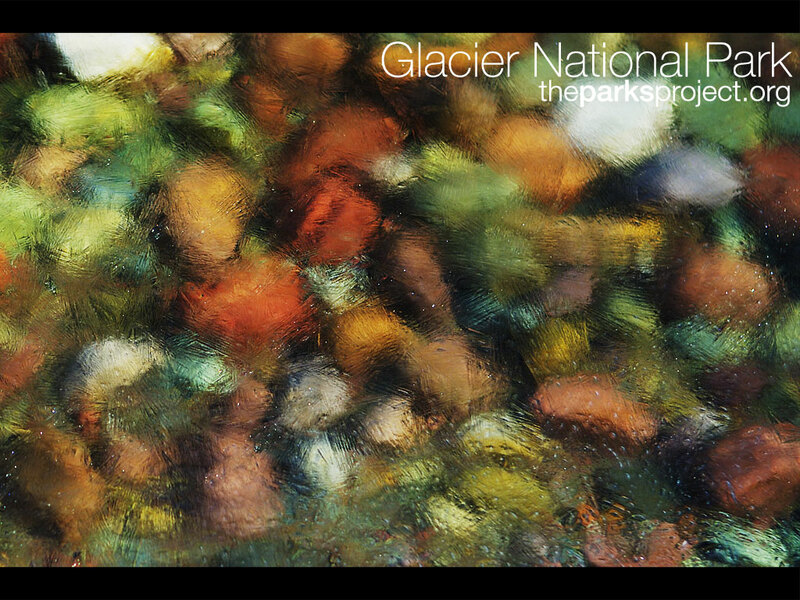 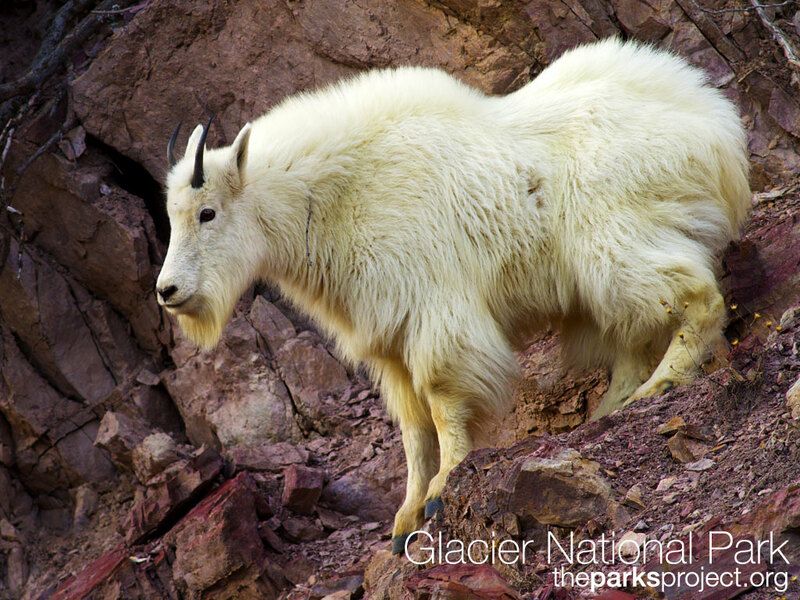 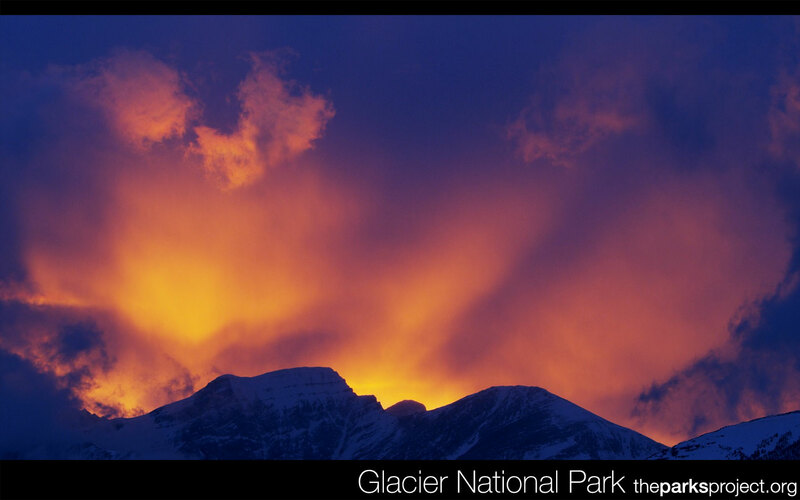 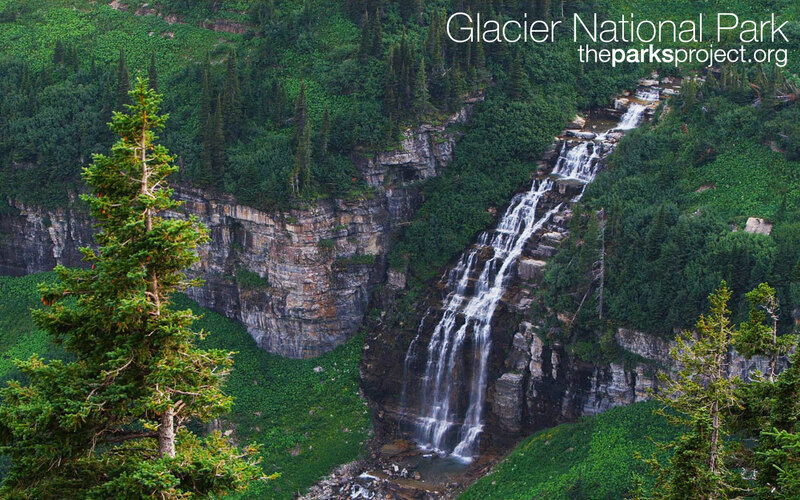 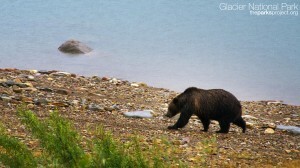 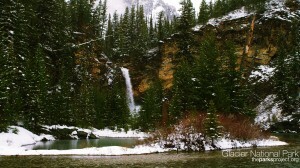 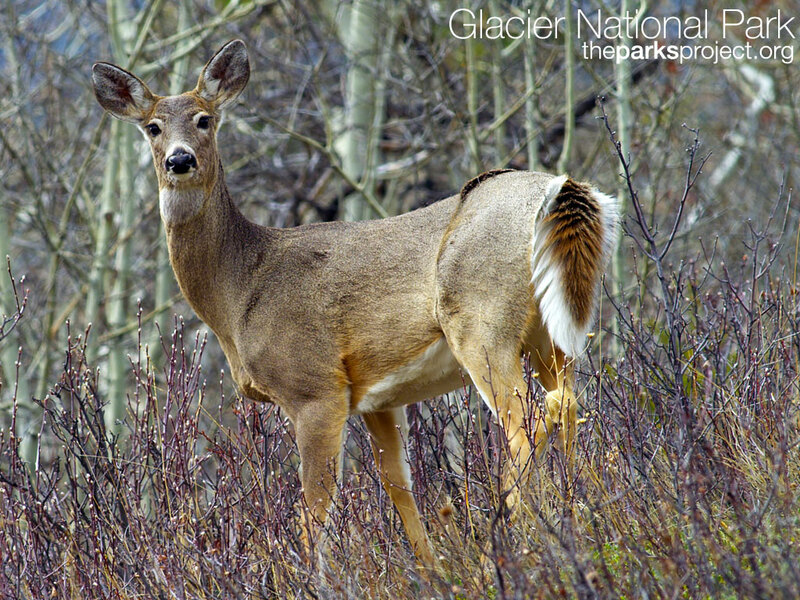 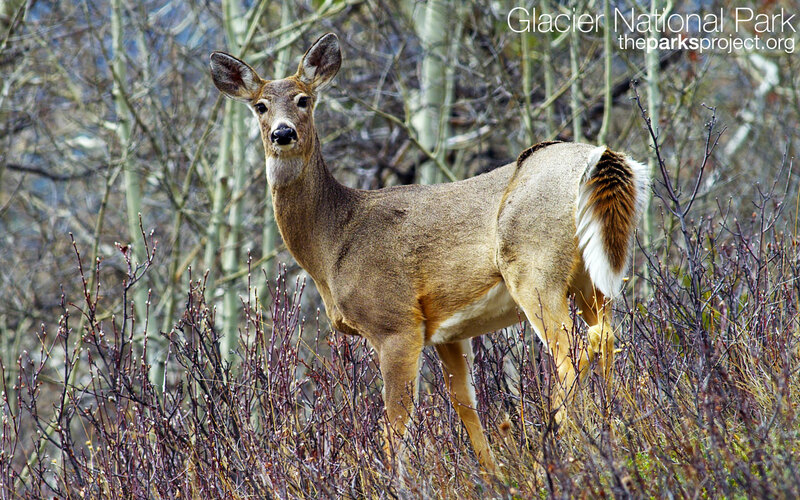 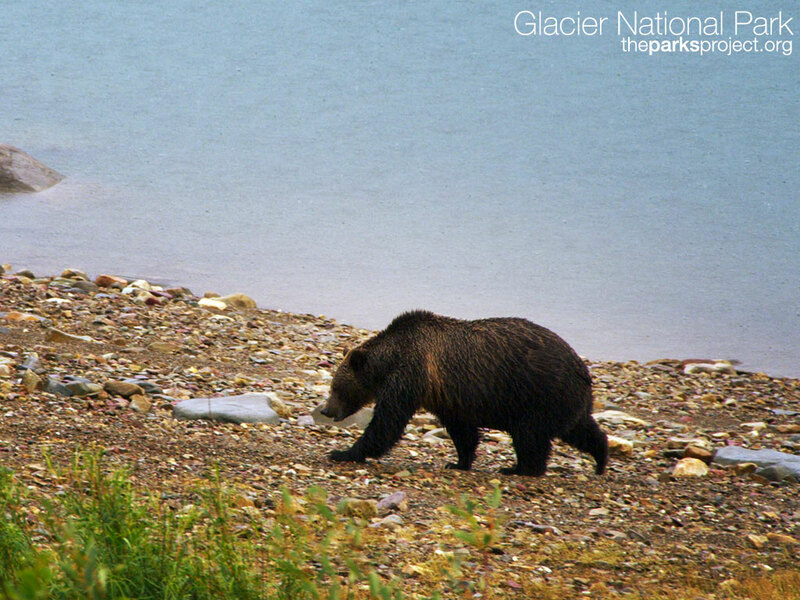 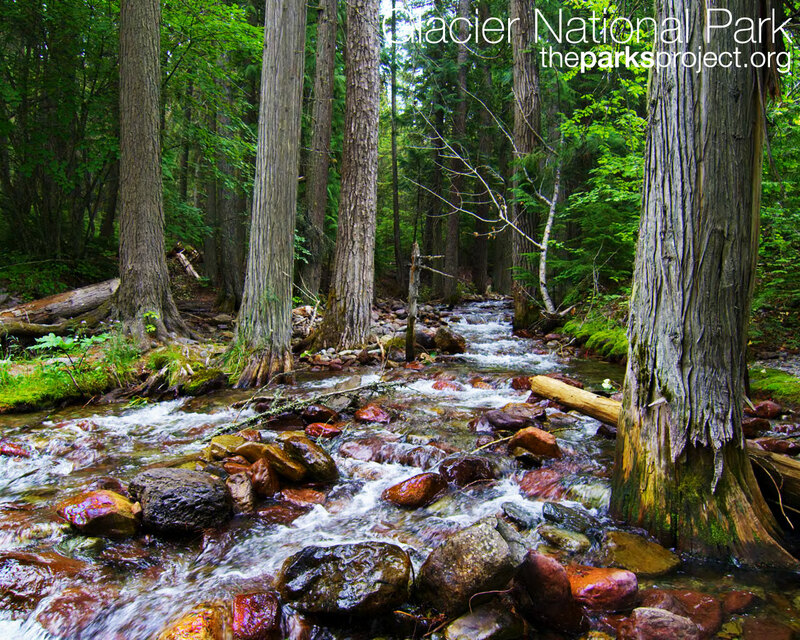 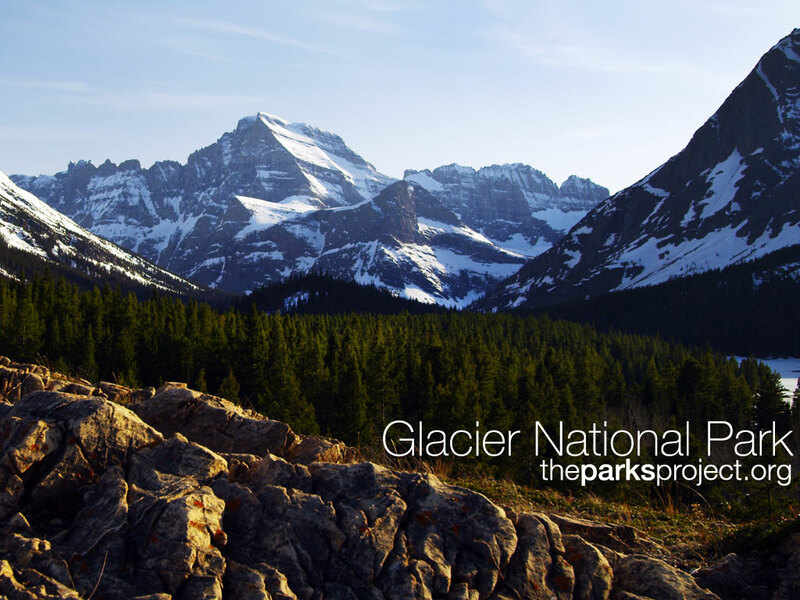 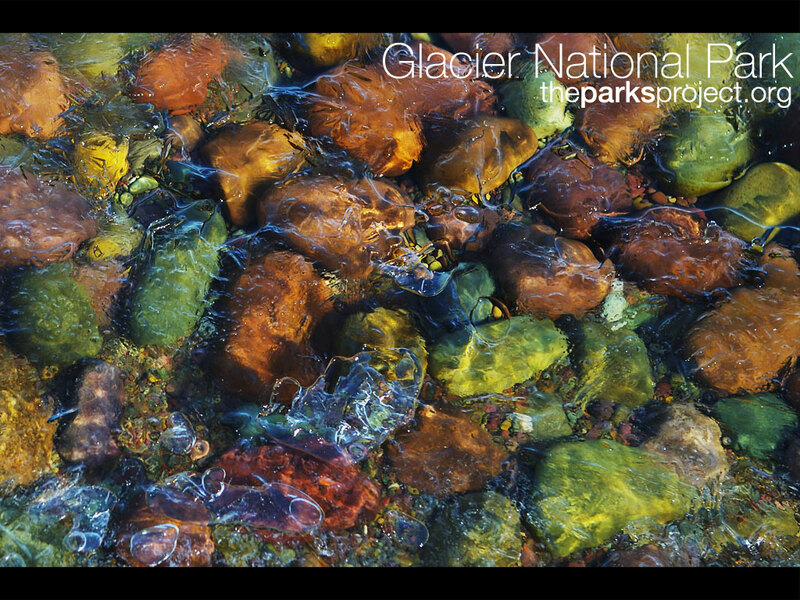 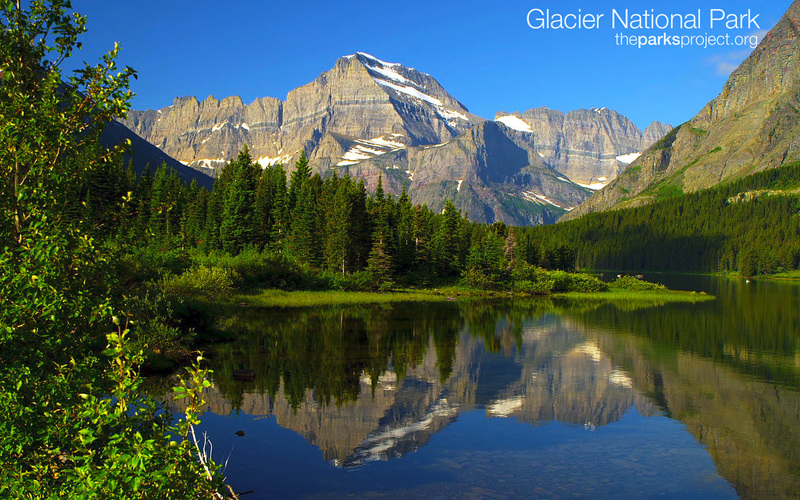 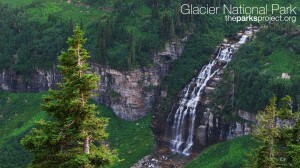 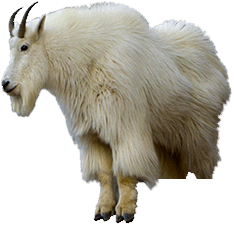 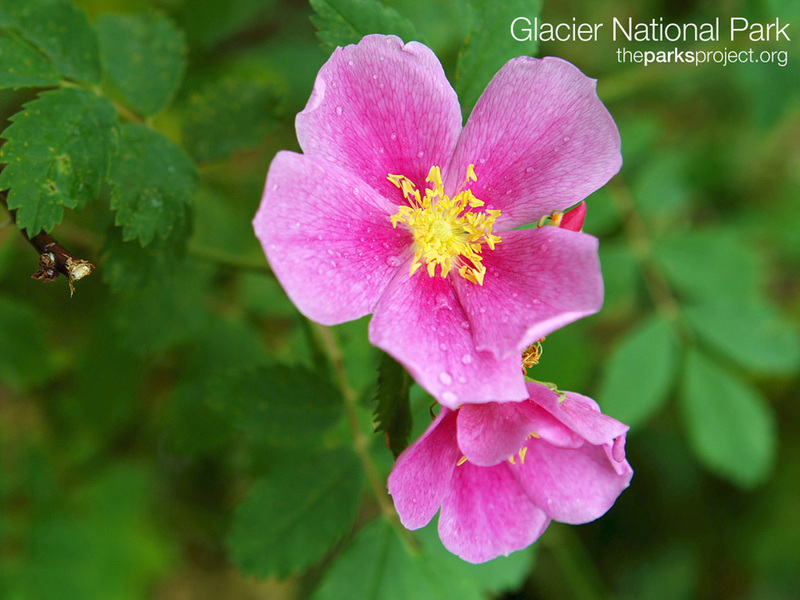 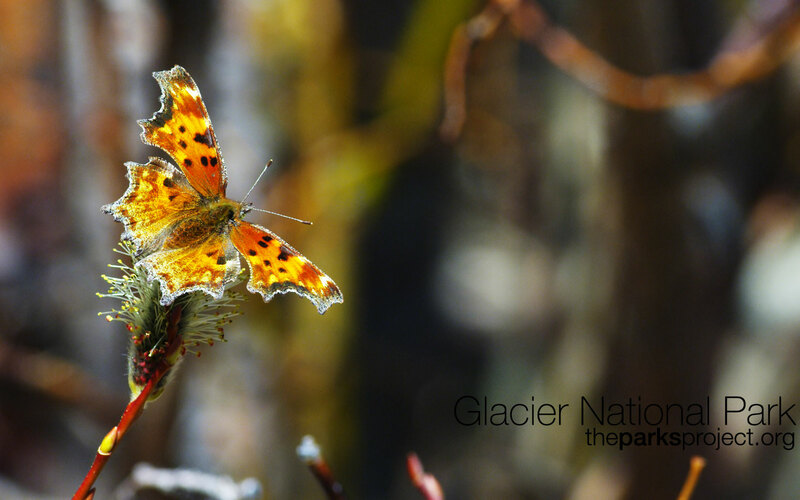 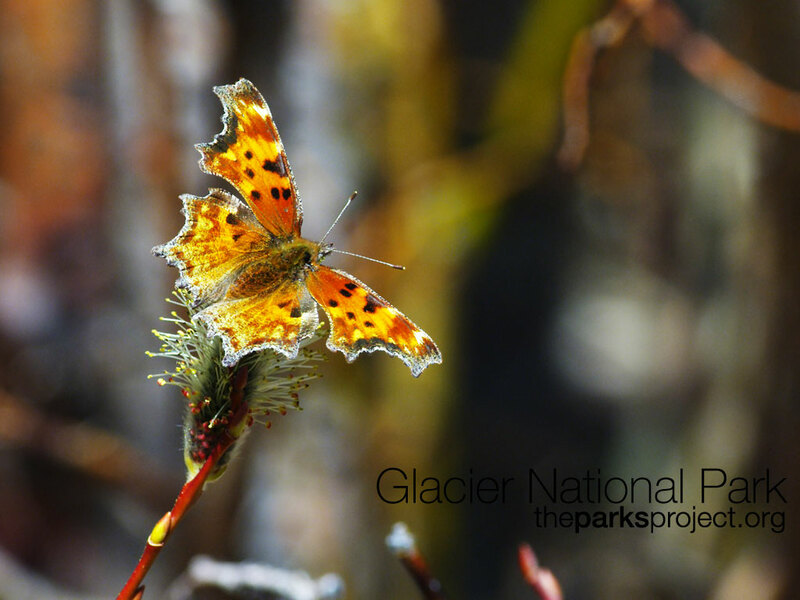 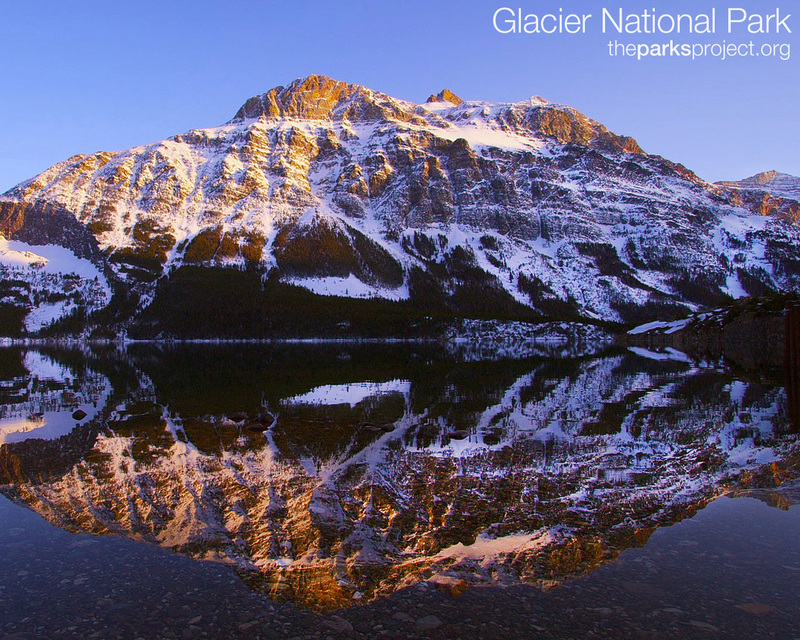 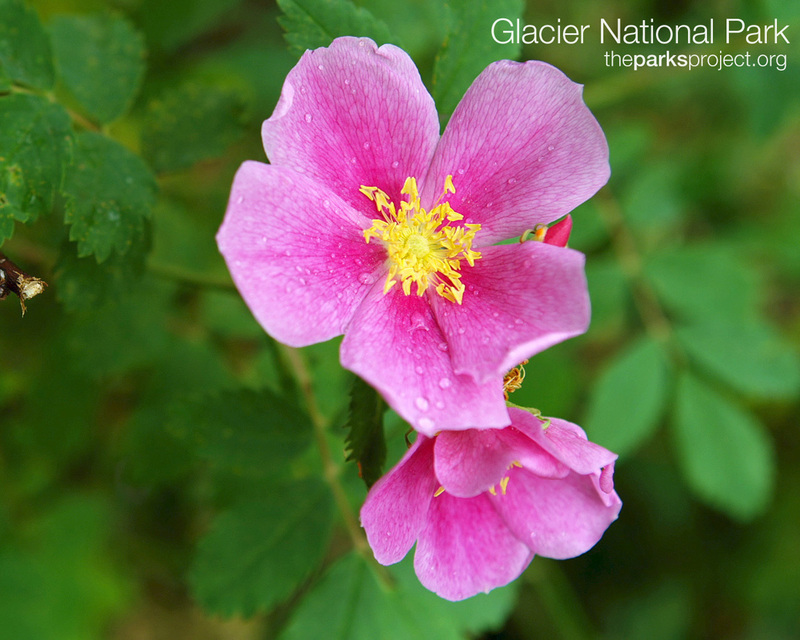 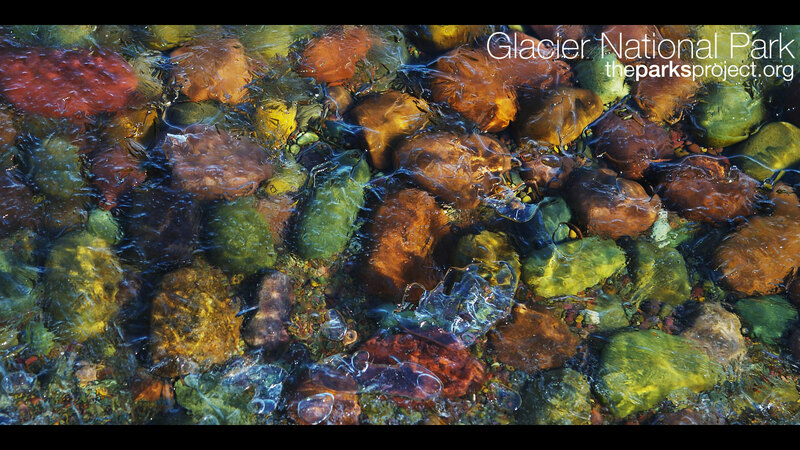 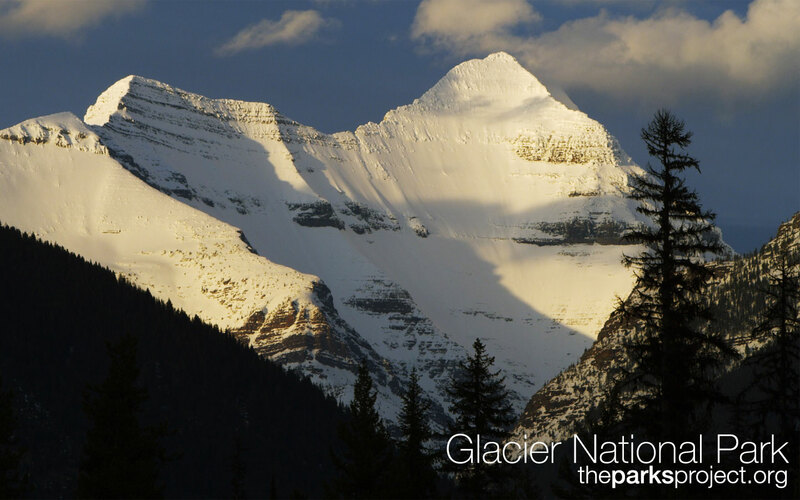 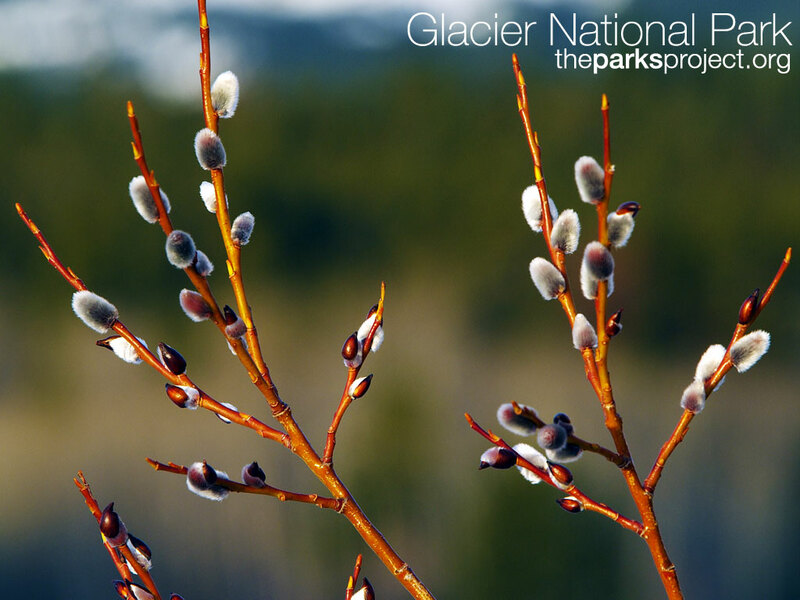 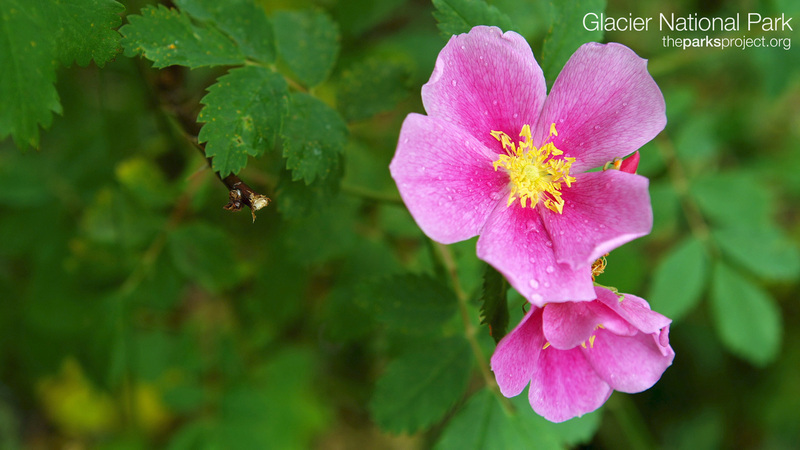 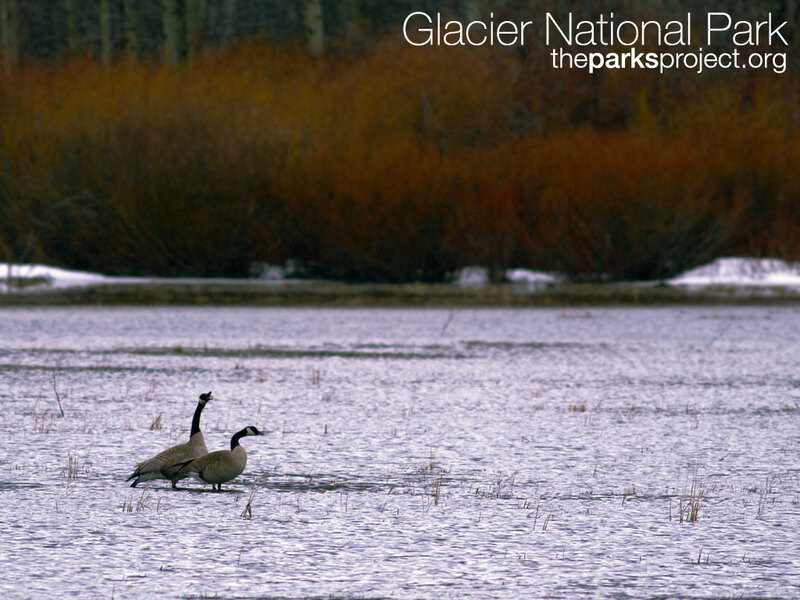 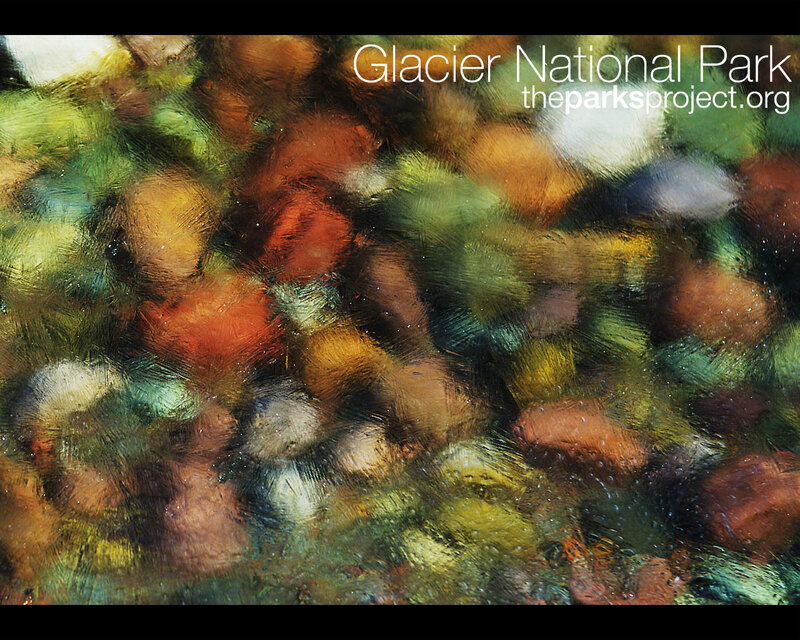 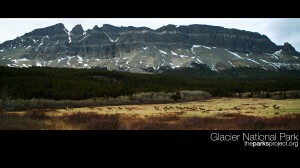 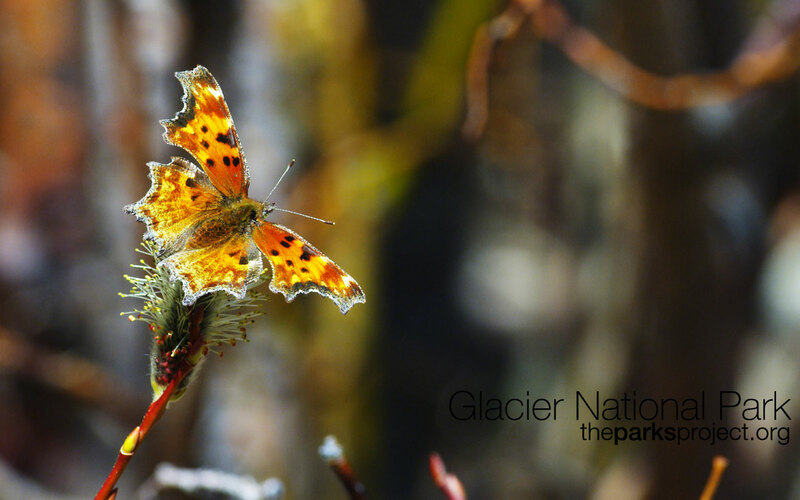 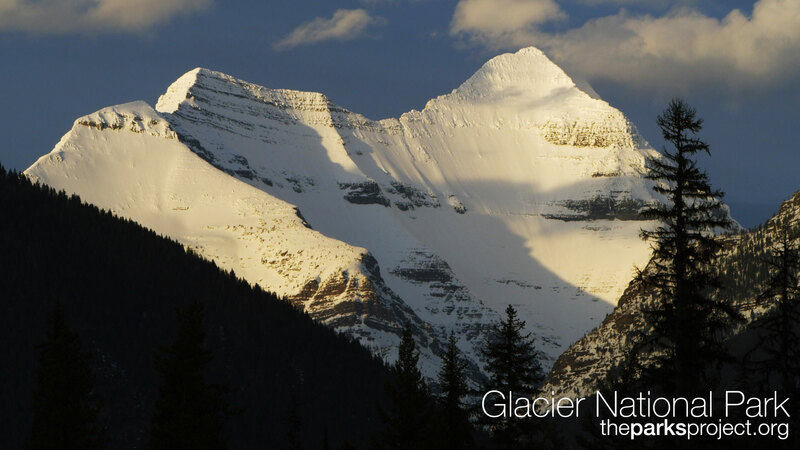 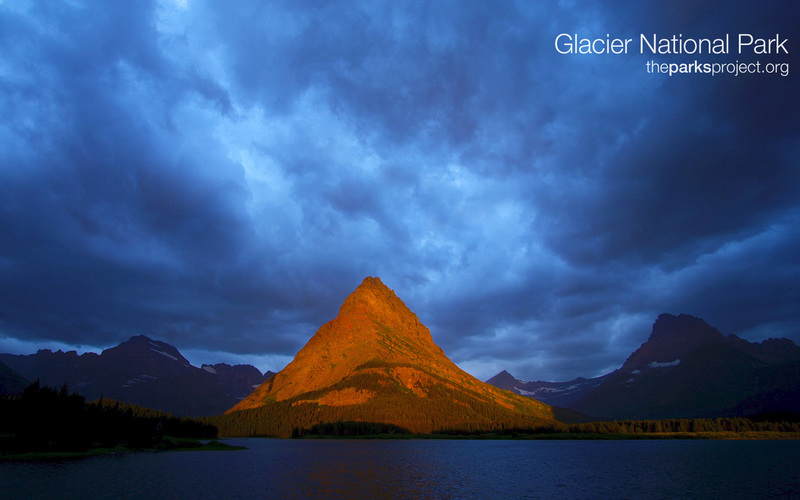 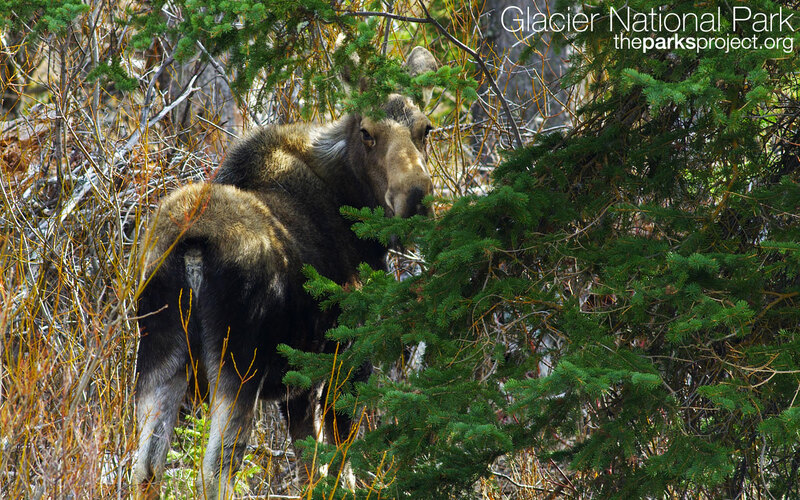 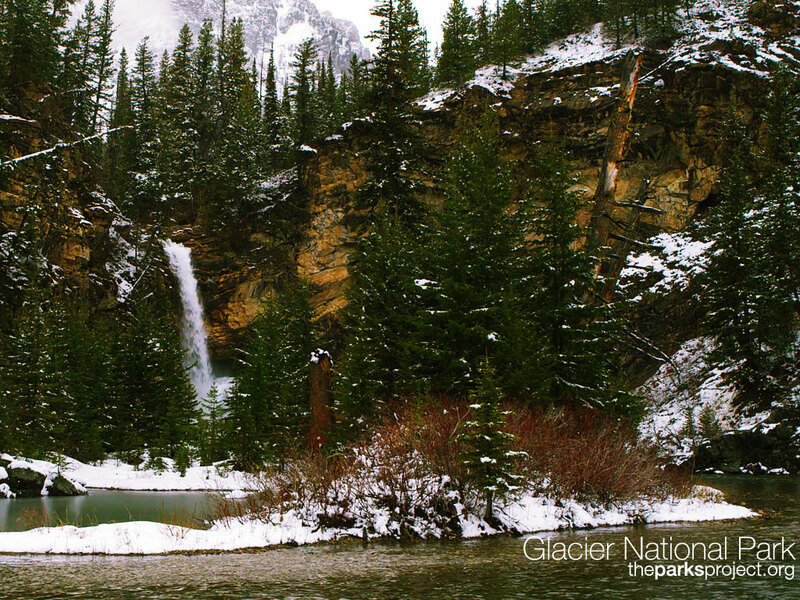 Individual desktop wallpapers of Glacier National Park. 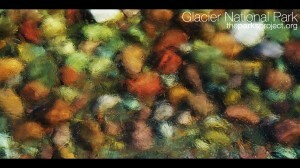 Want to download all of them? 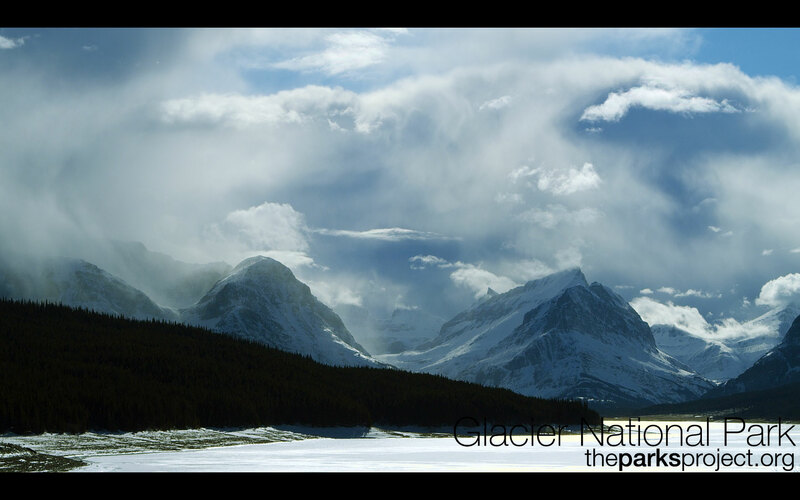 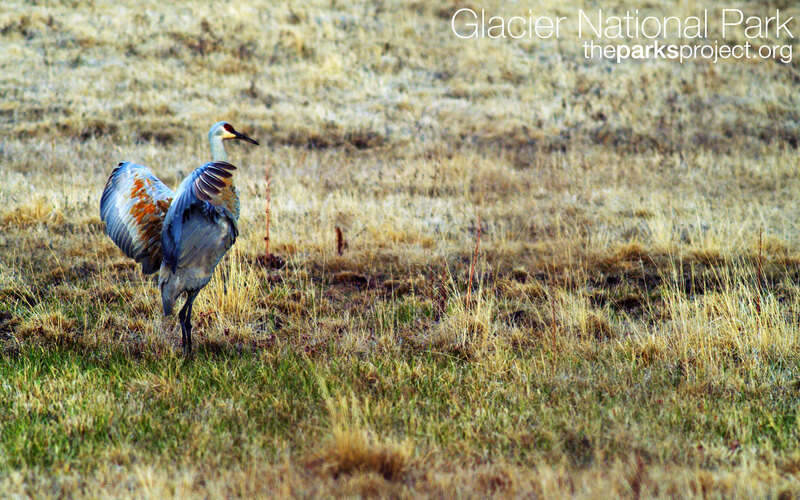 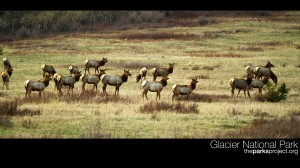 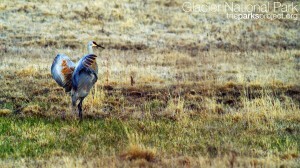 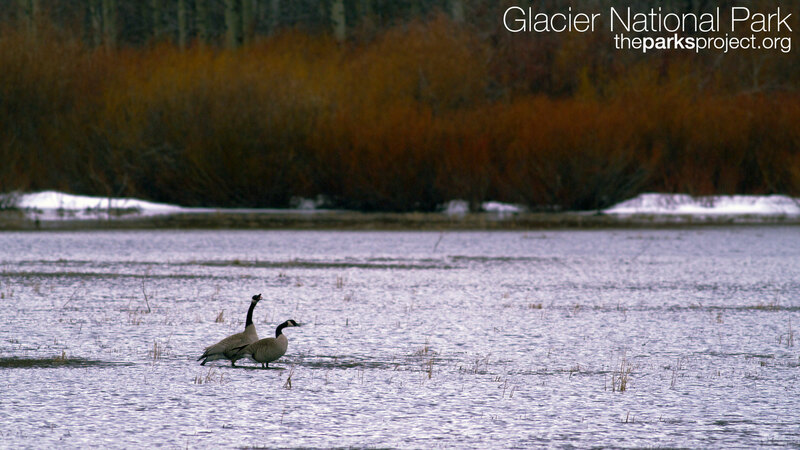 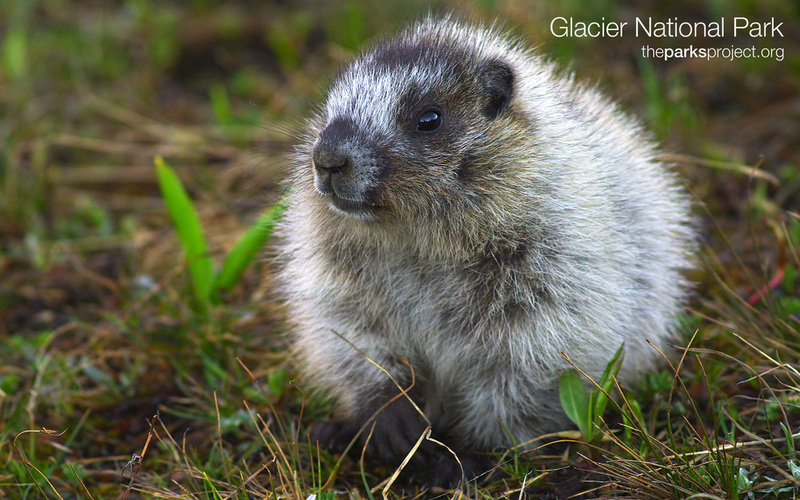 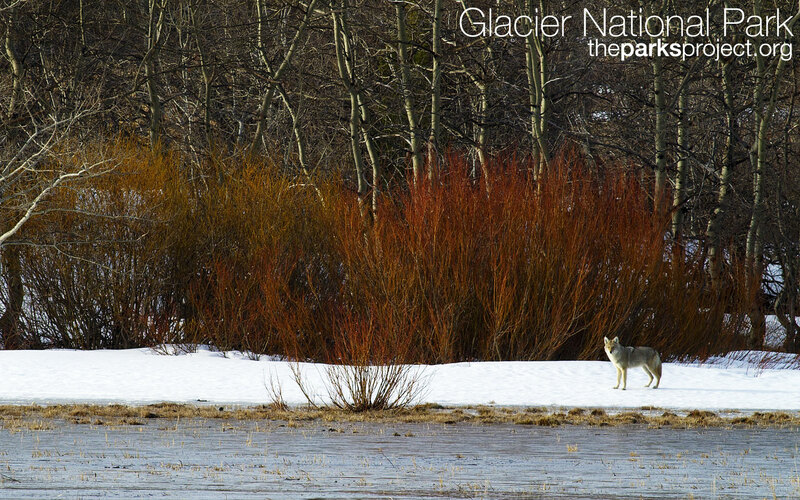 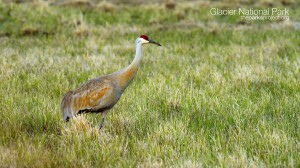 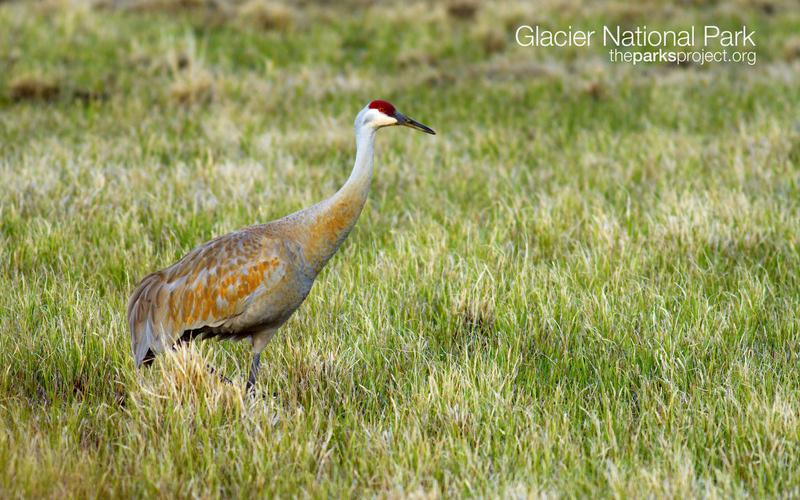 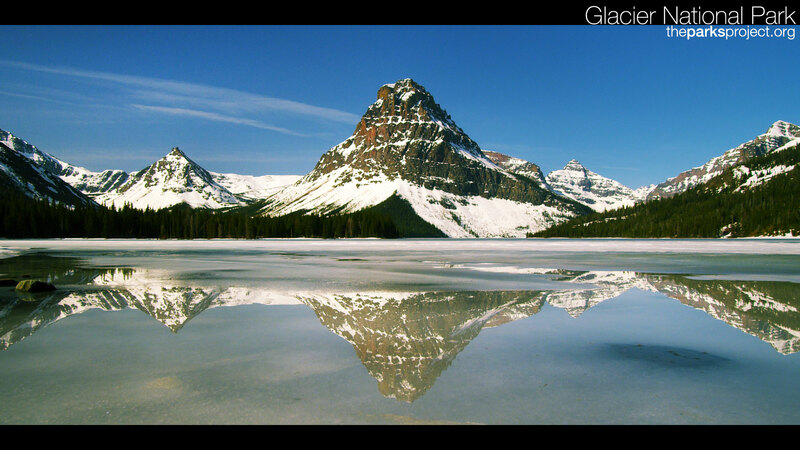 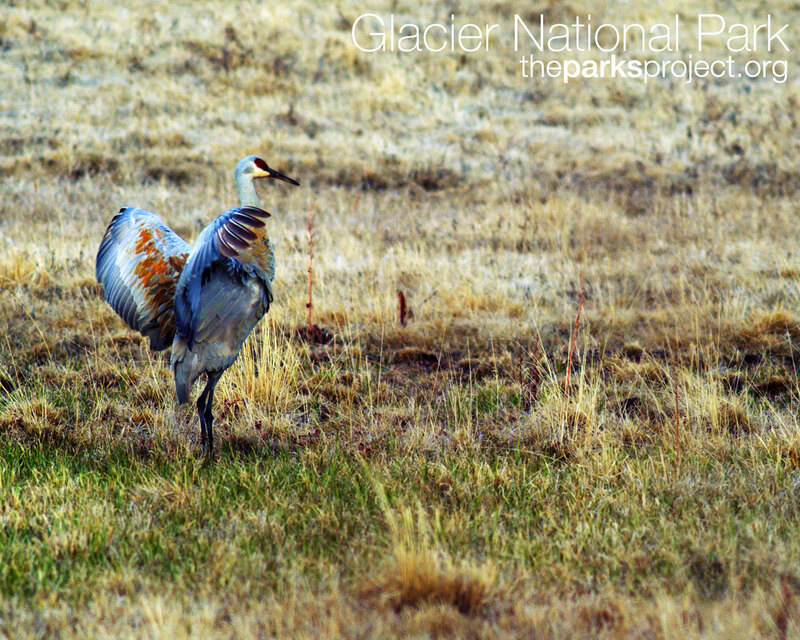 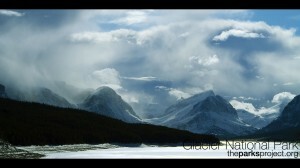 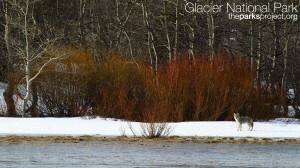 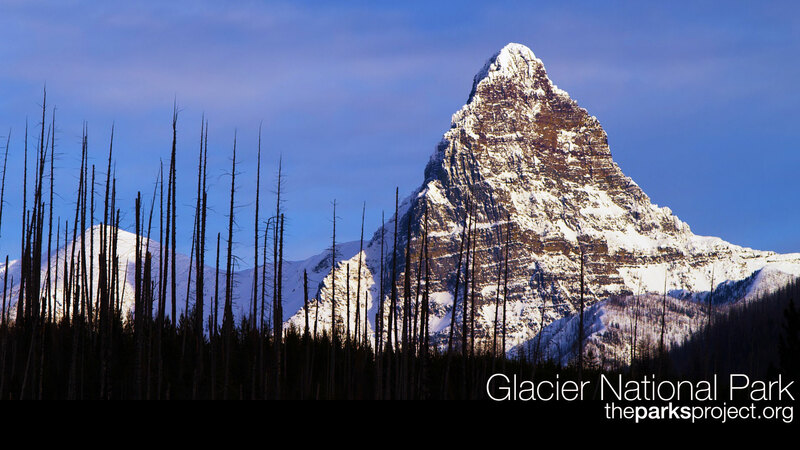 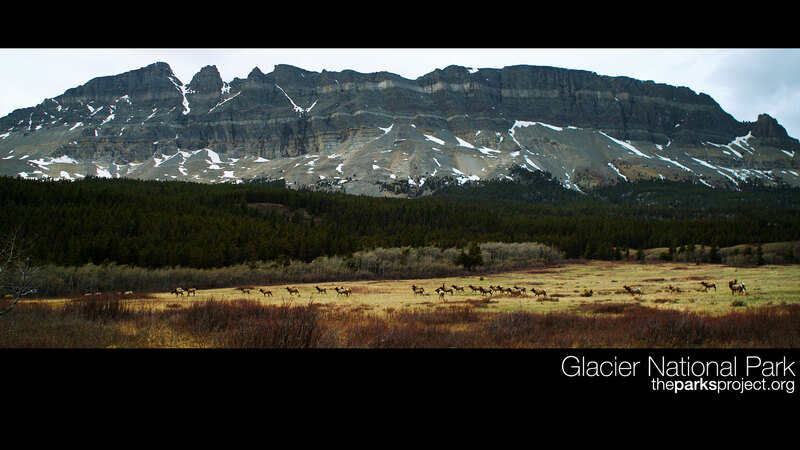 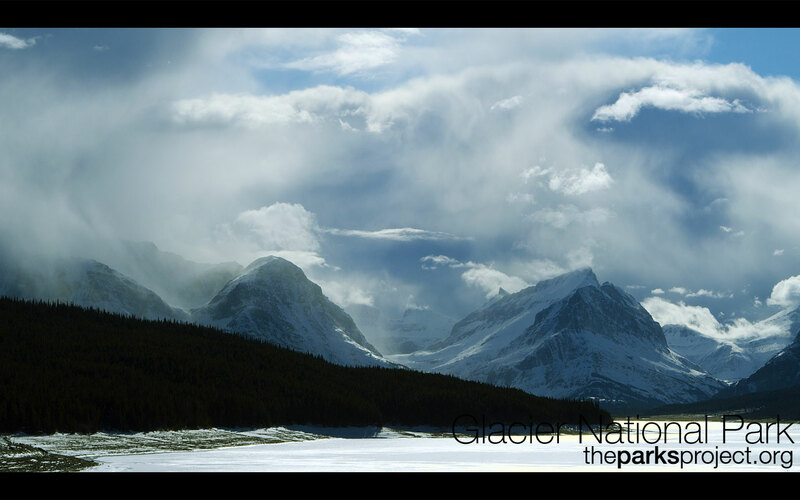 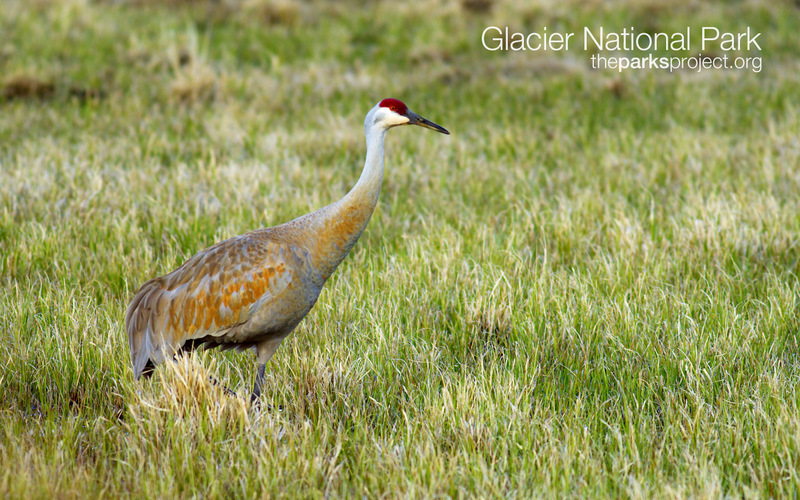 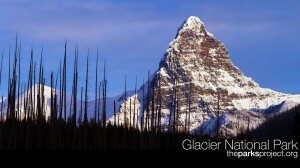 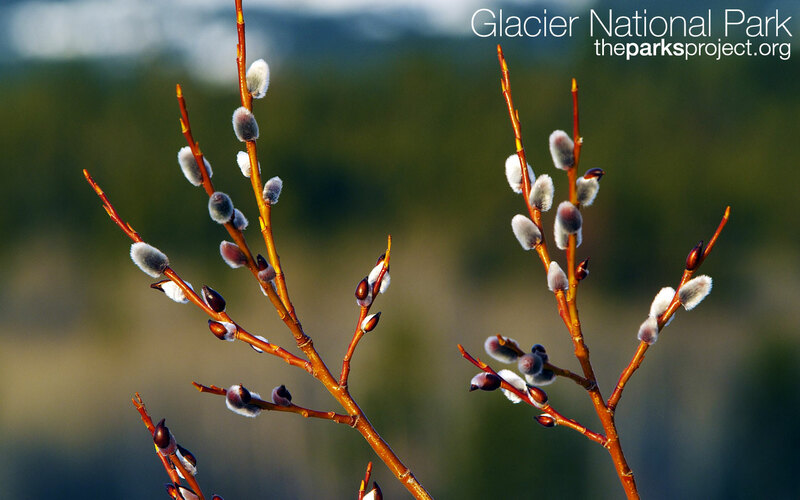 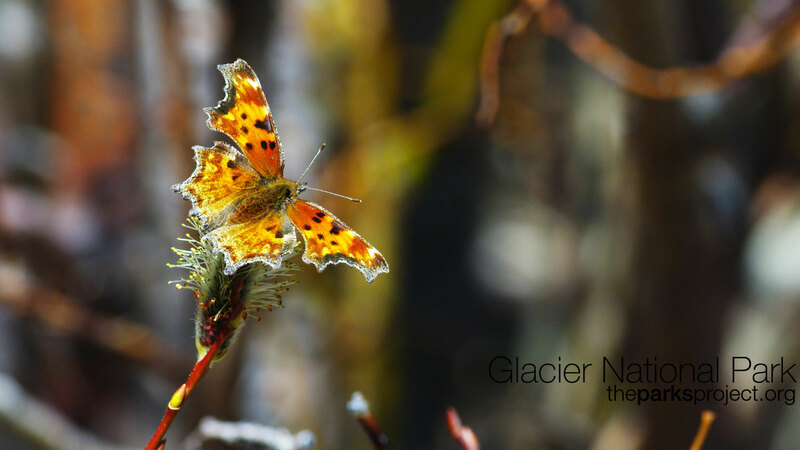 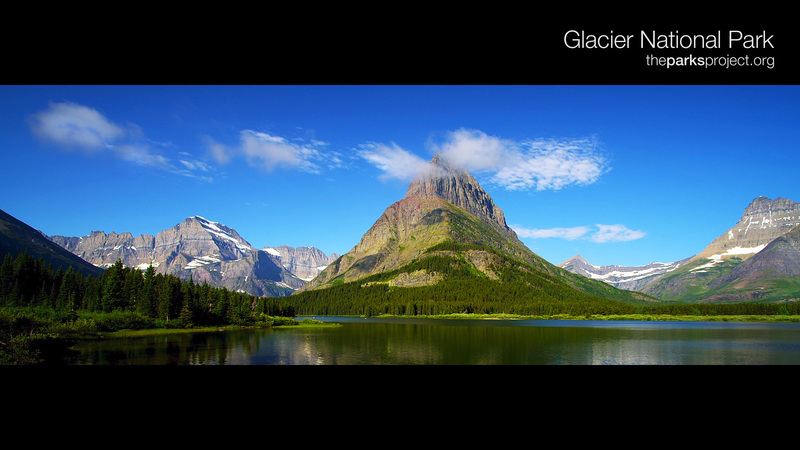 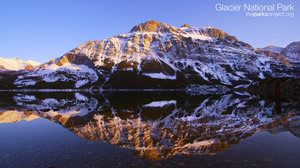 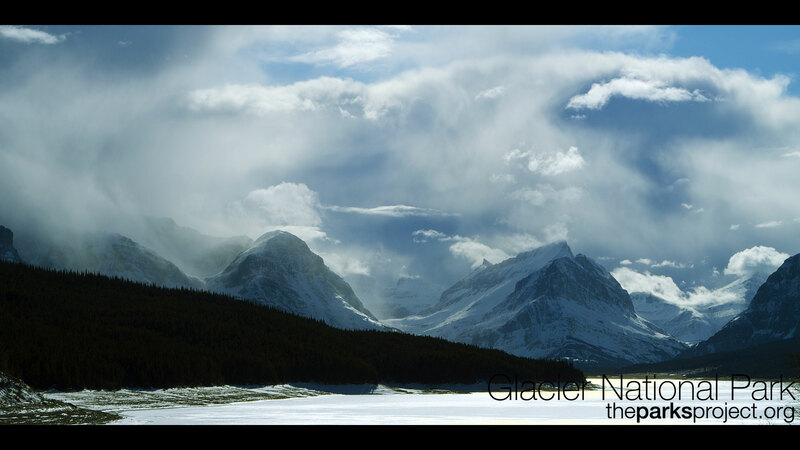 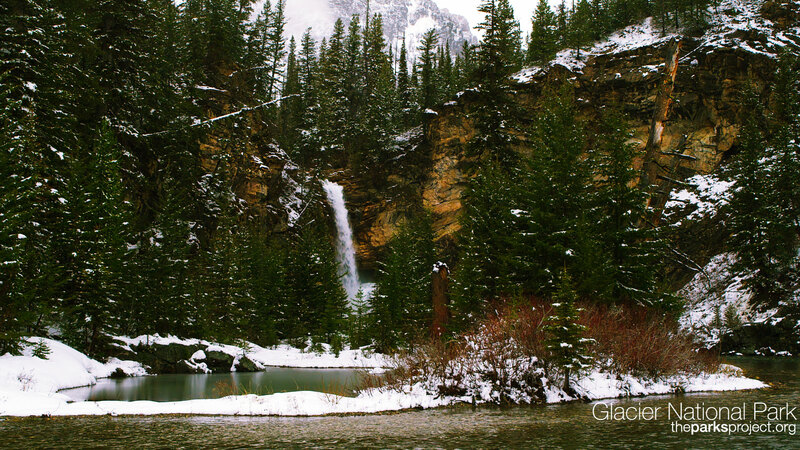 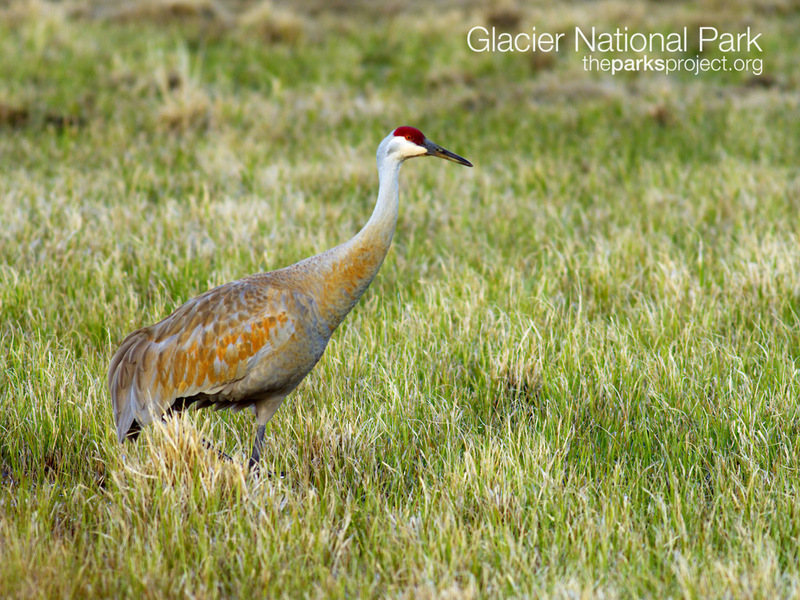 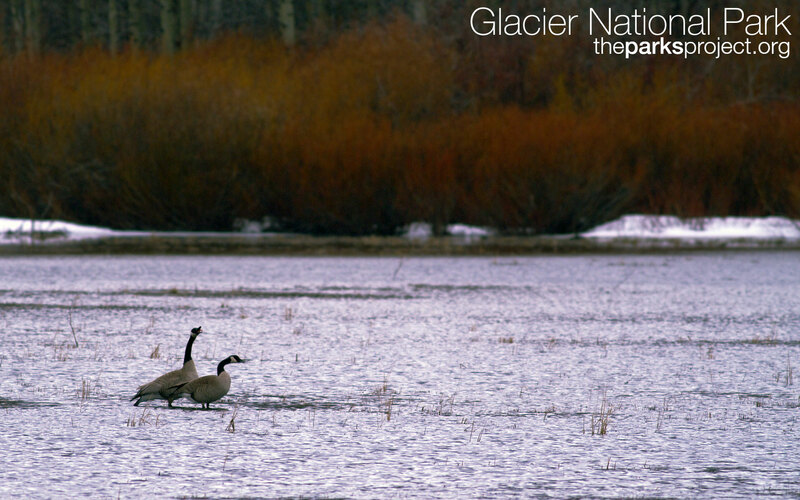 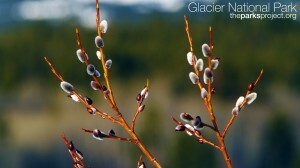 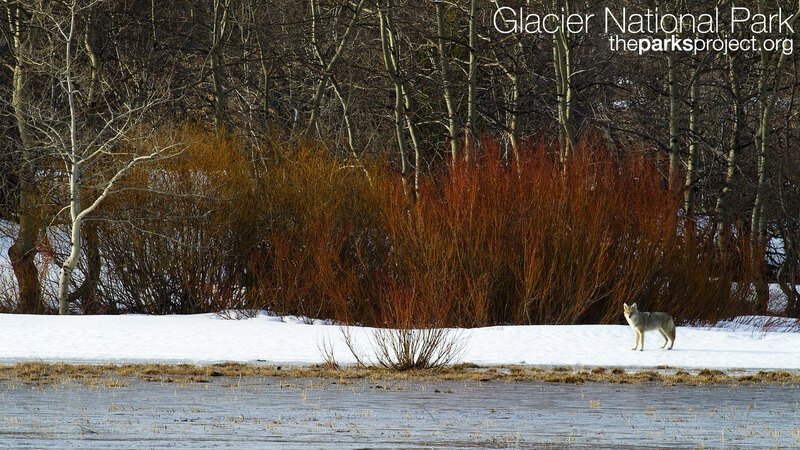 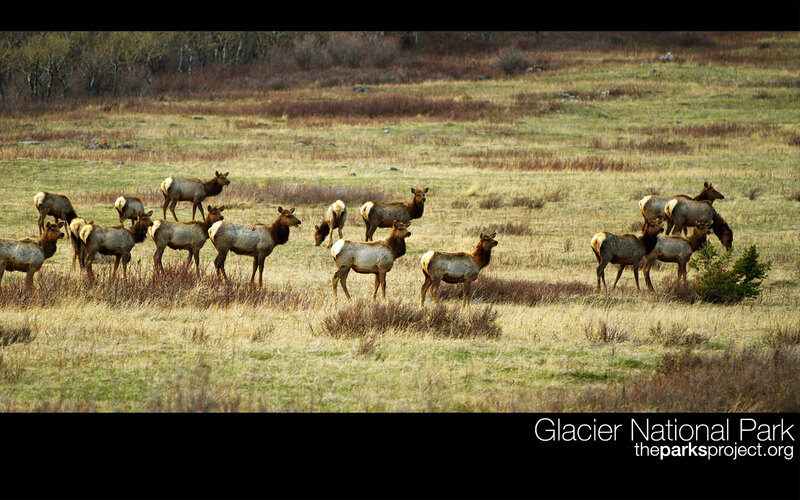 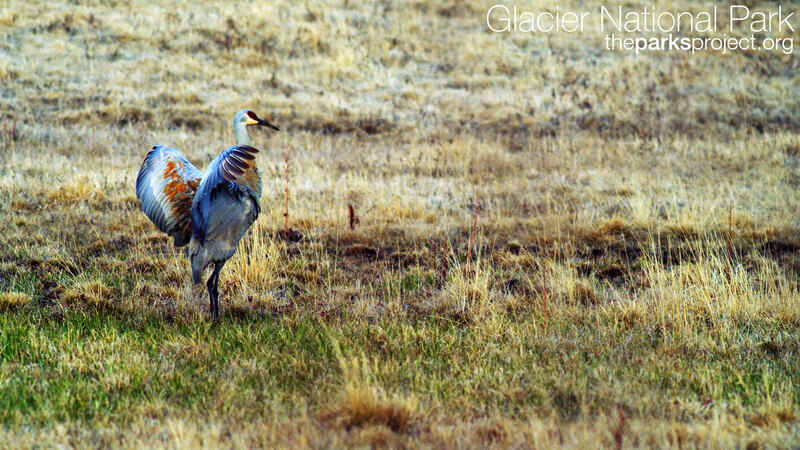 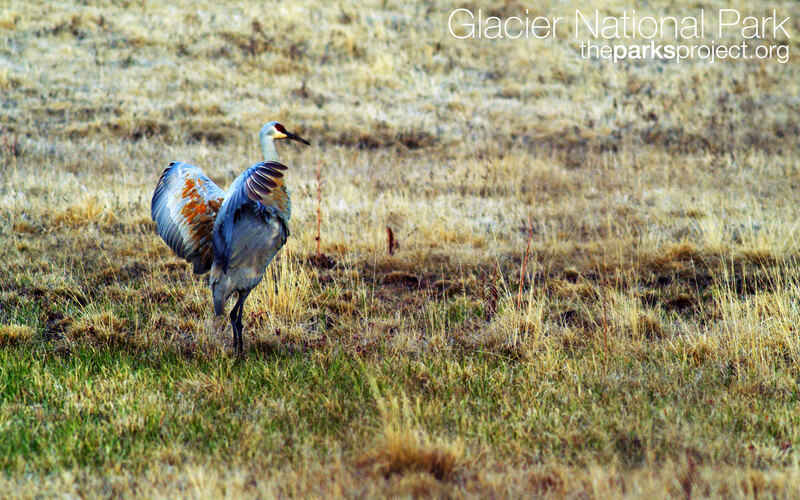 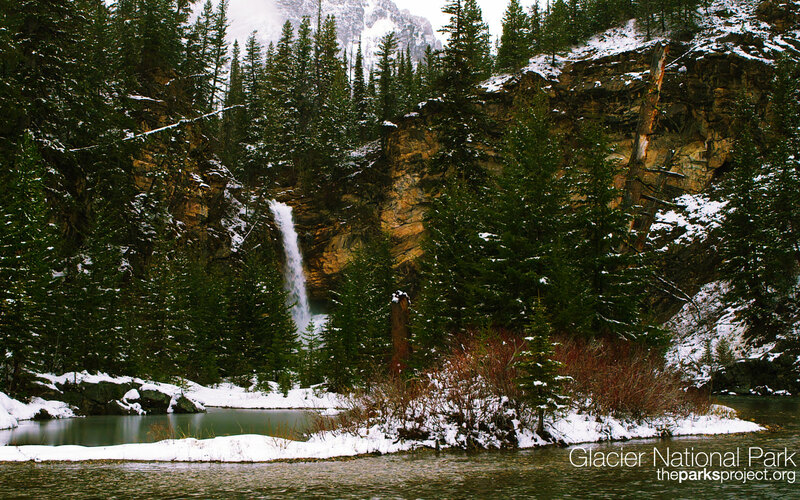 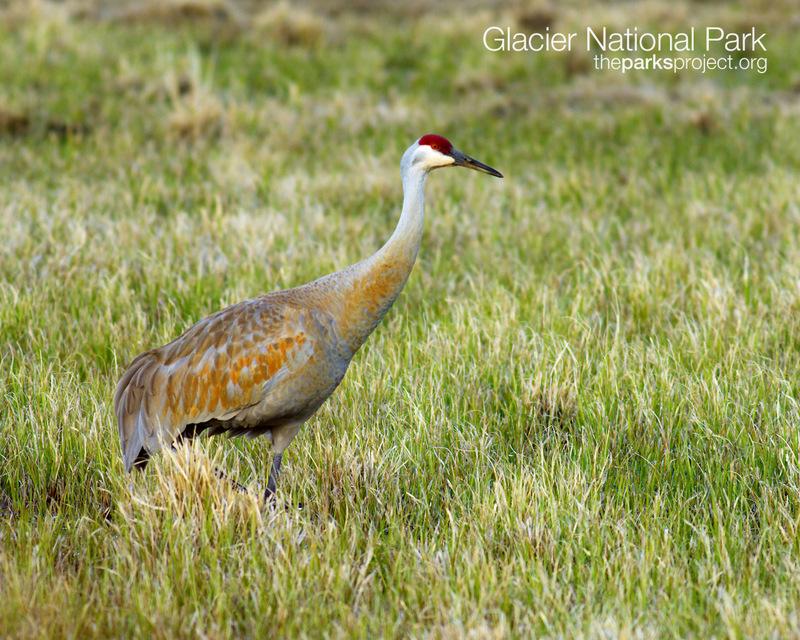 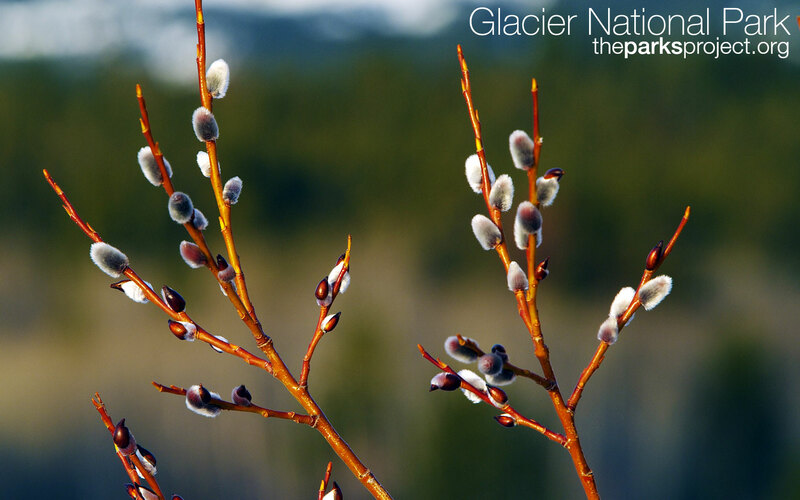 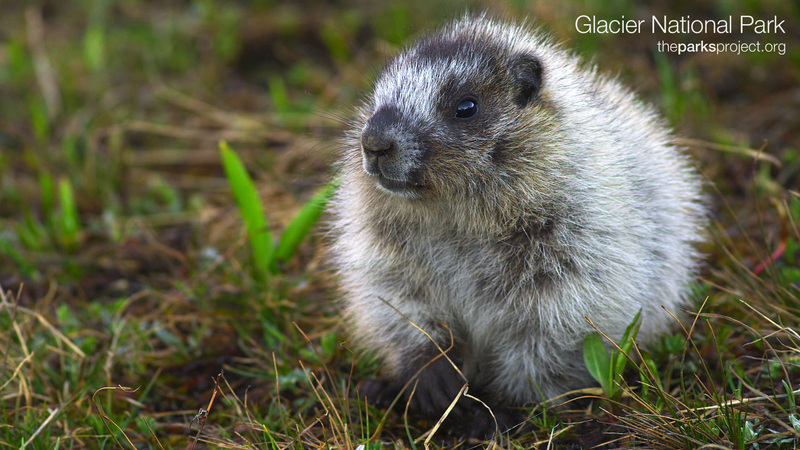 Check out the Glacier Windows 7 Theme Pack.